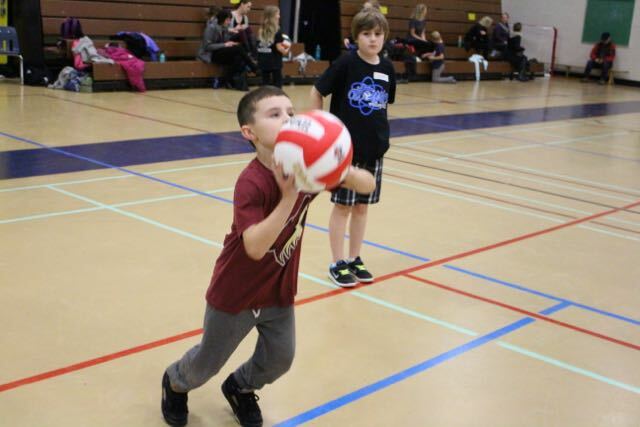 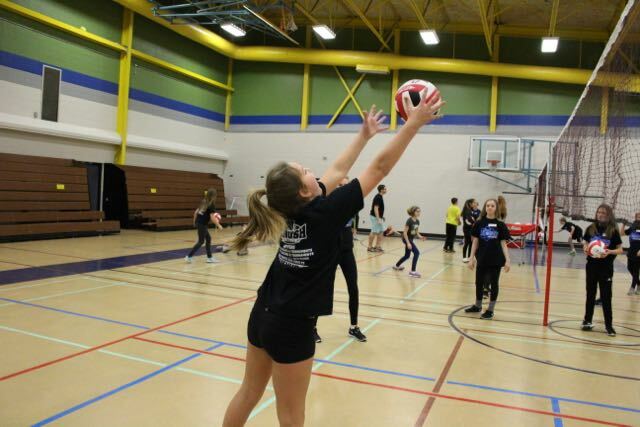 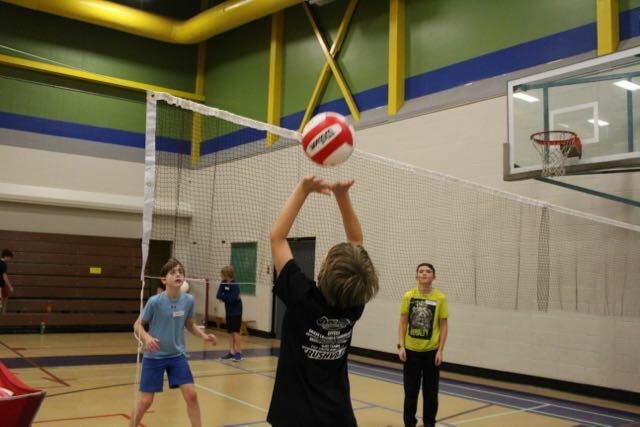 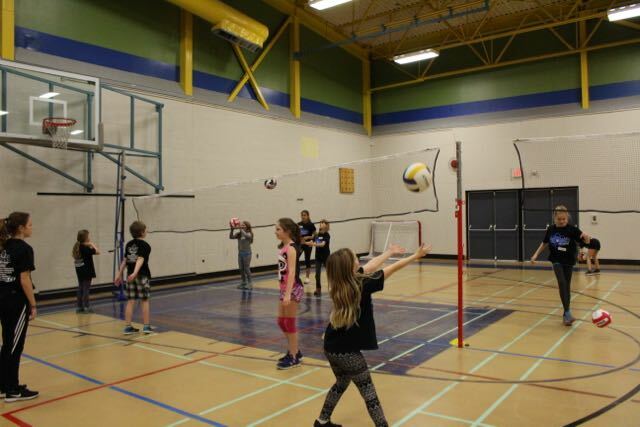 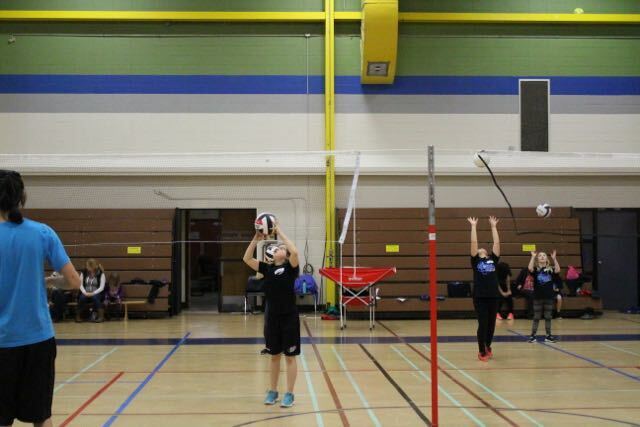 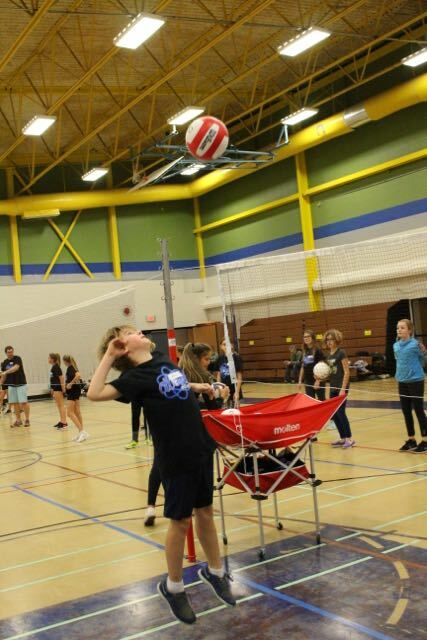 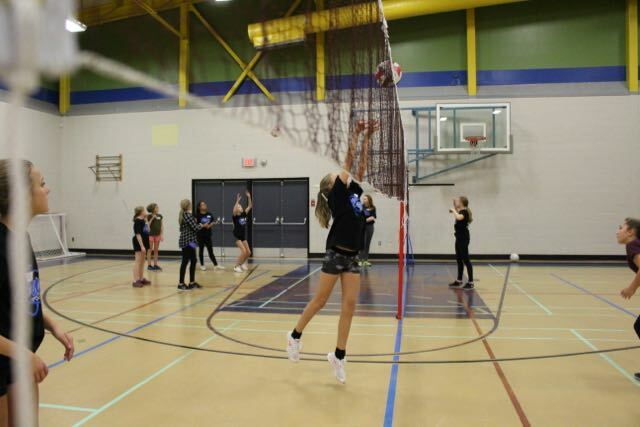 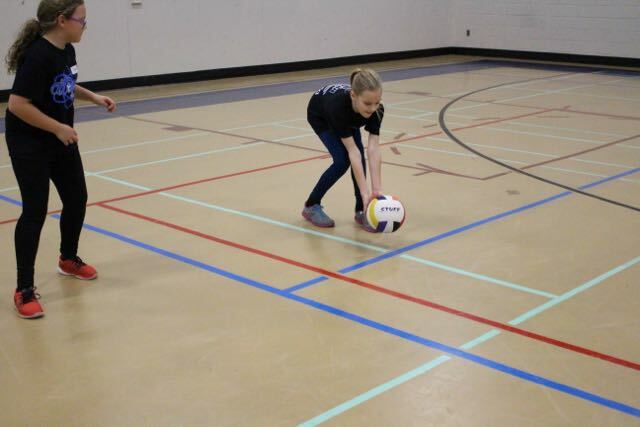 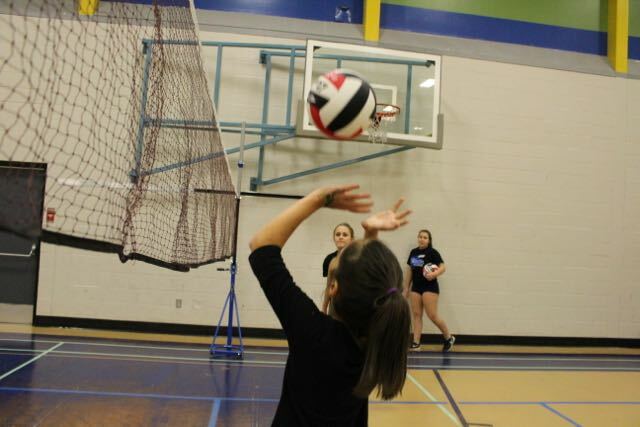 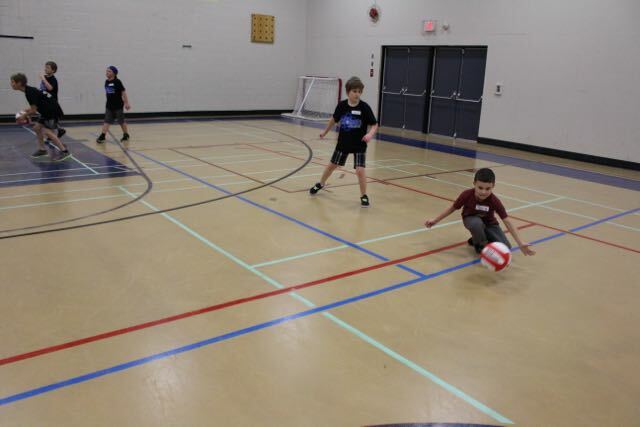 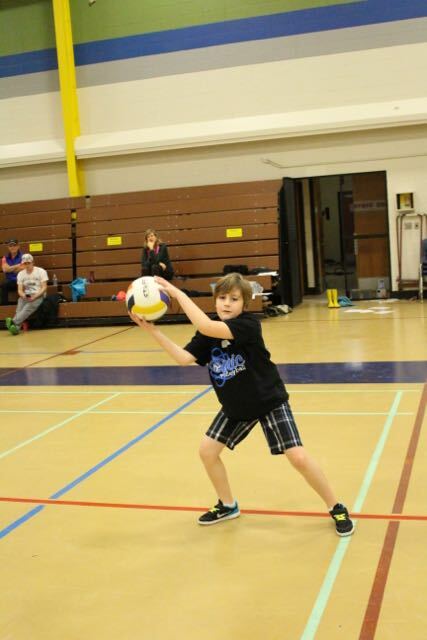 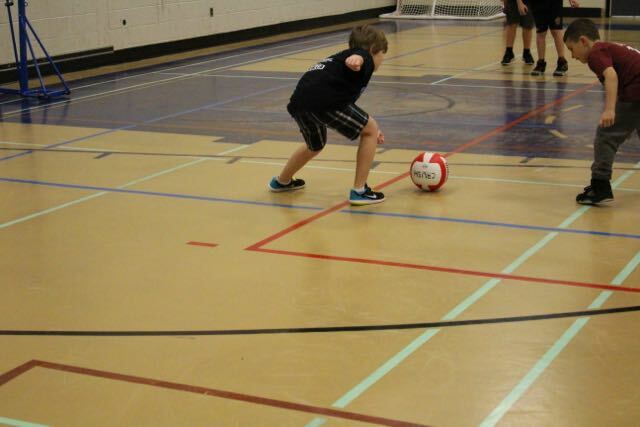 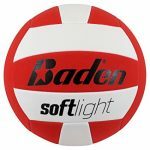 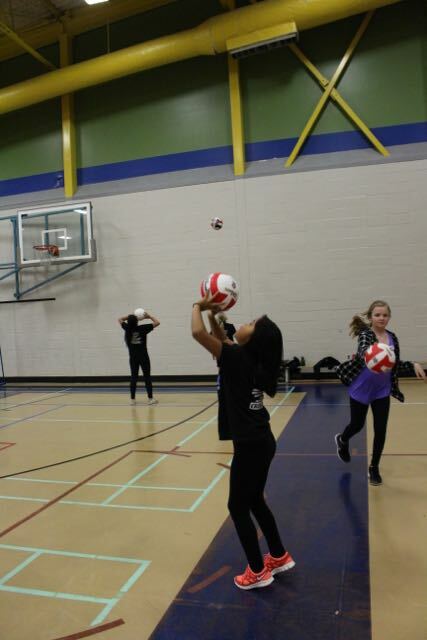 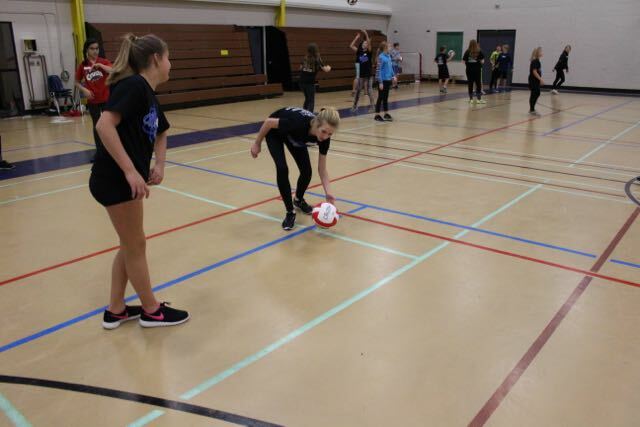 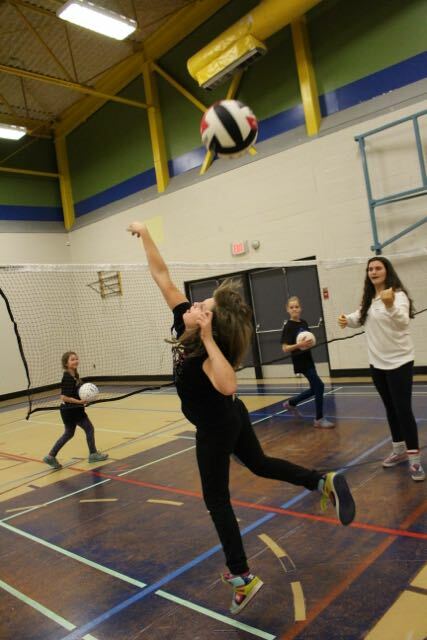 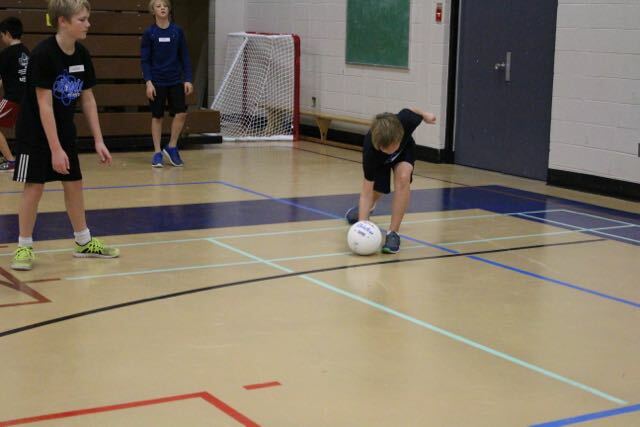 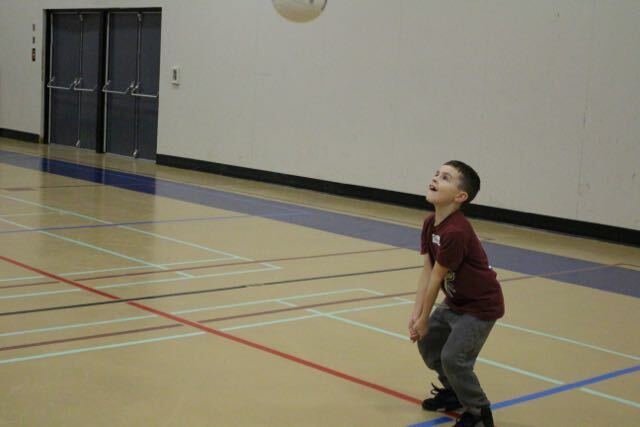 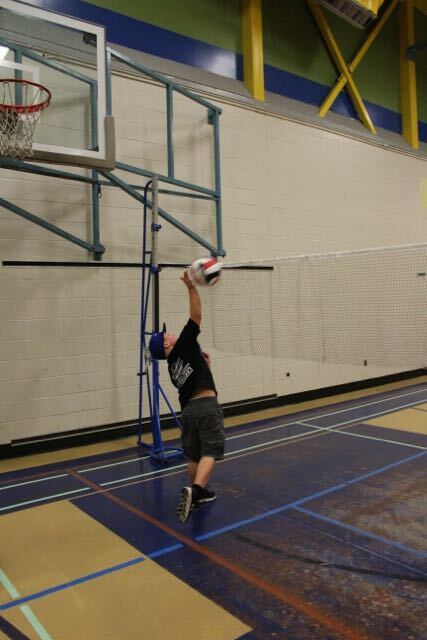 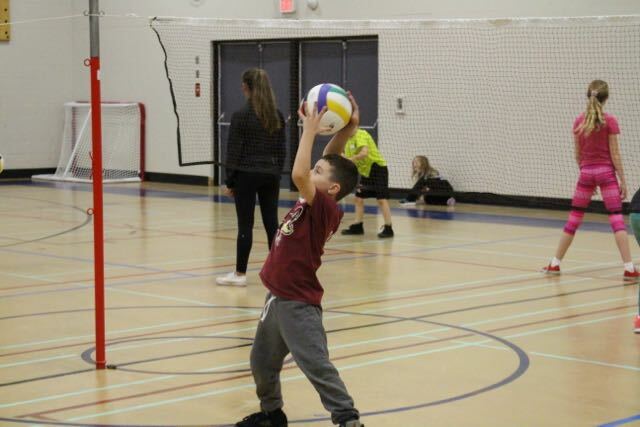 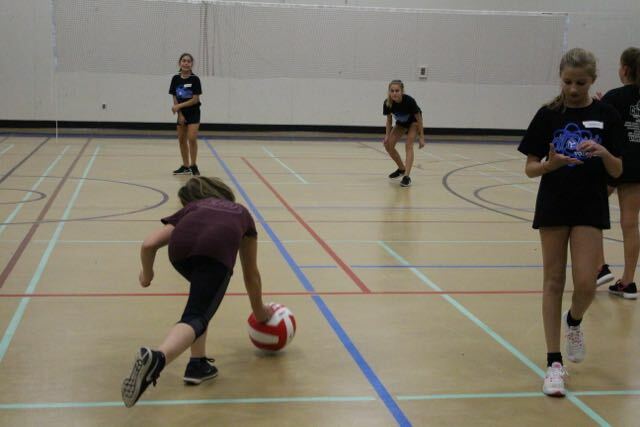 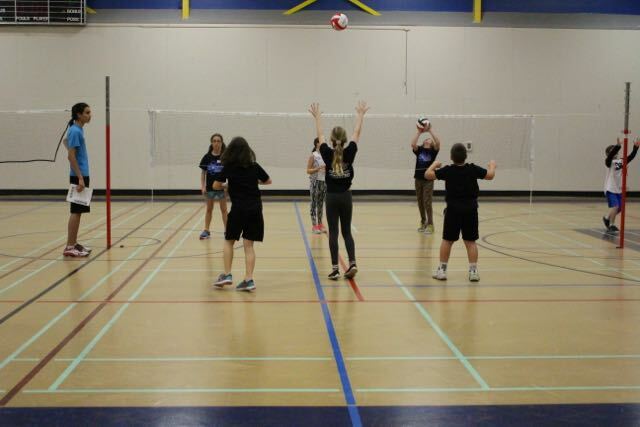 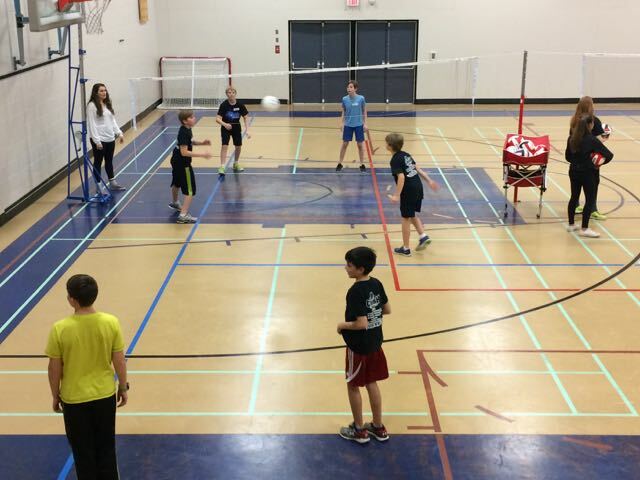 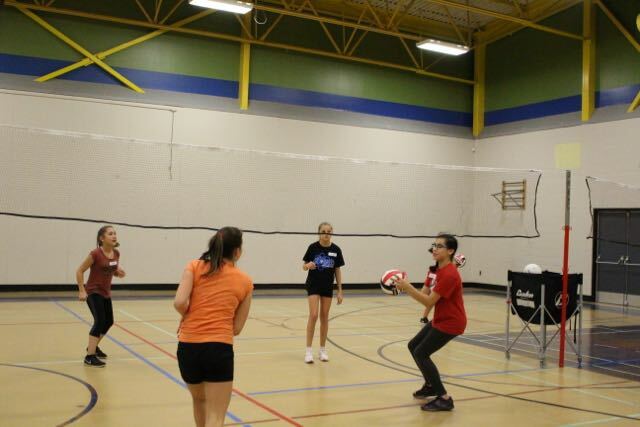 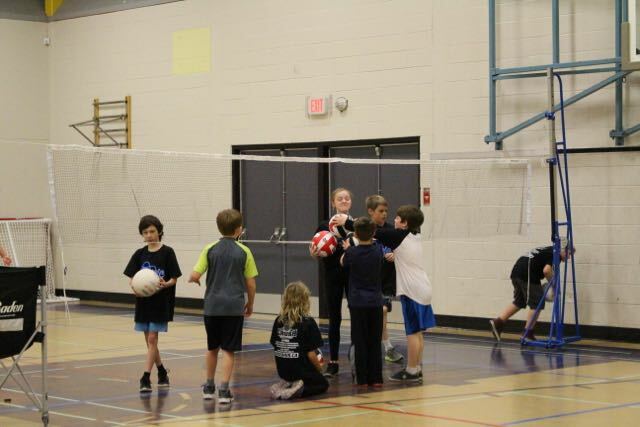 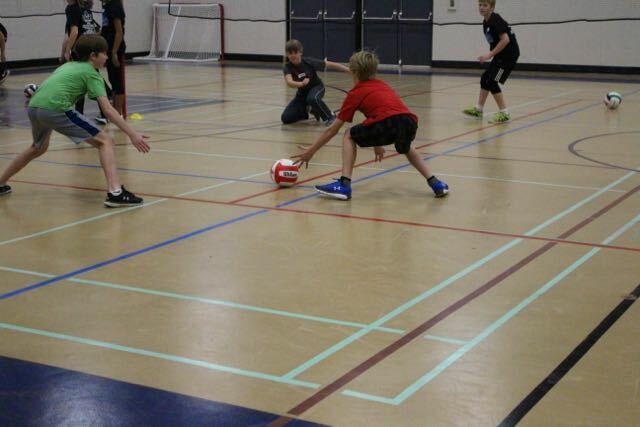 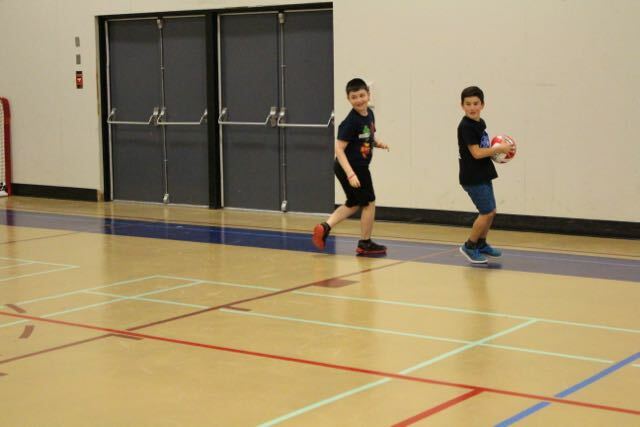 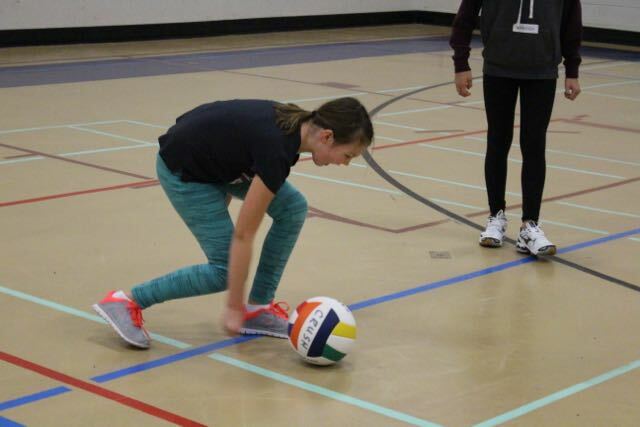 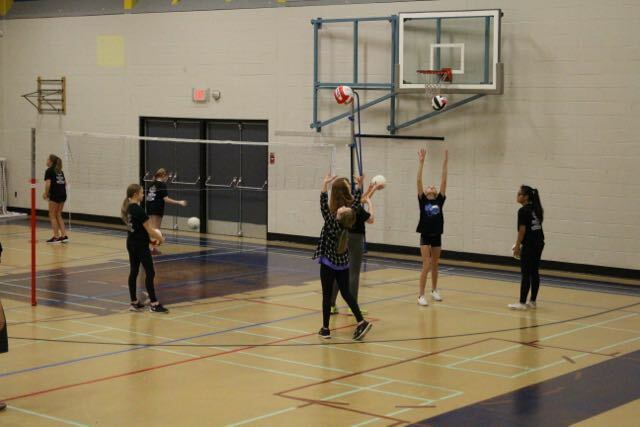 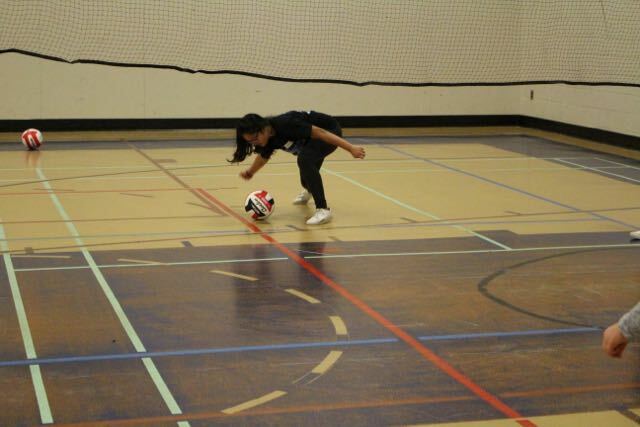 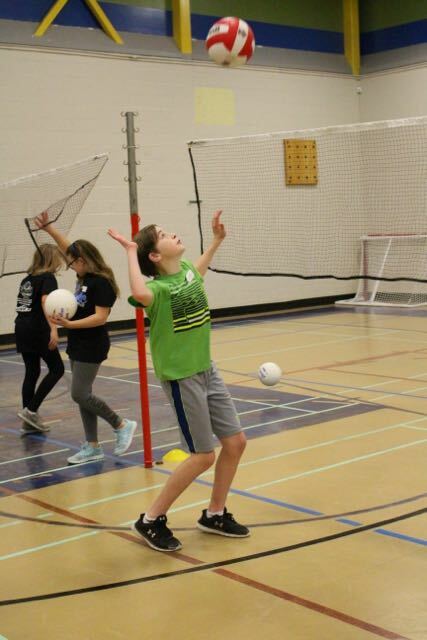 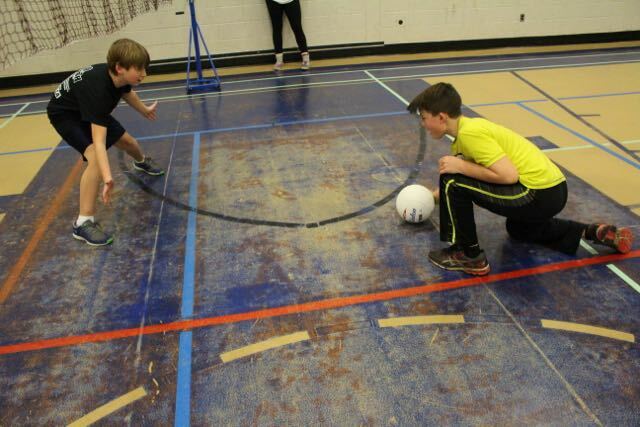 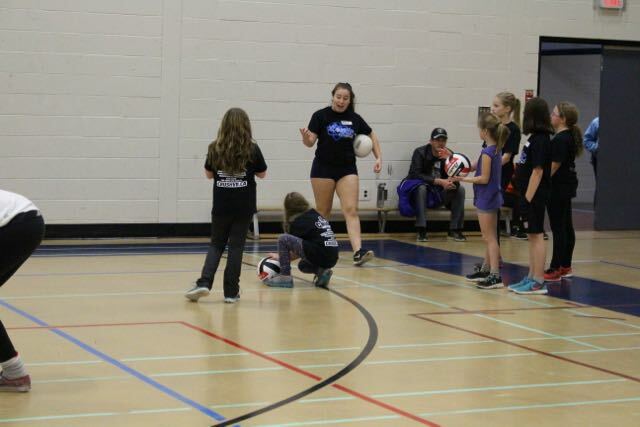 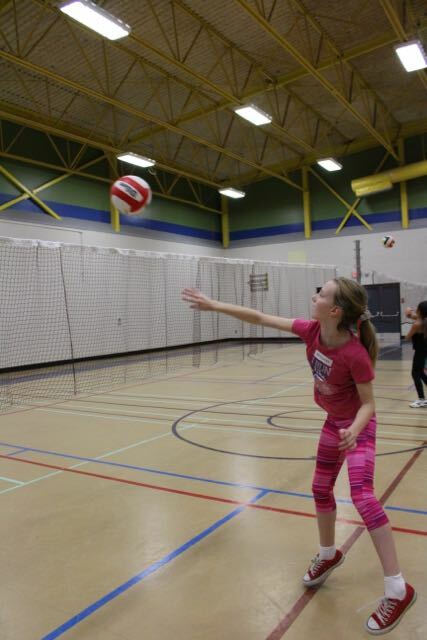 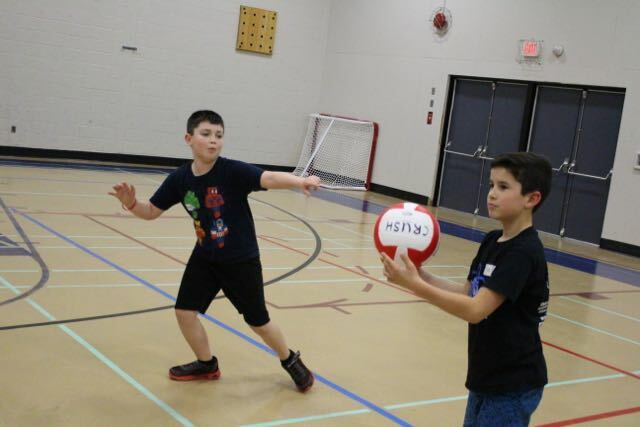 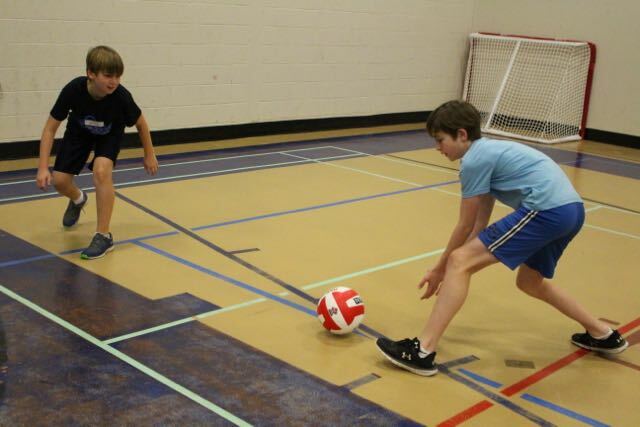 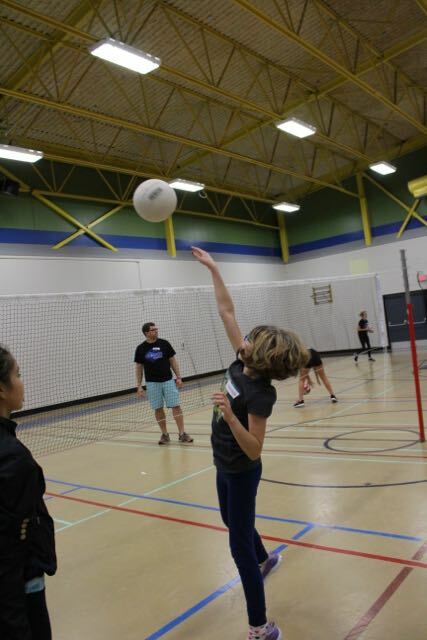 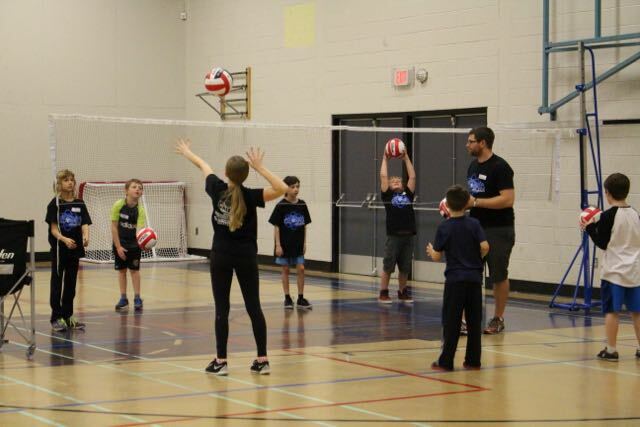 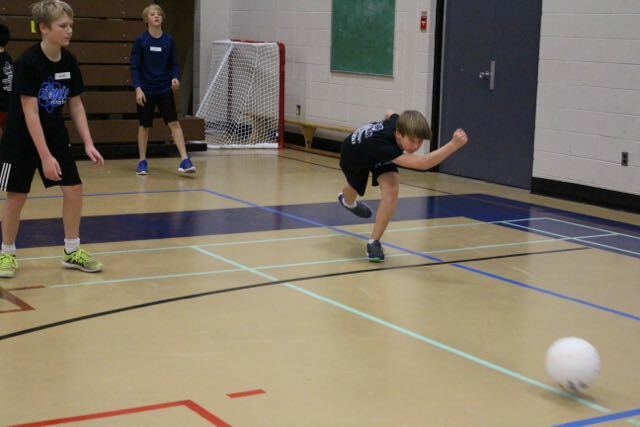 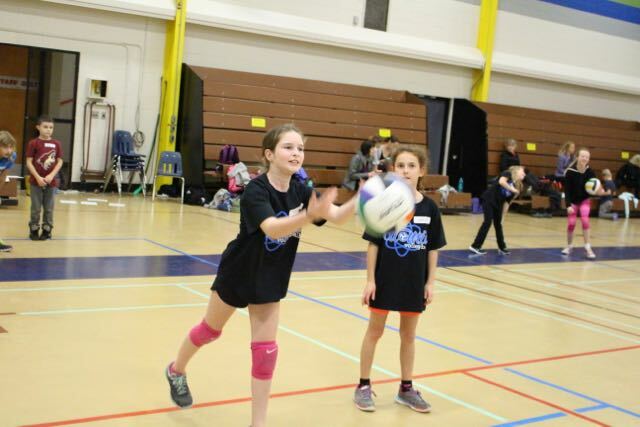 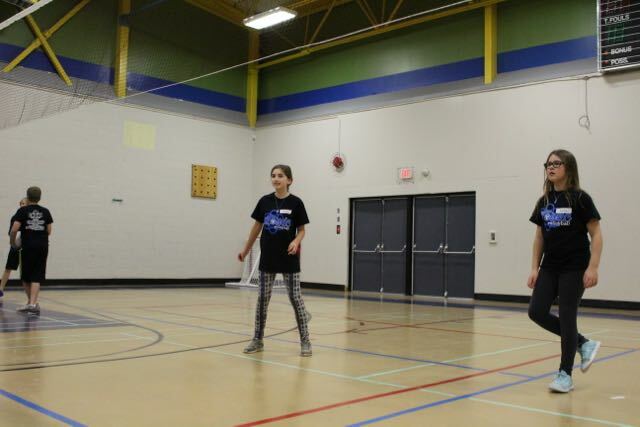 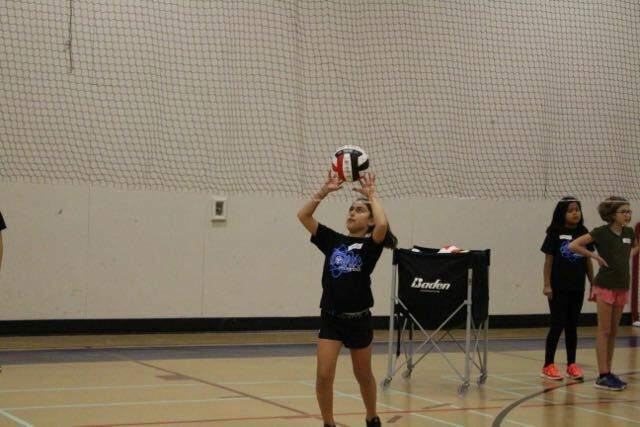 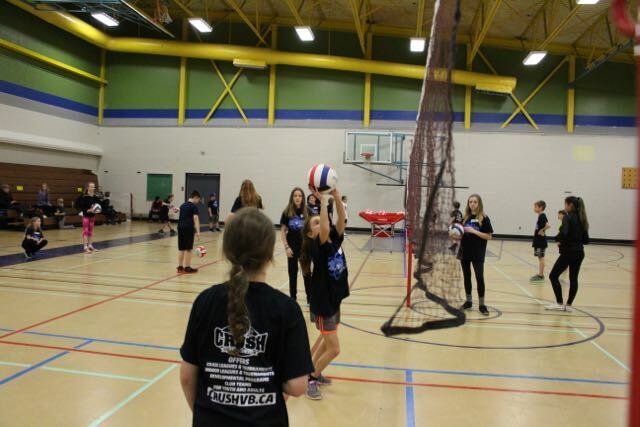 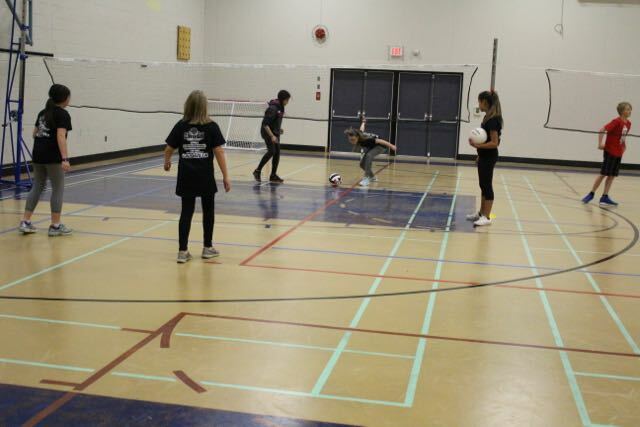 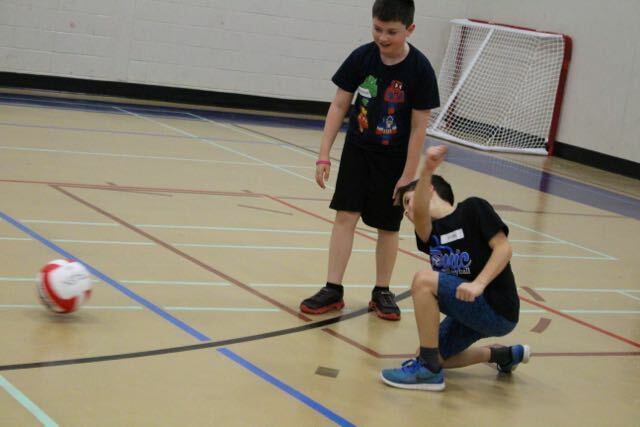 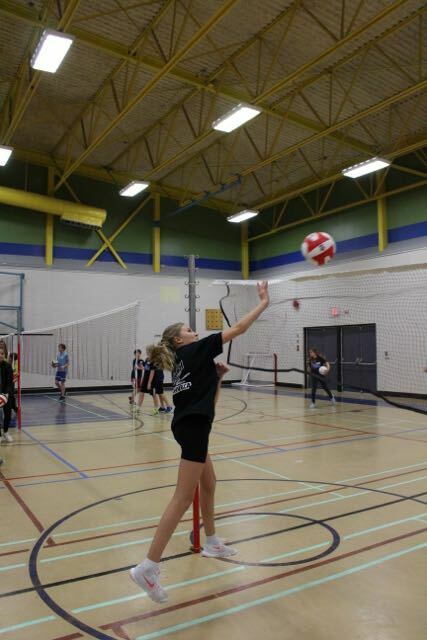 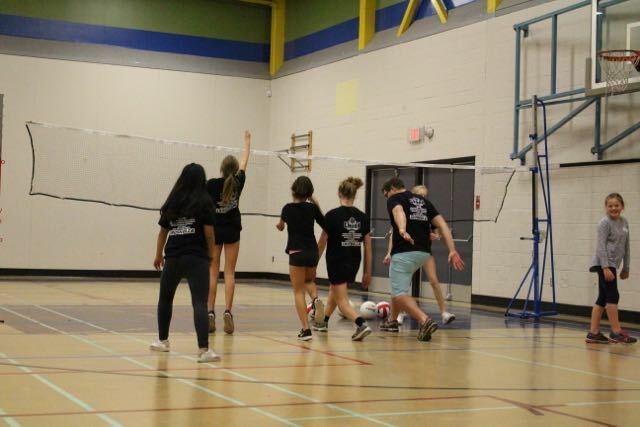 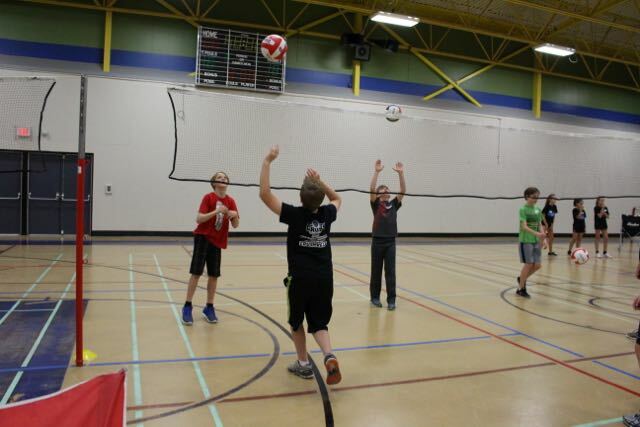 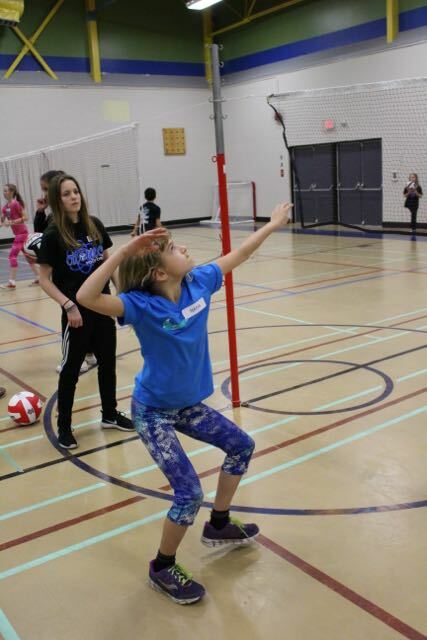 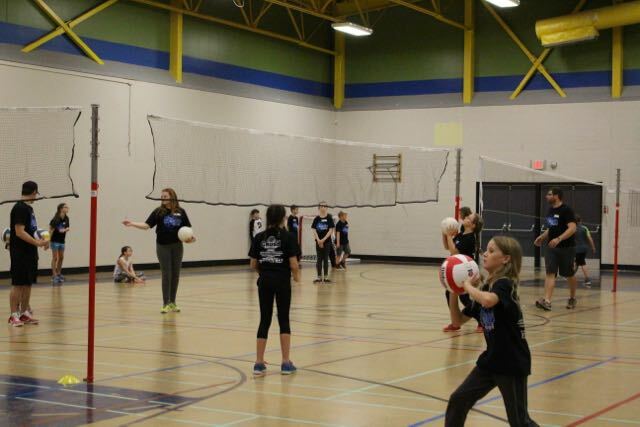 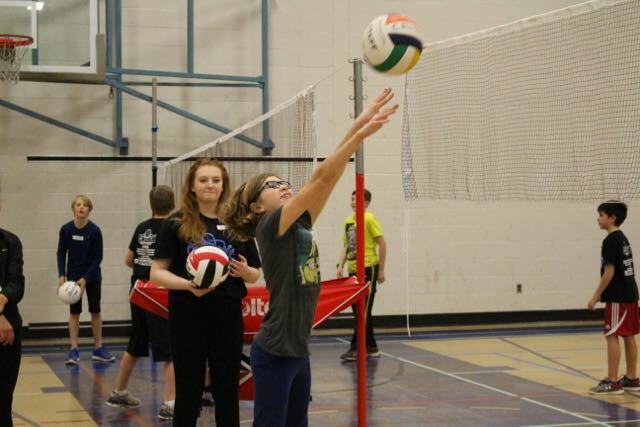 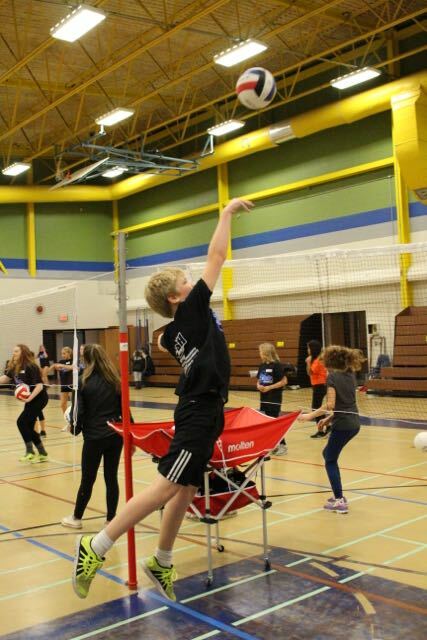 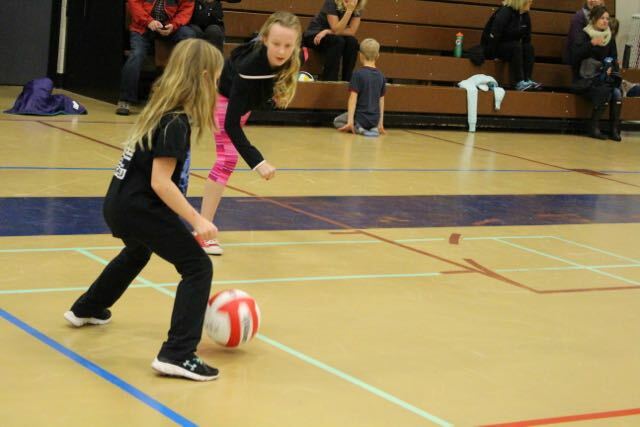 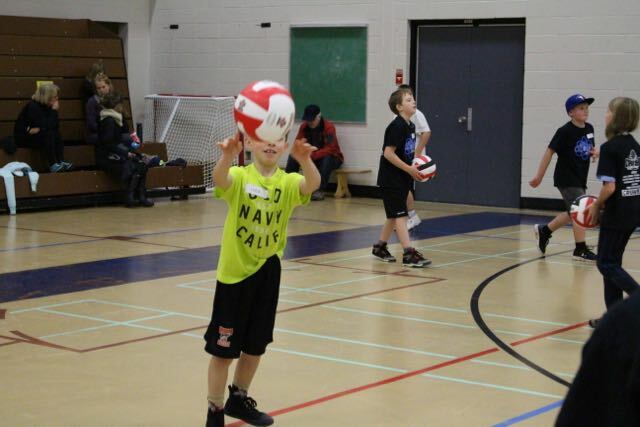 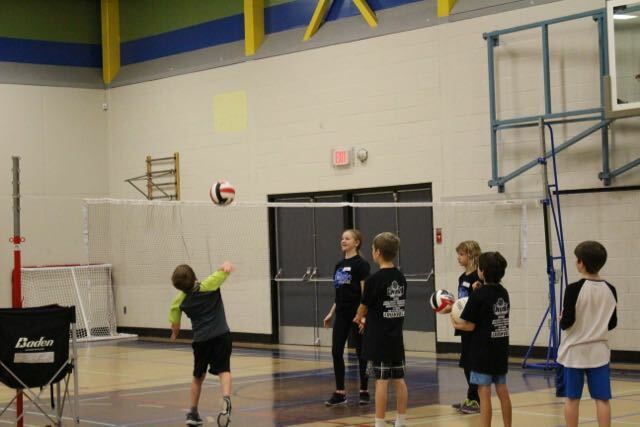 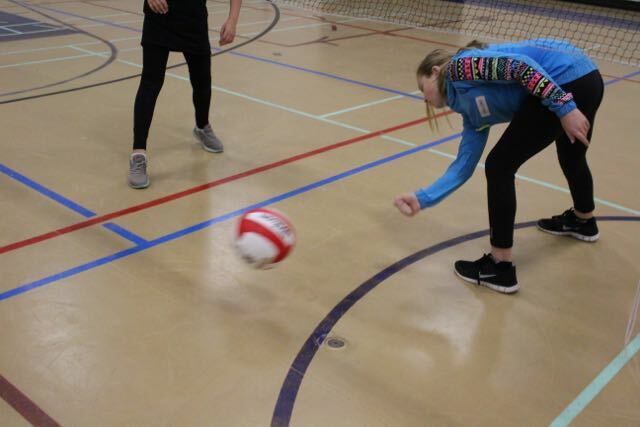 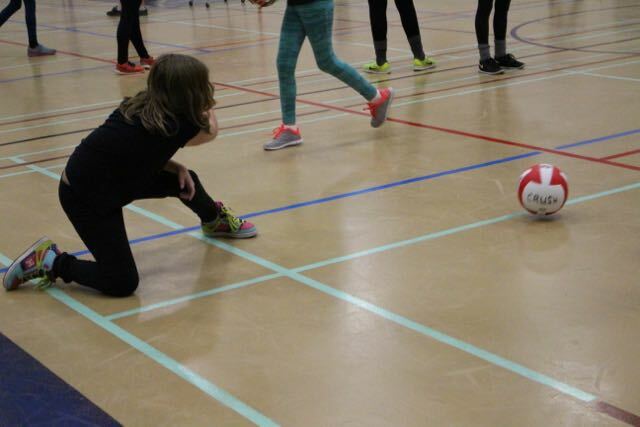 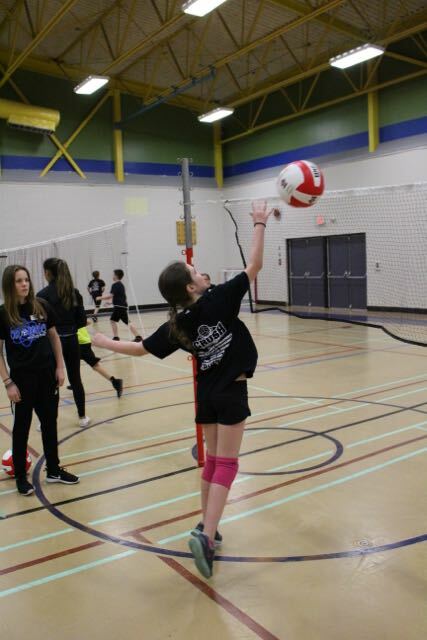 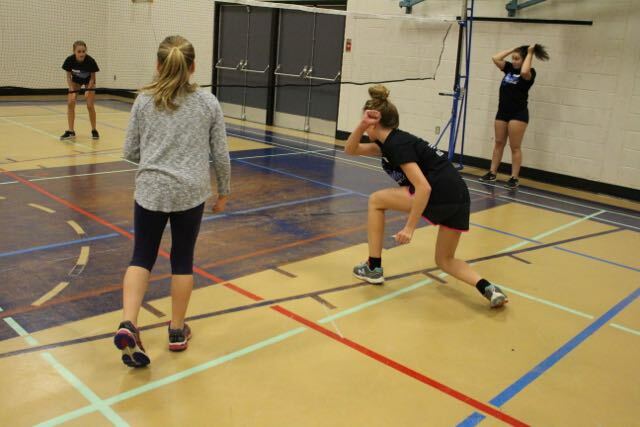 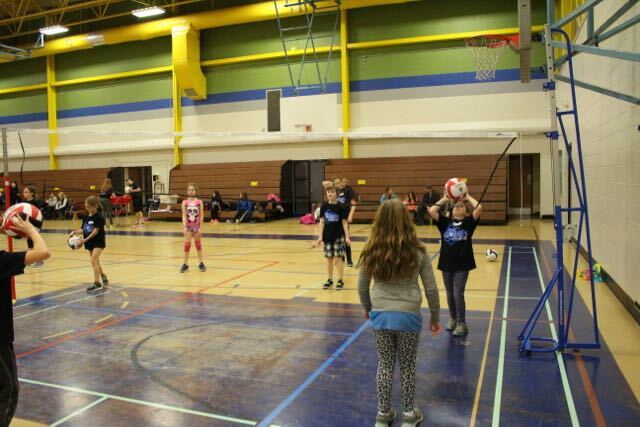 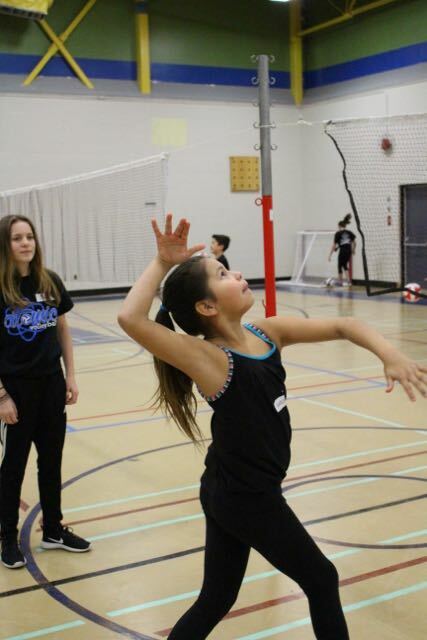 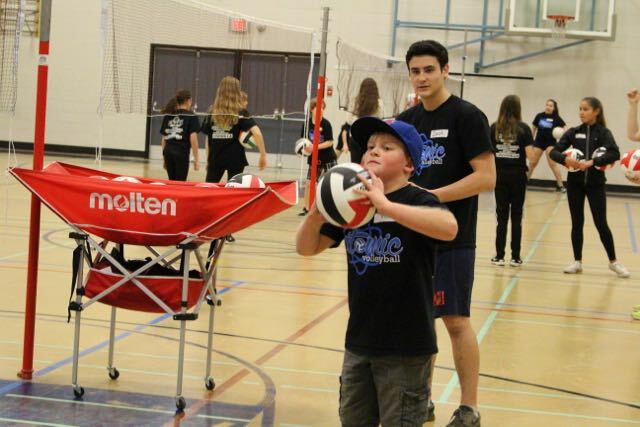 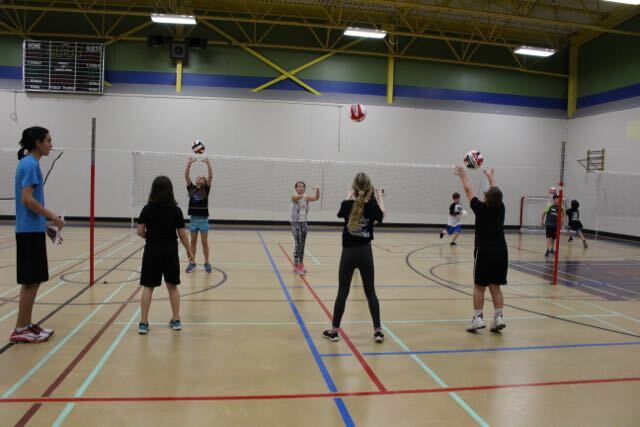 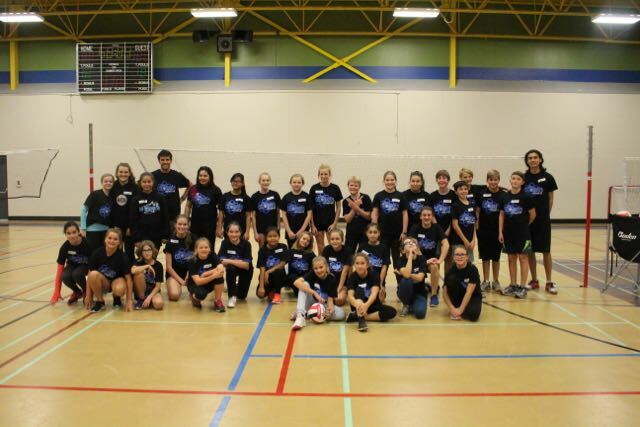 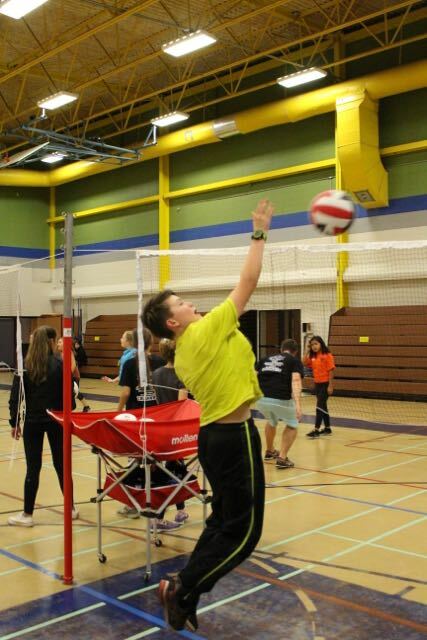 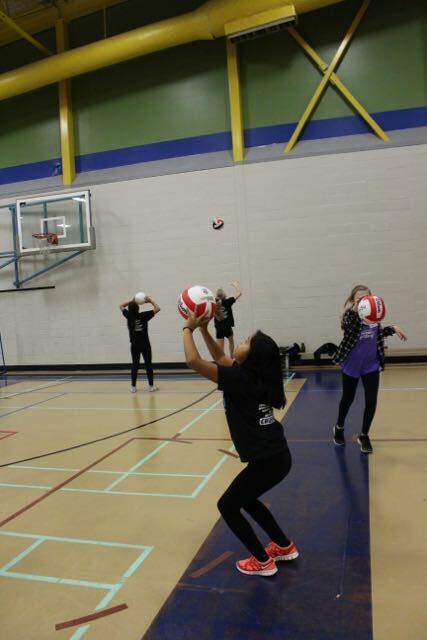 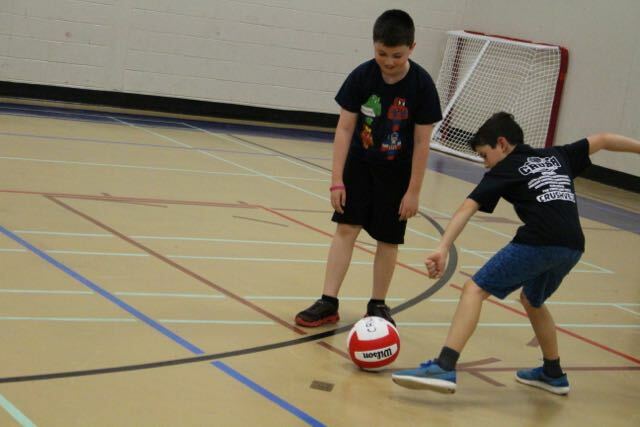 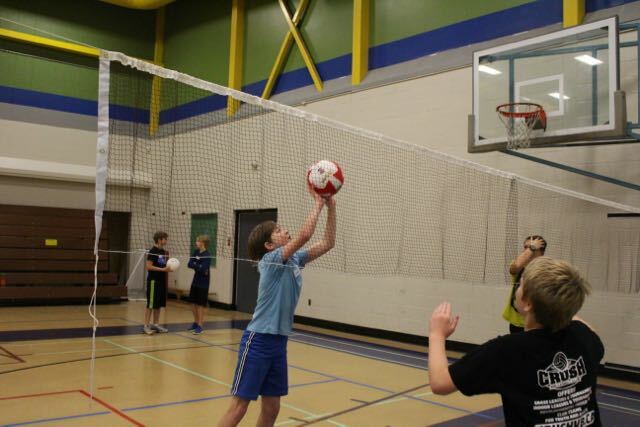 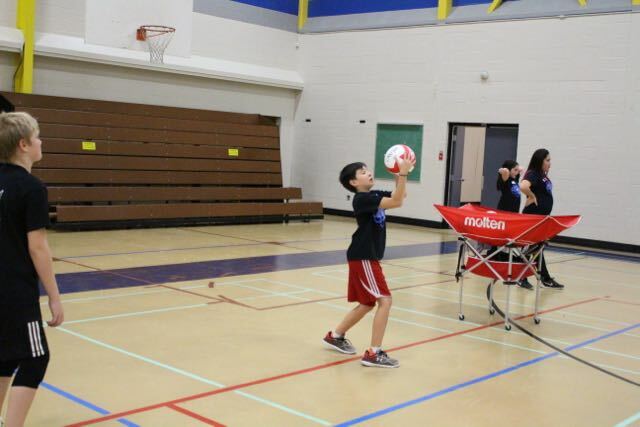 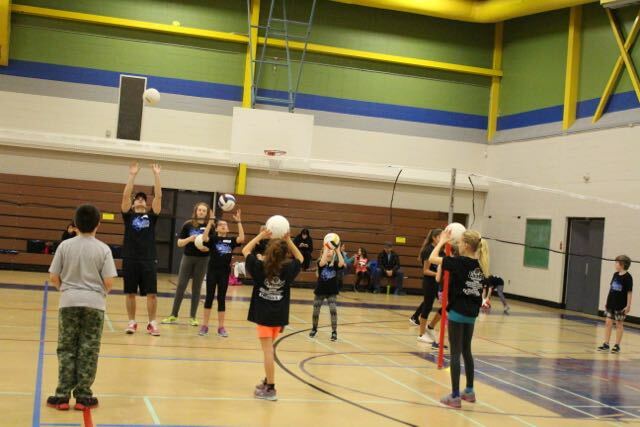 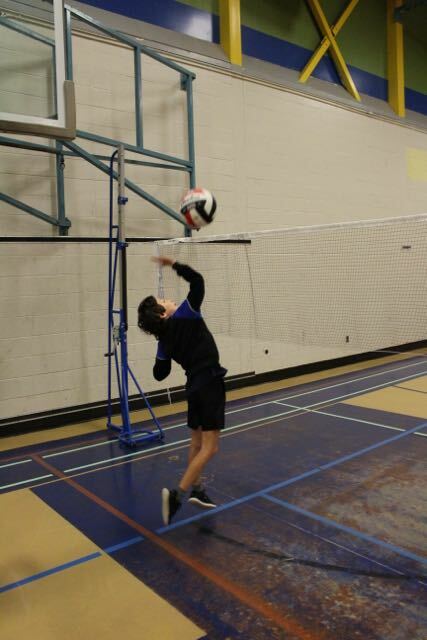 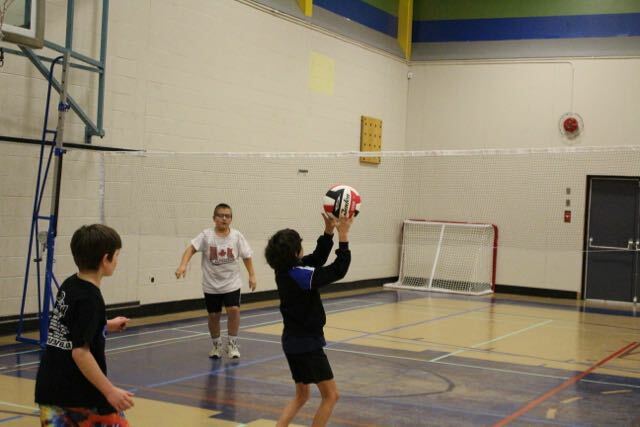 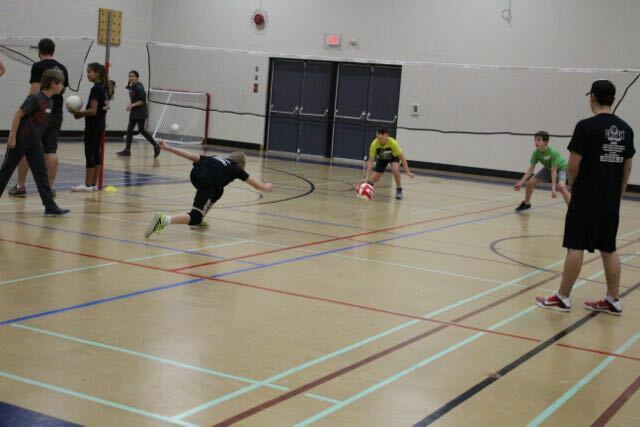 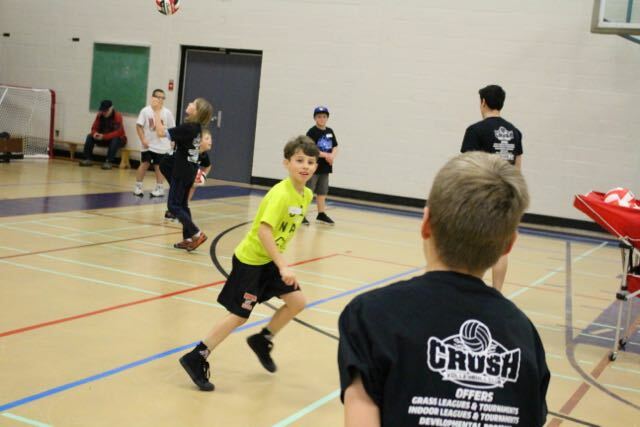 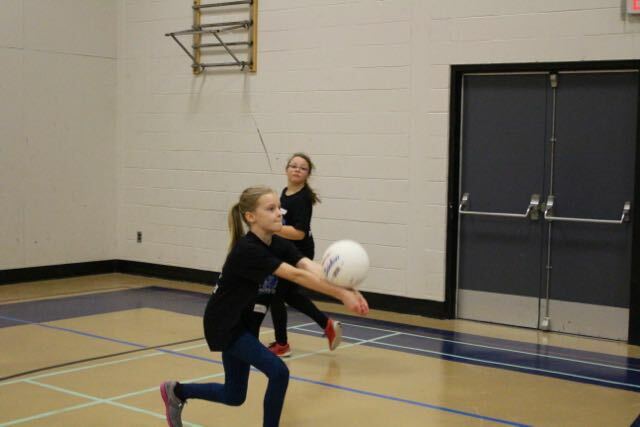 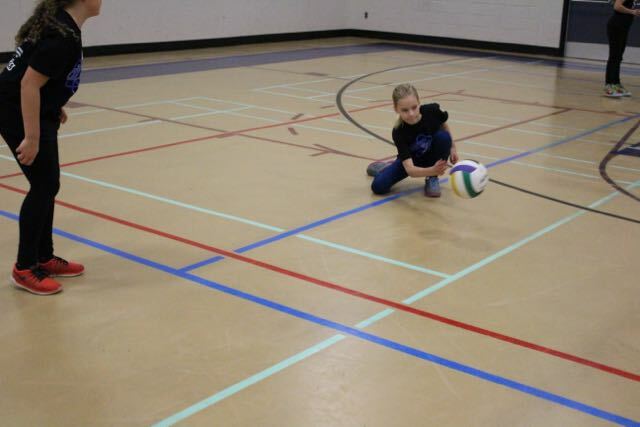 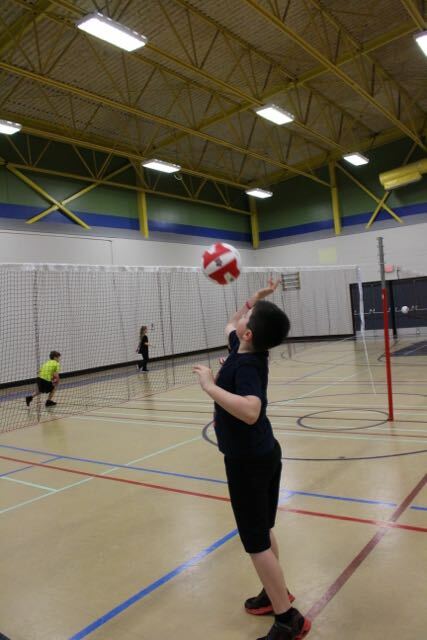 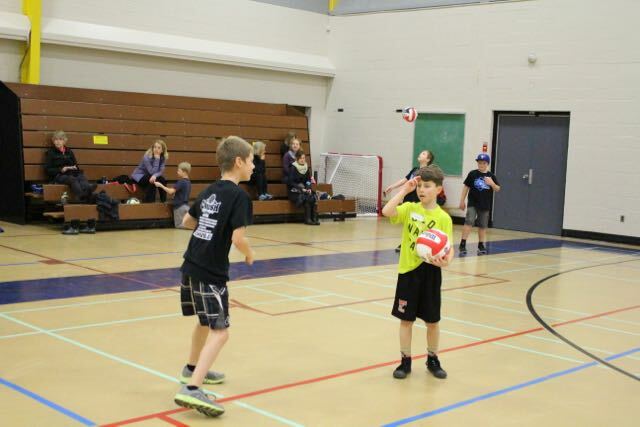 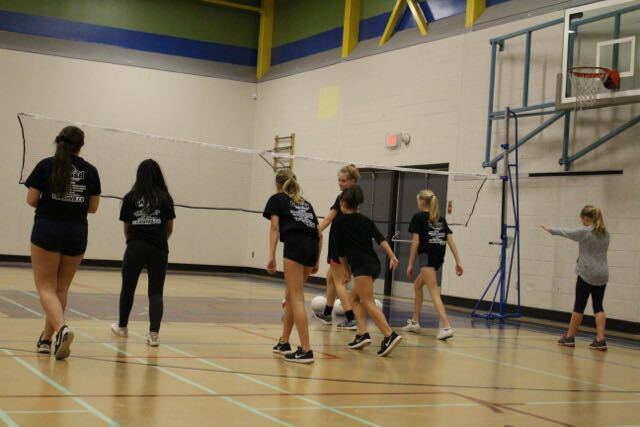 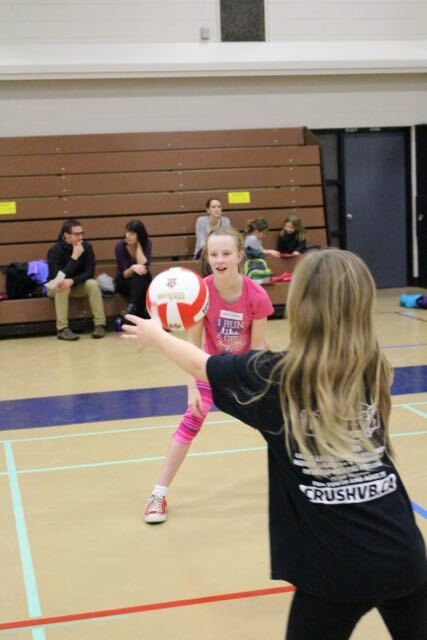 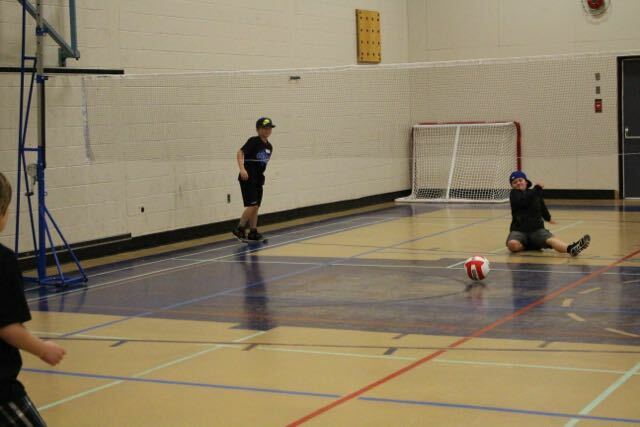 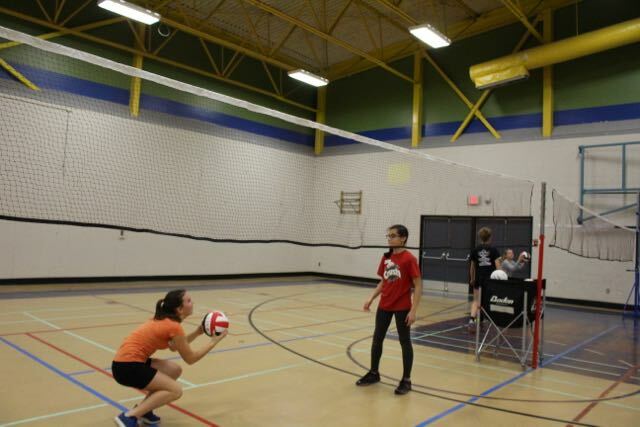 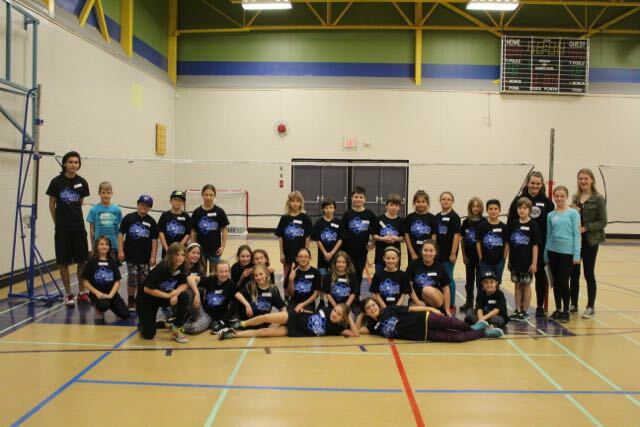 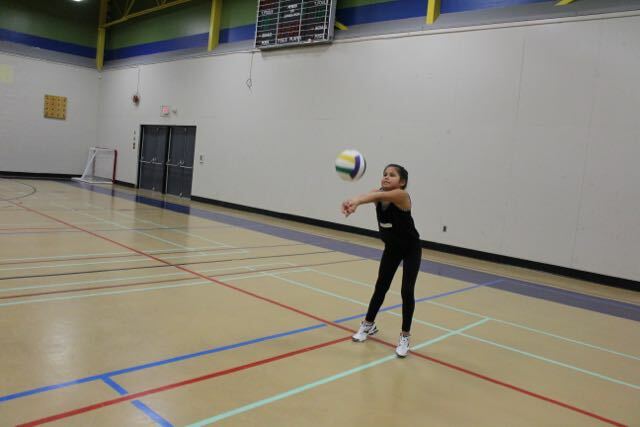 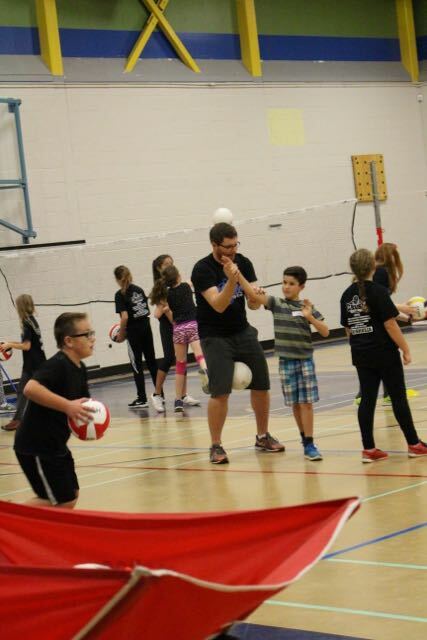 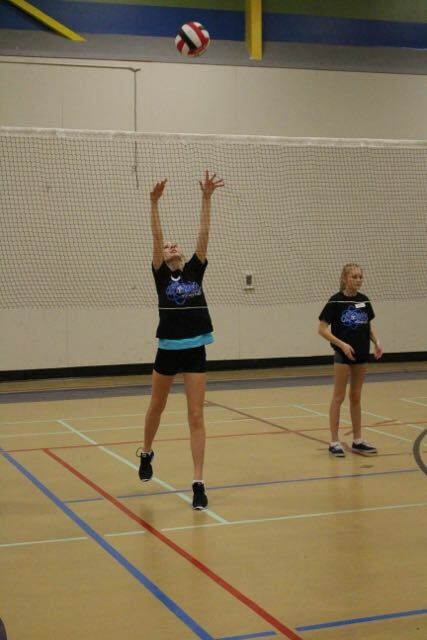 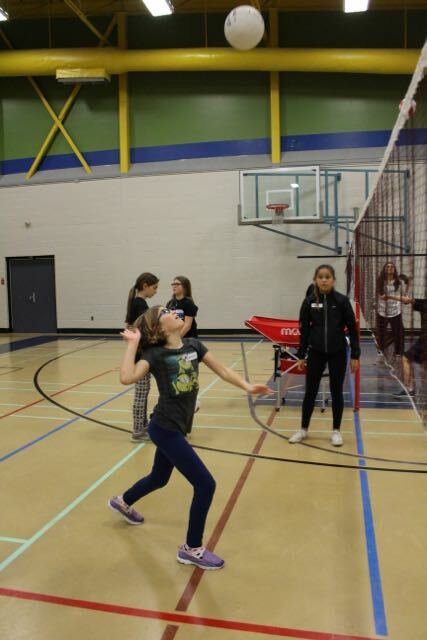 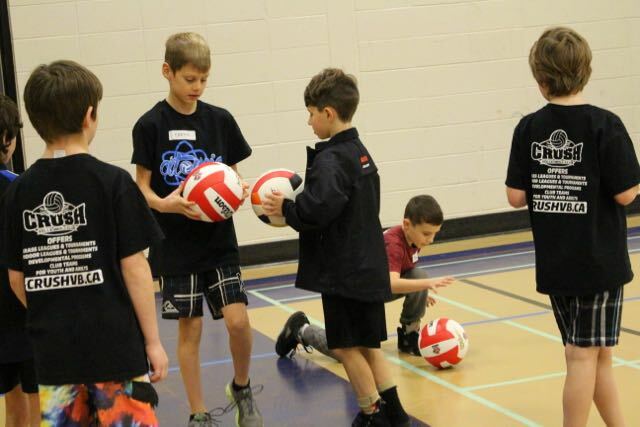 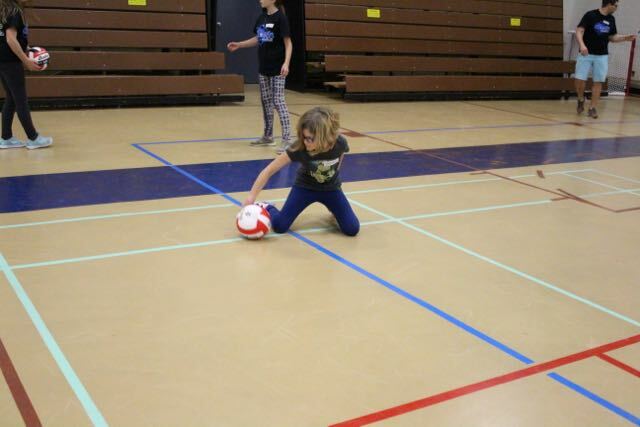 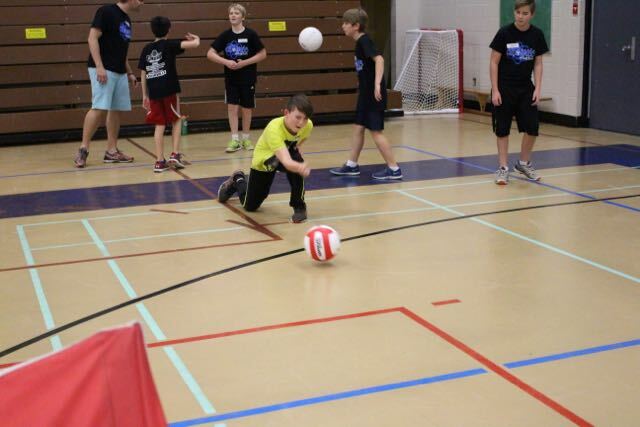 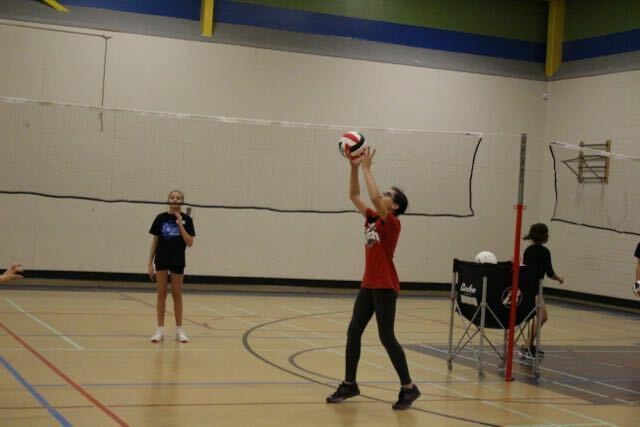 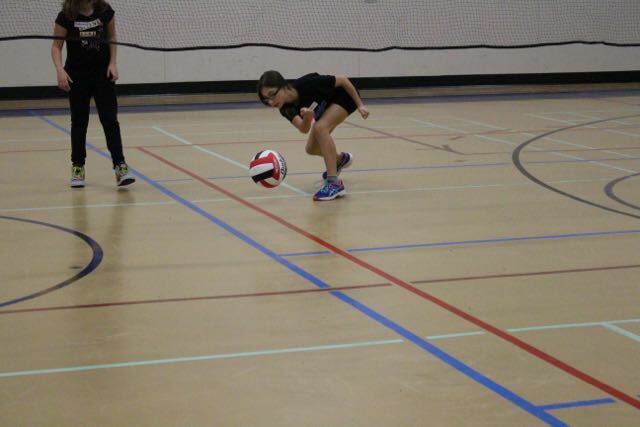 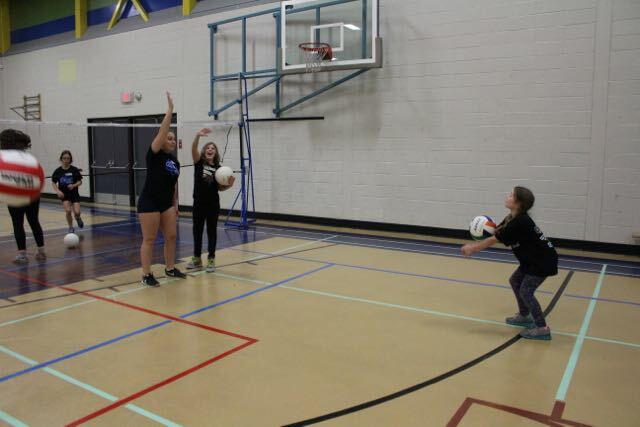 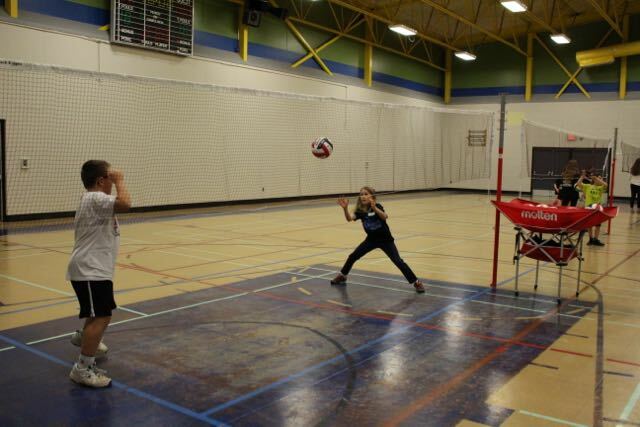 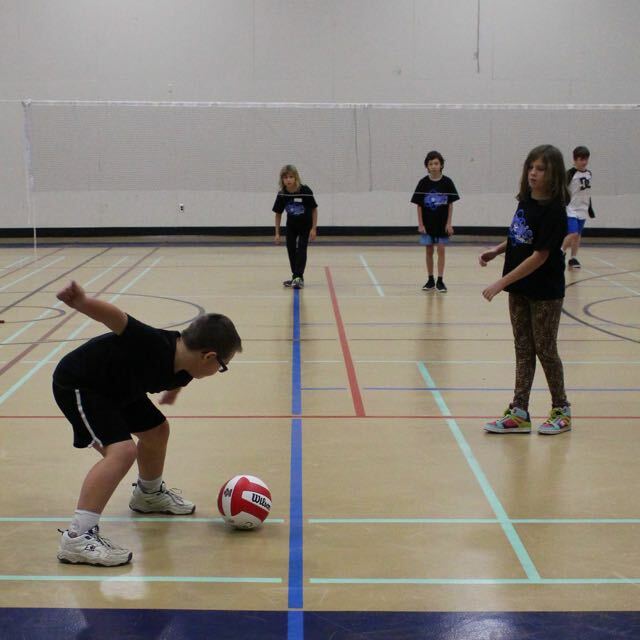 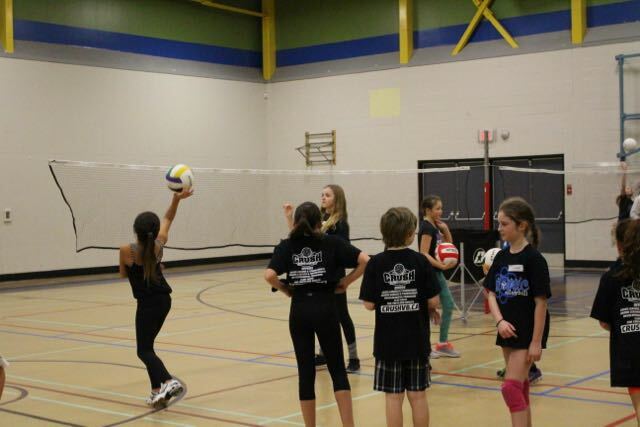 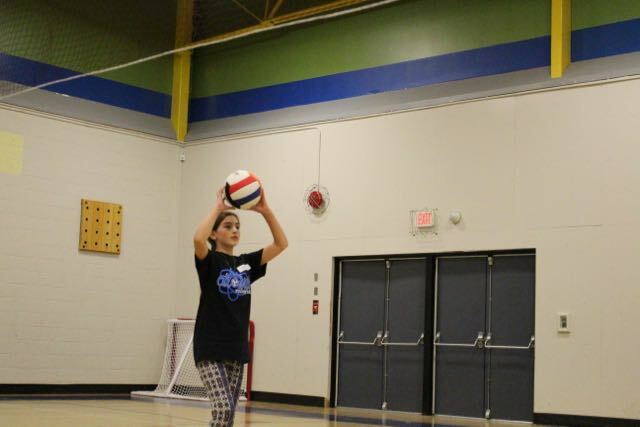 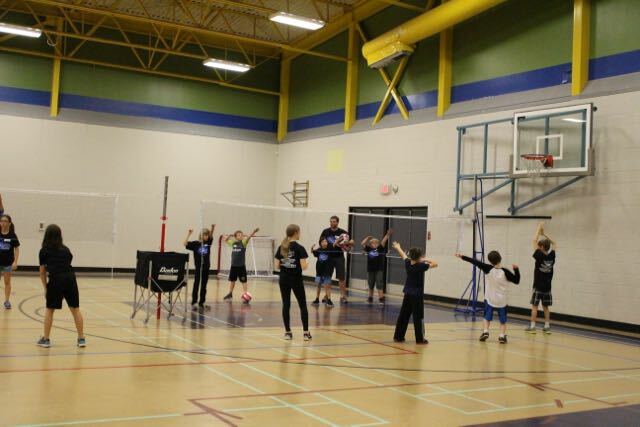 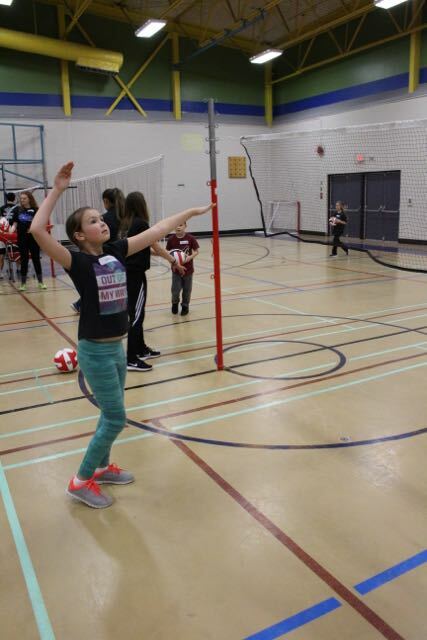 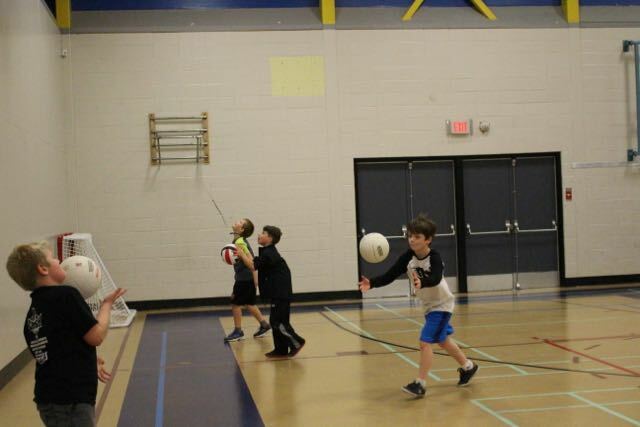 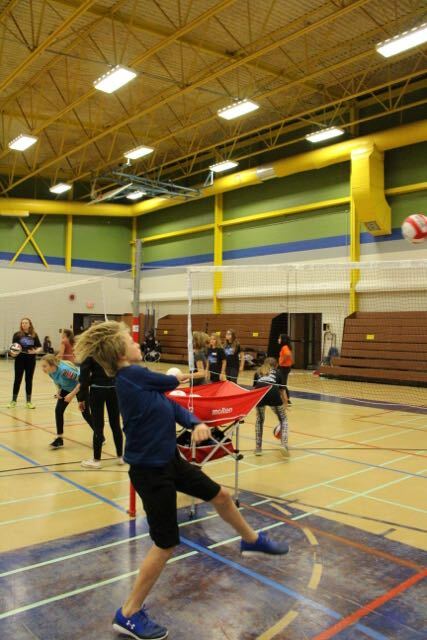 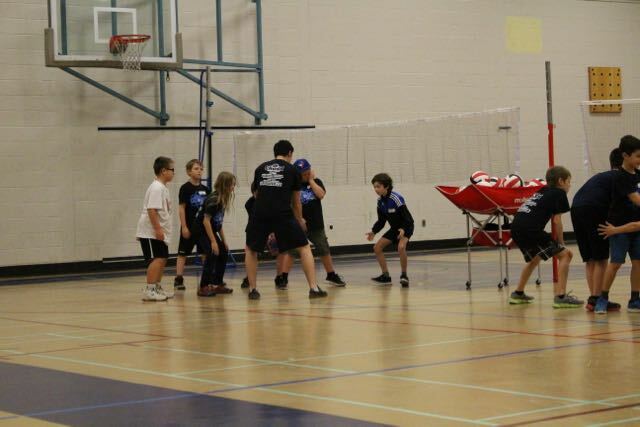 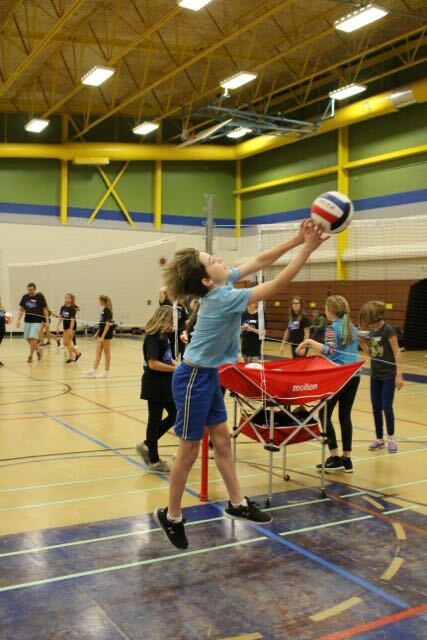 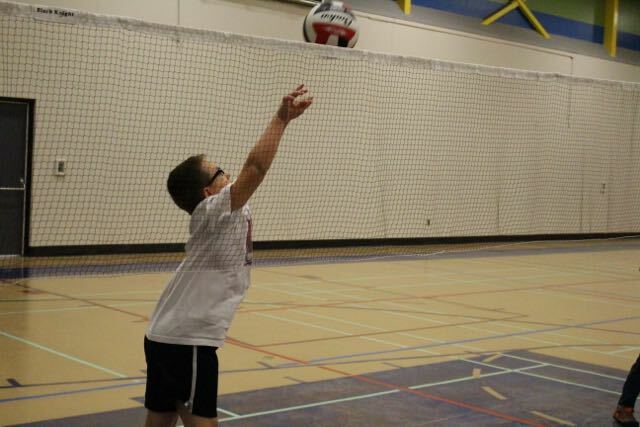 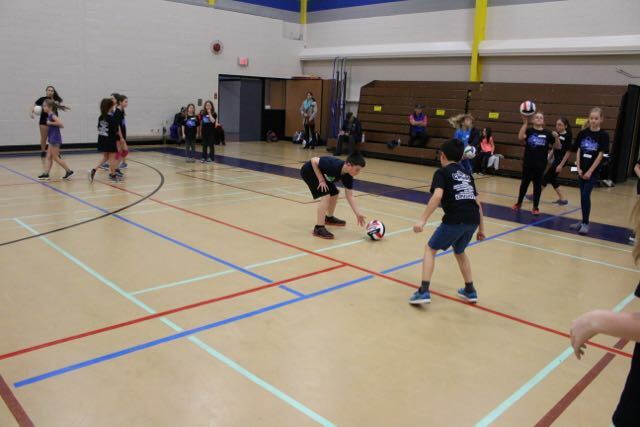 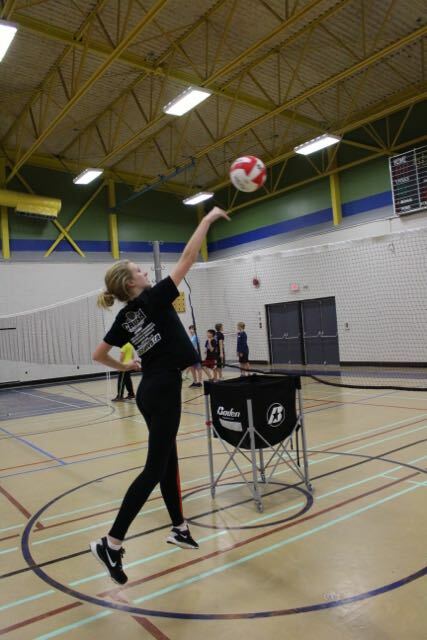 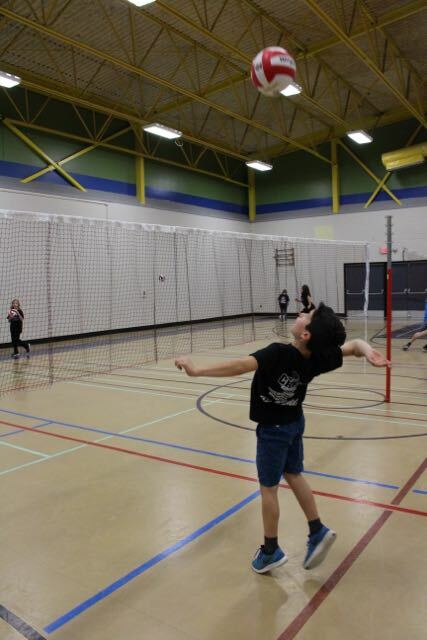 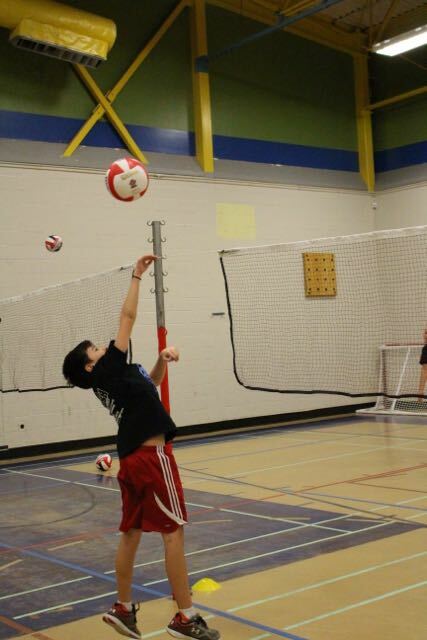 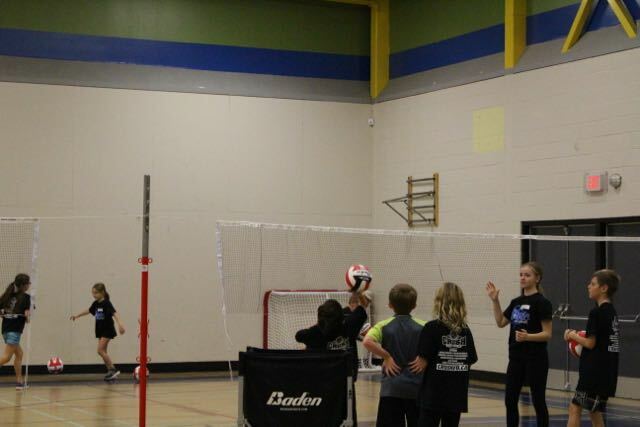 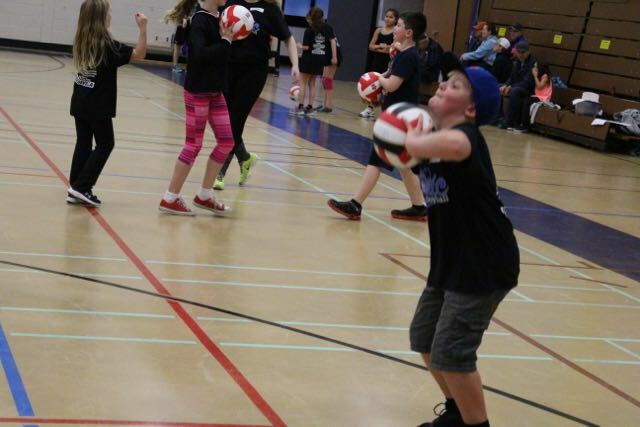 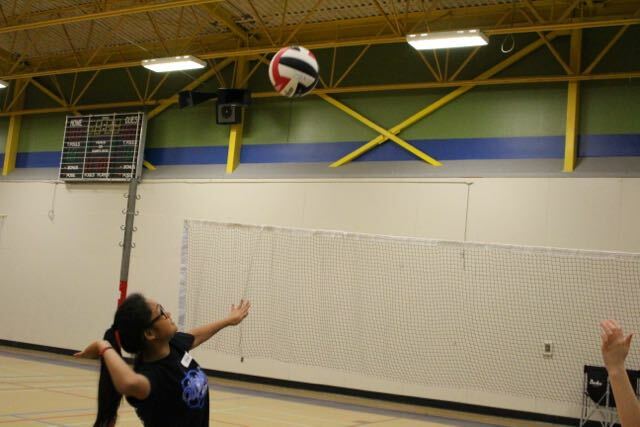 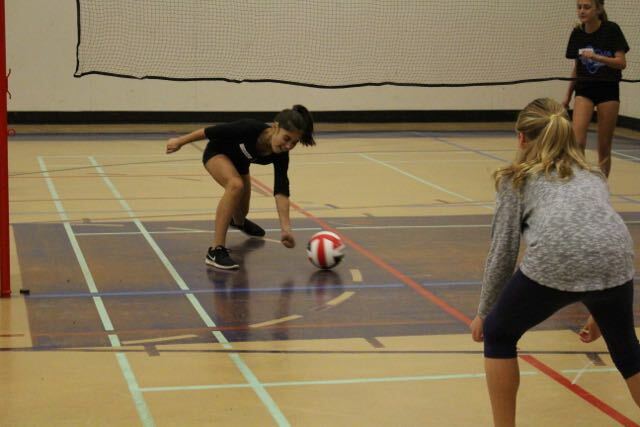 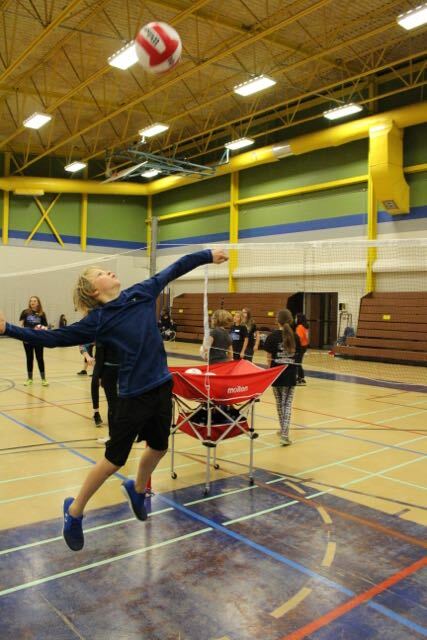 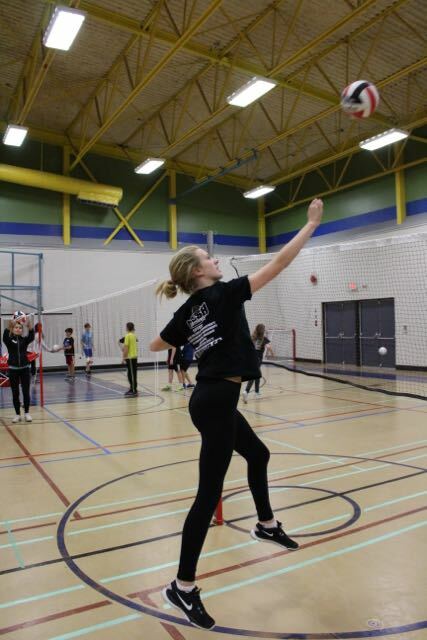 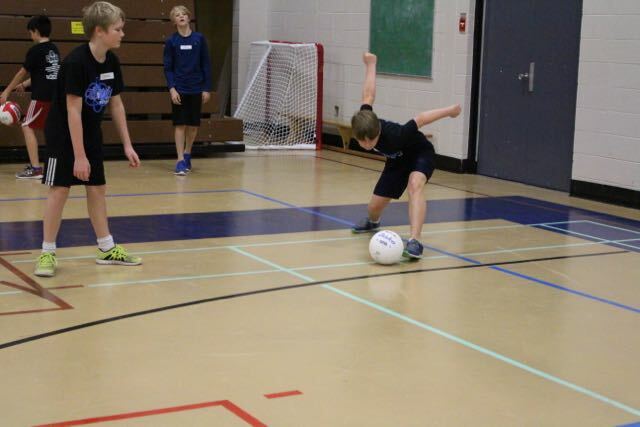 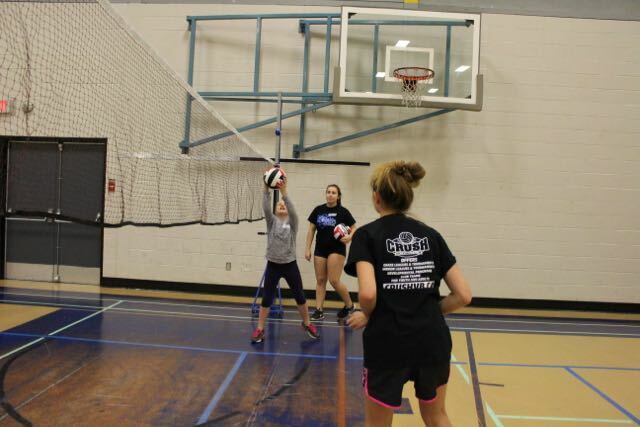 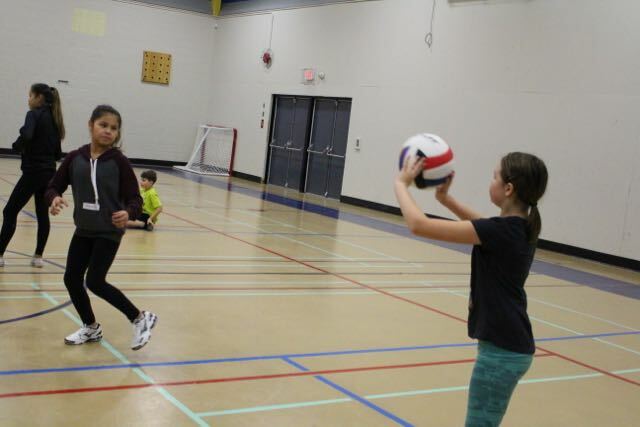 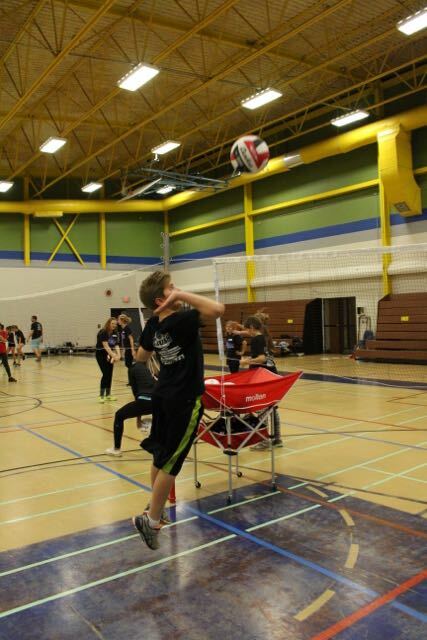 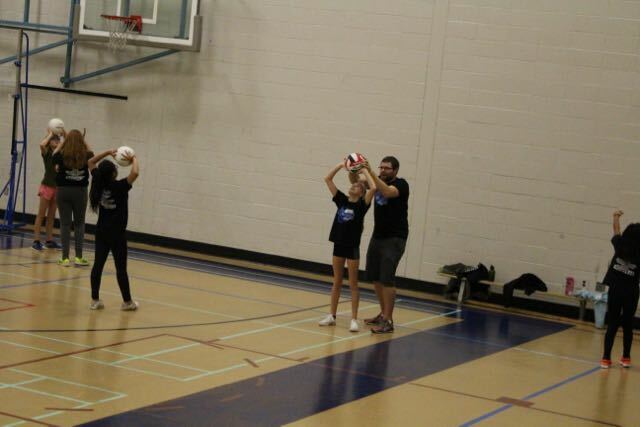 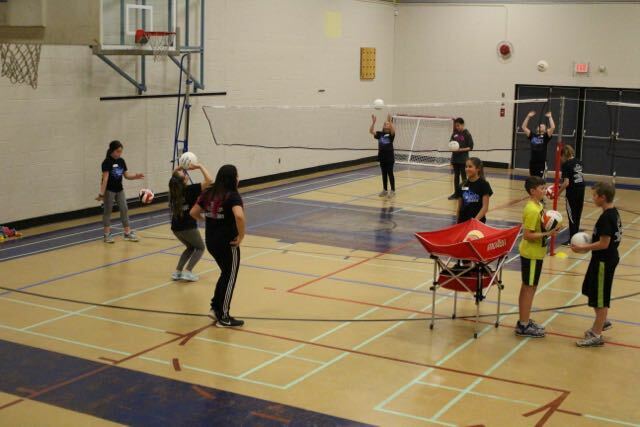 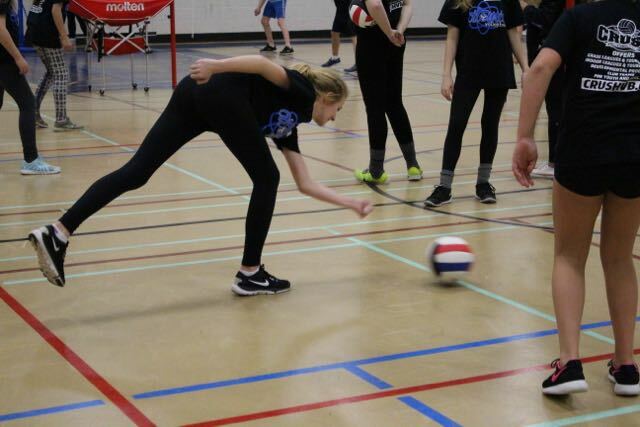 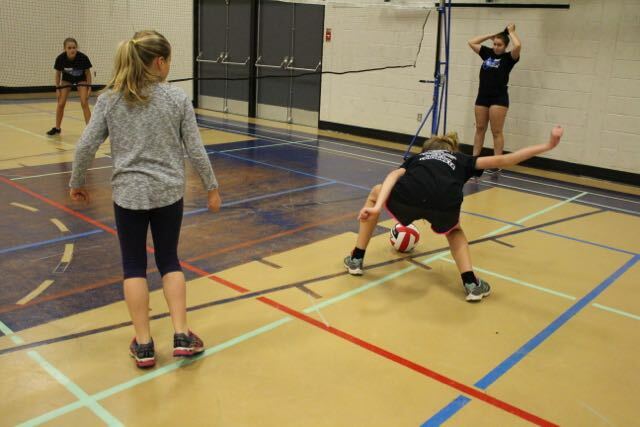 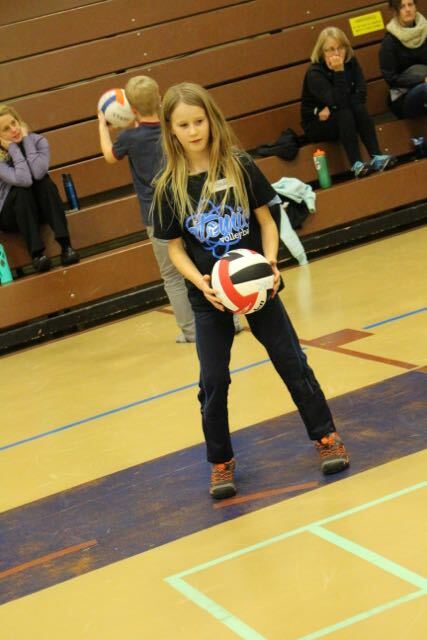 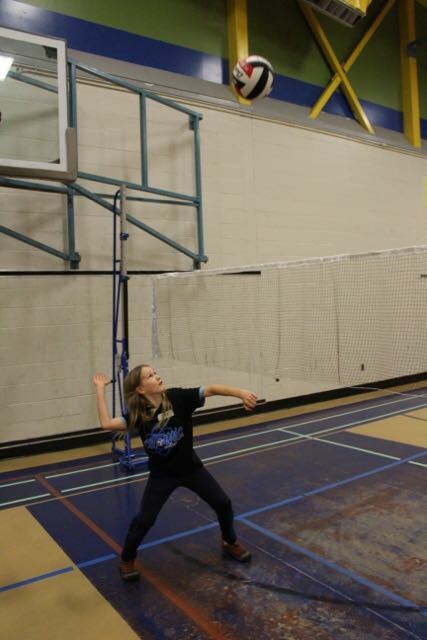 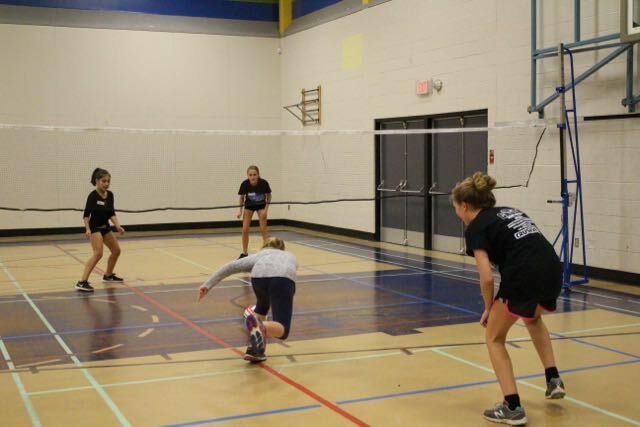 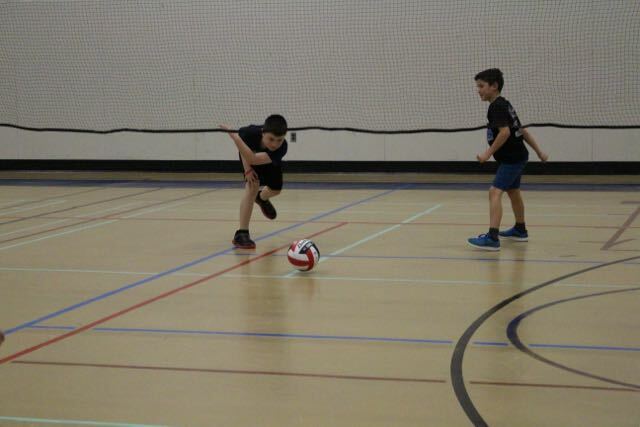 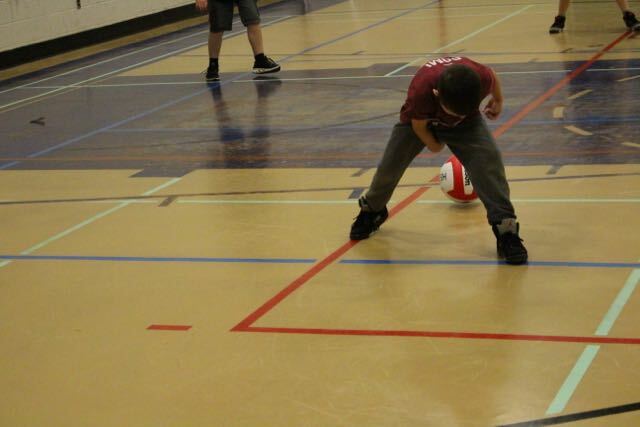 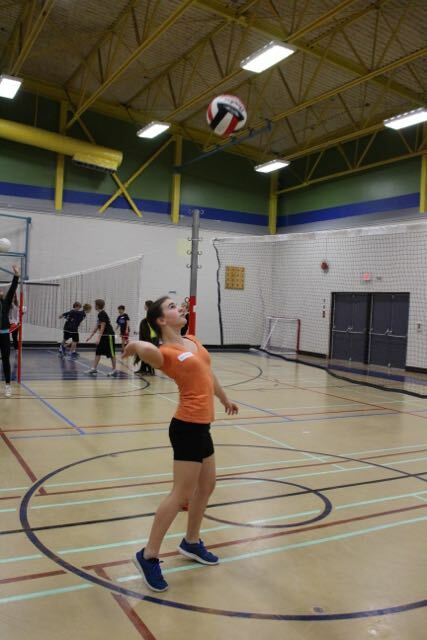 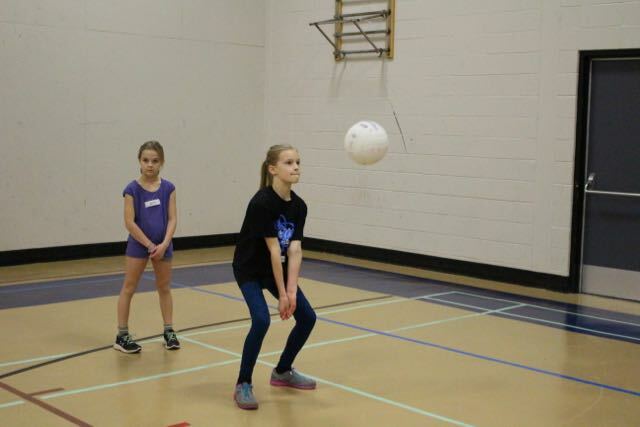 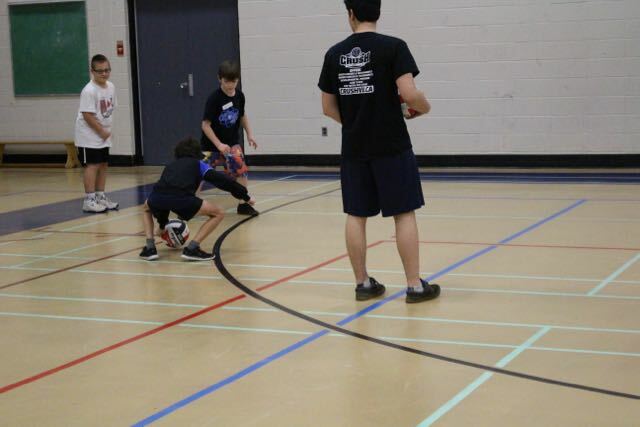 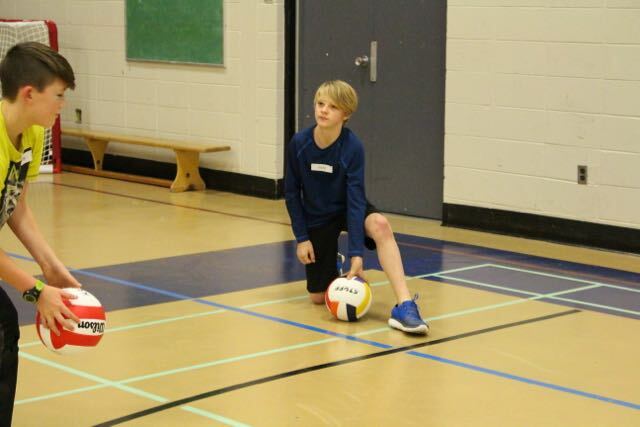 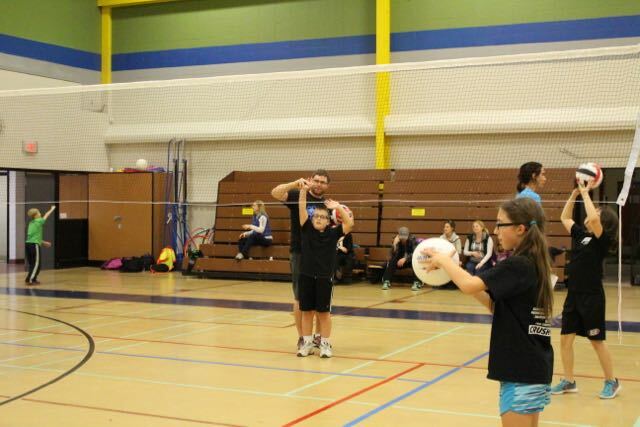 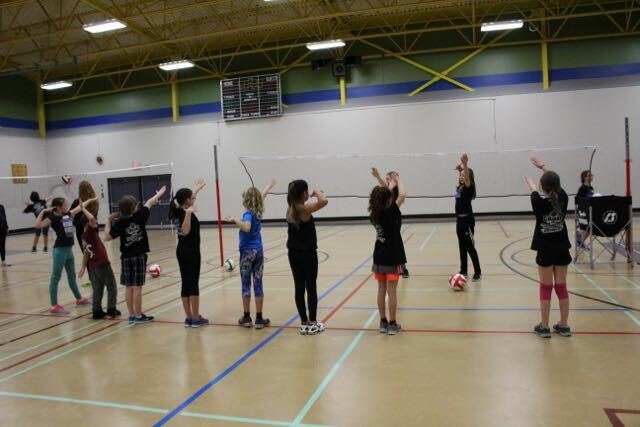 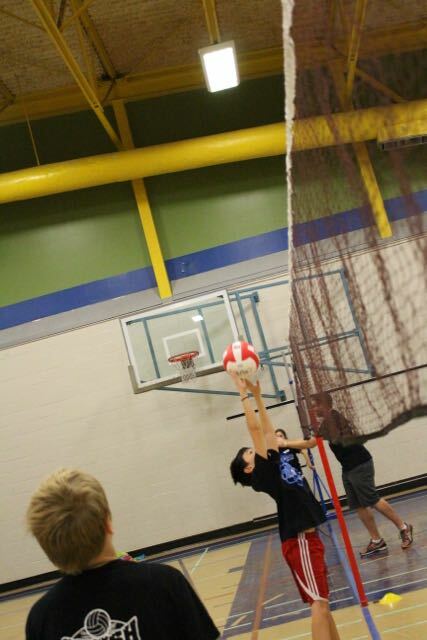 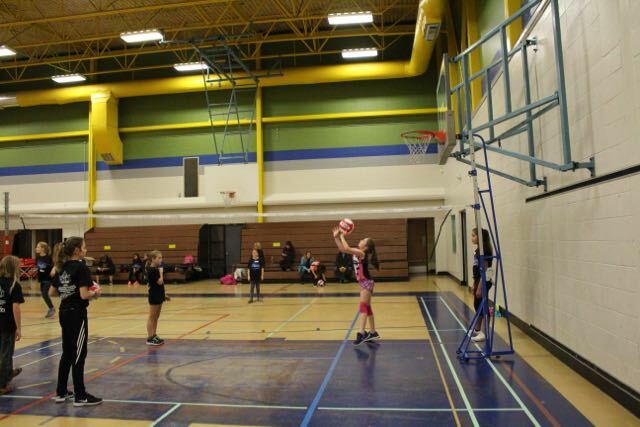 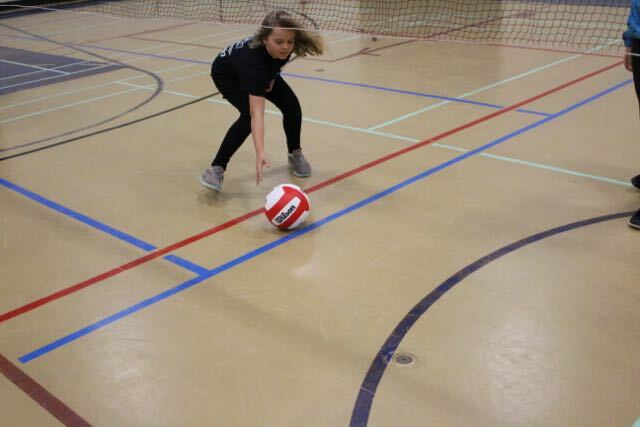 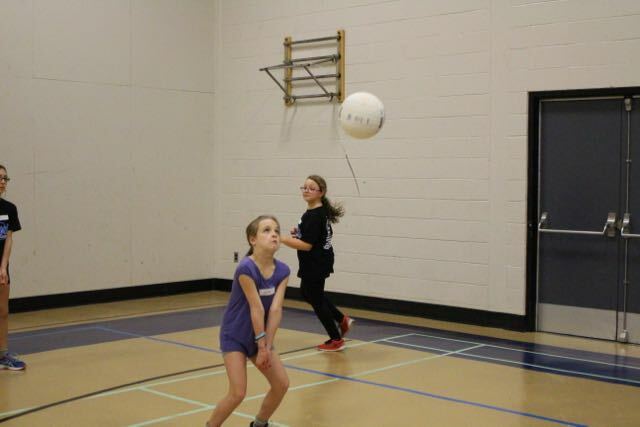 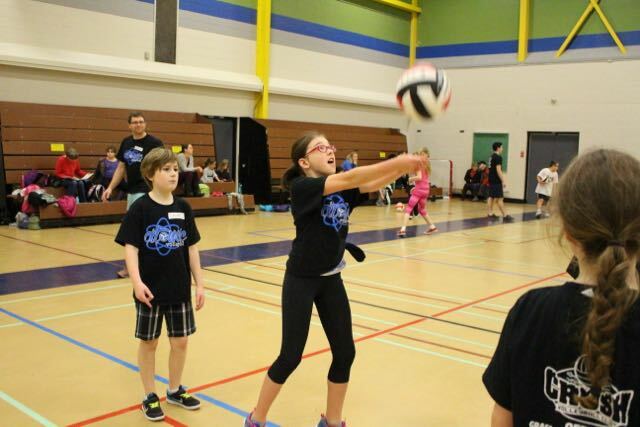 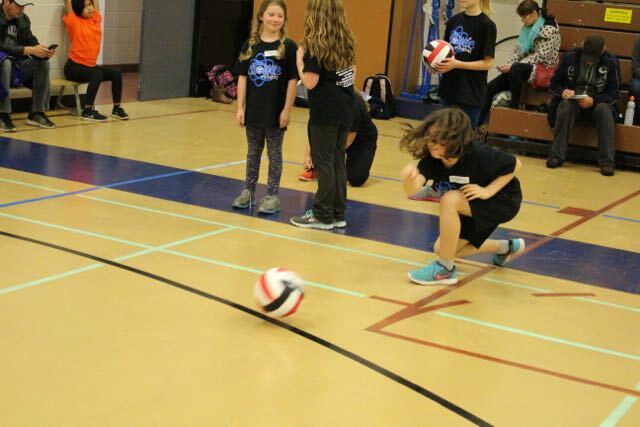 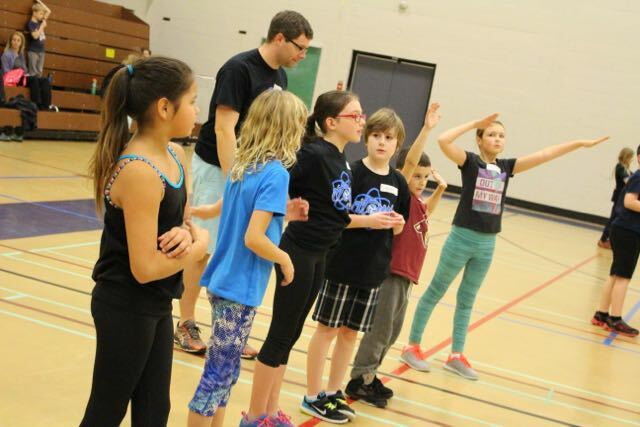 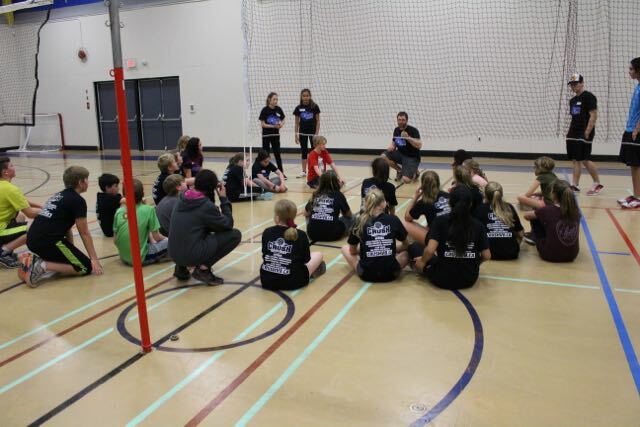 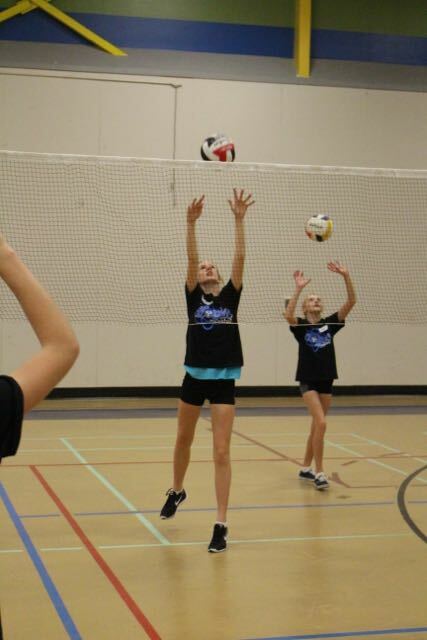 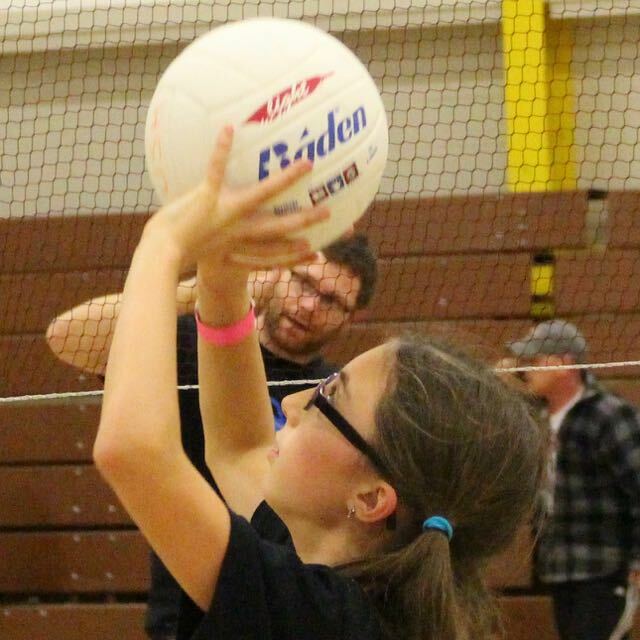 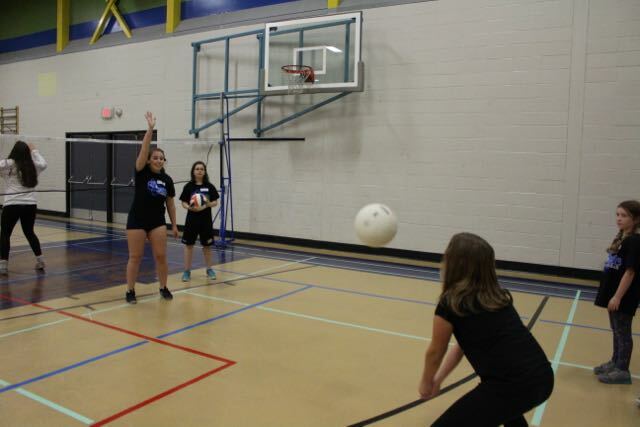 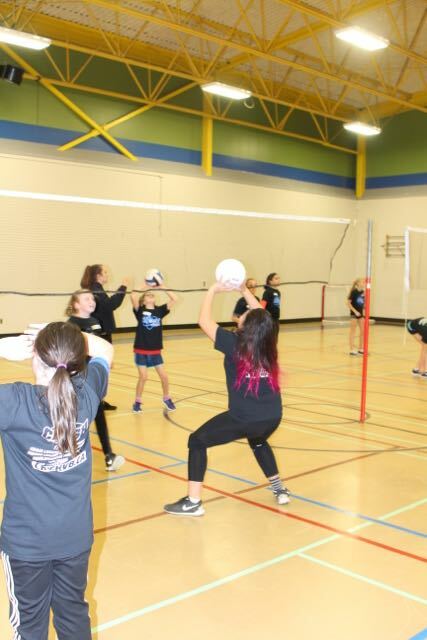 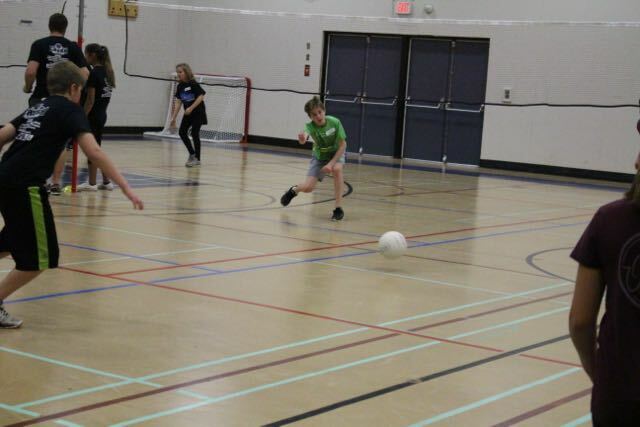 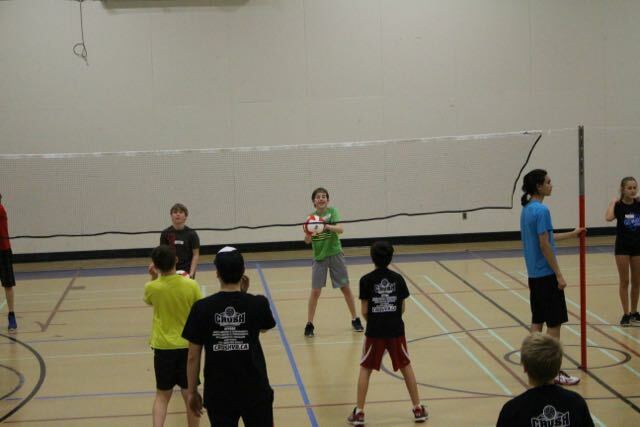 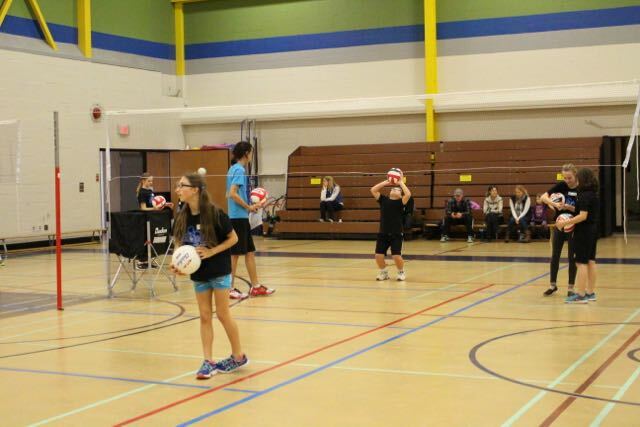 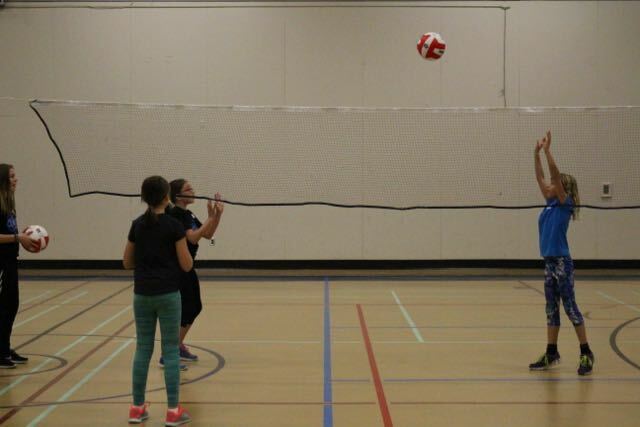 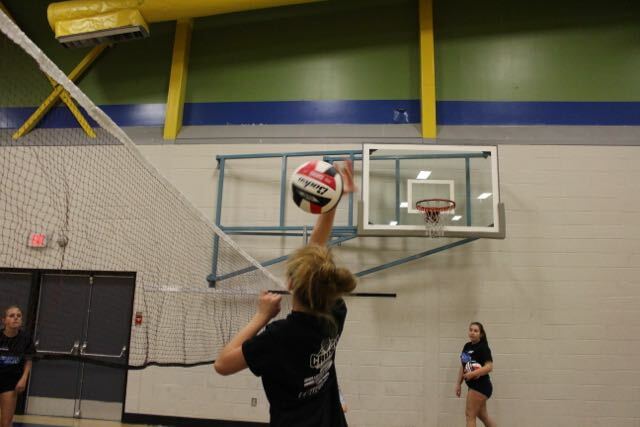 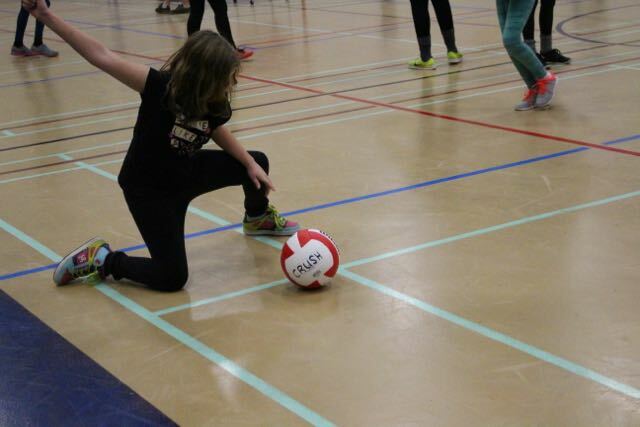 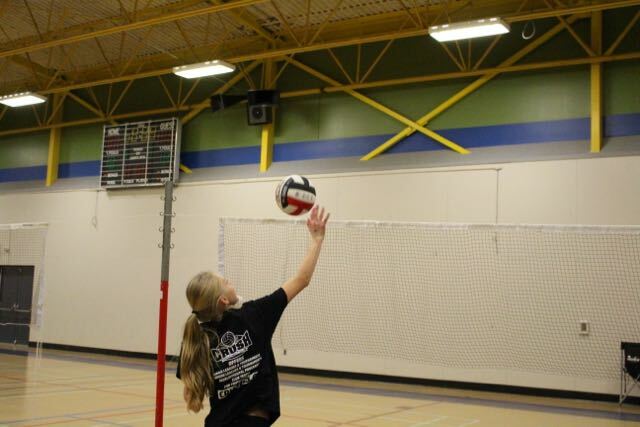 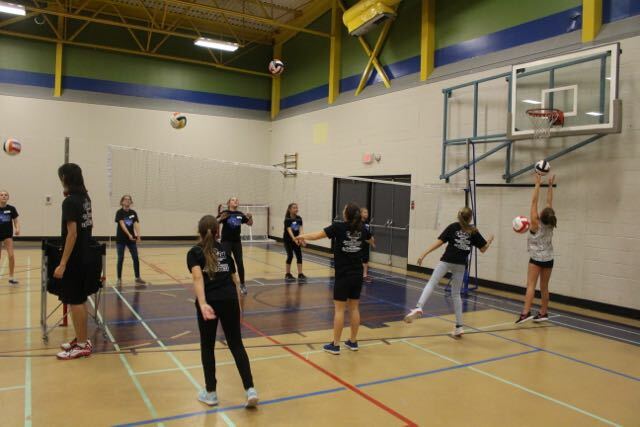 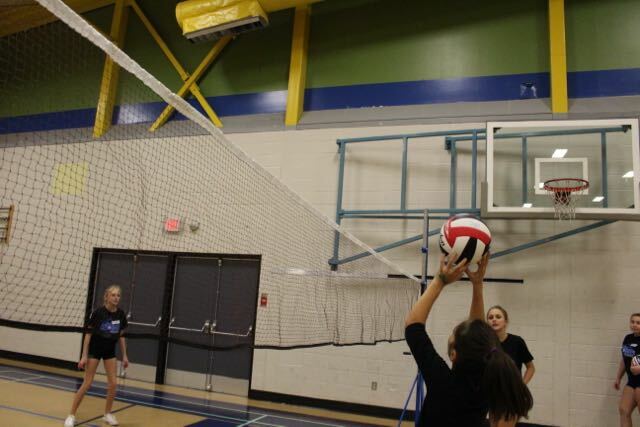 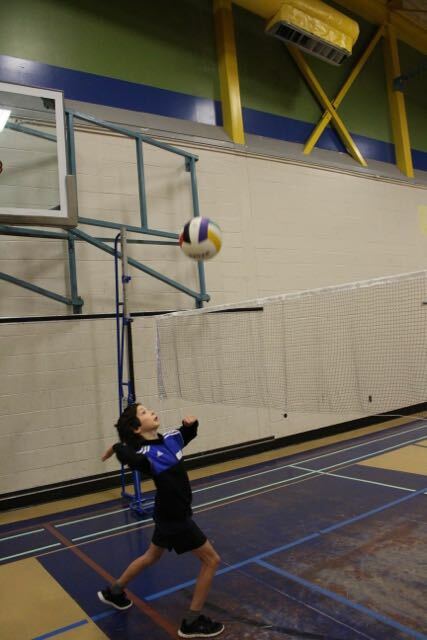 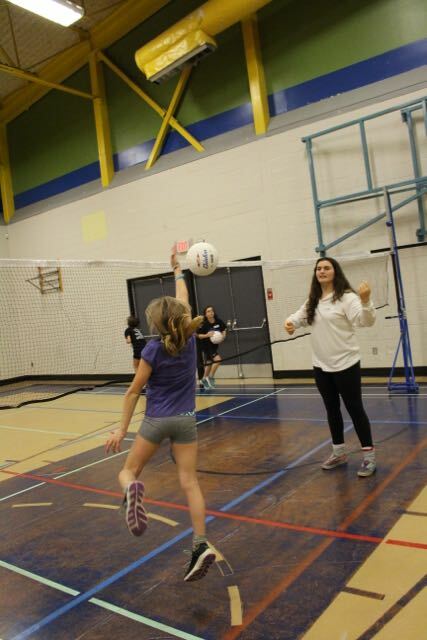 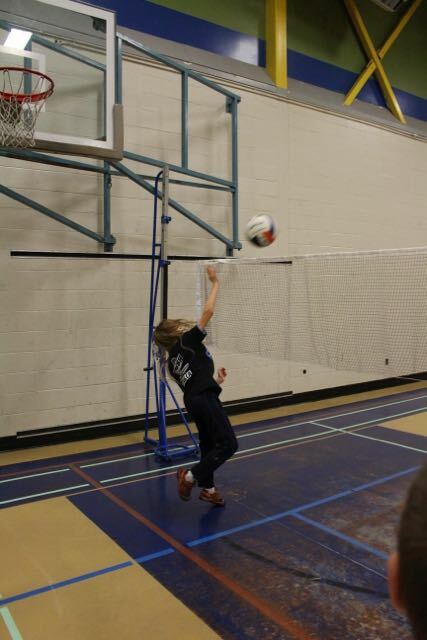 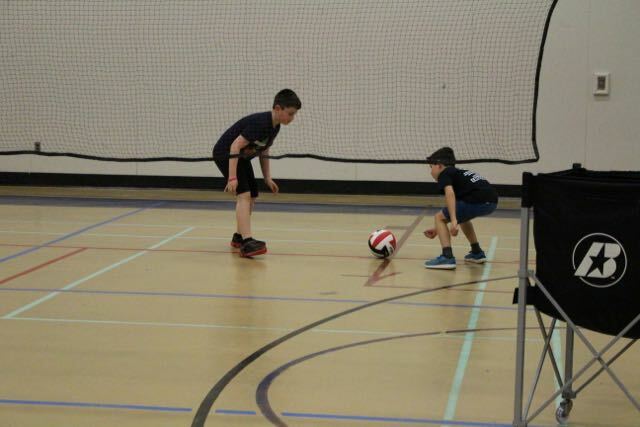 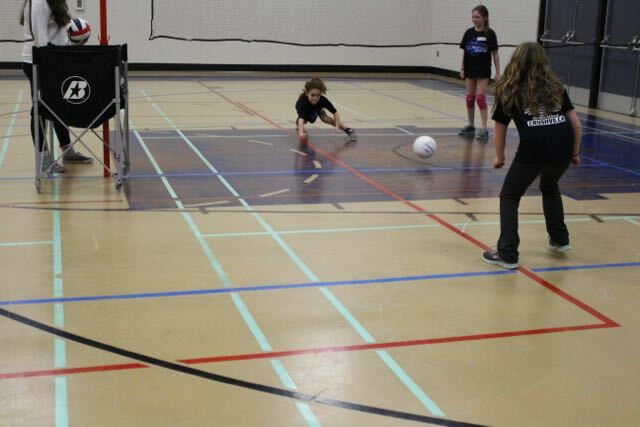 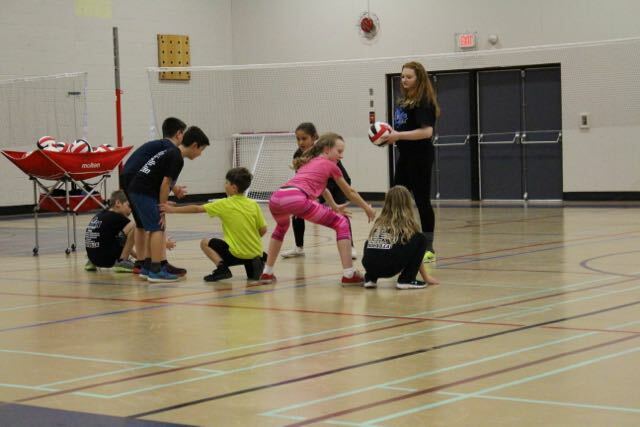 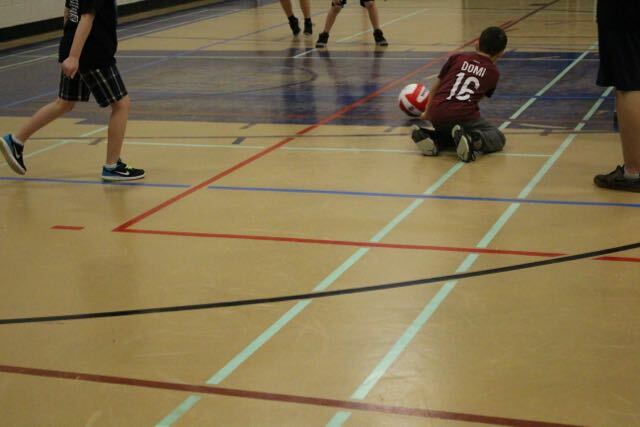 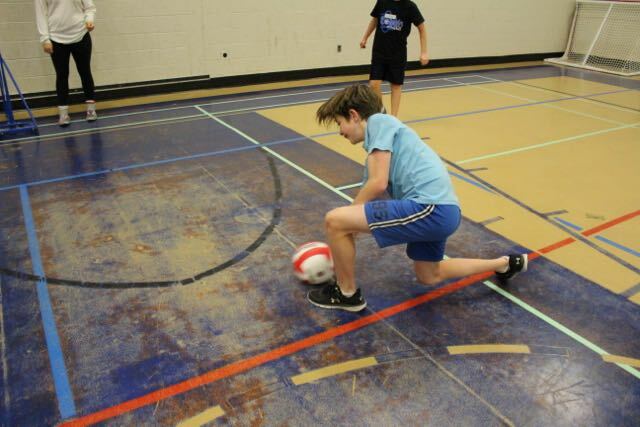 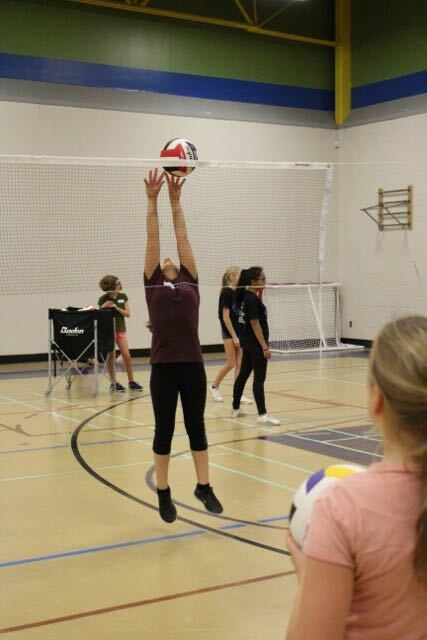 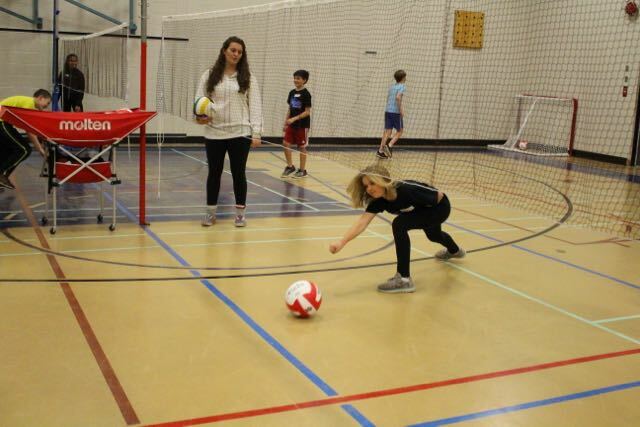 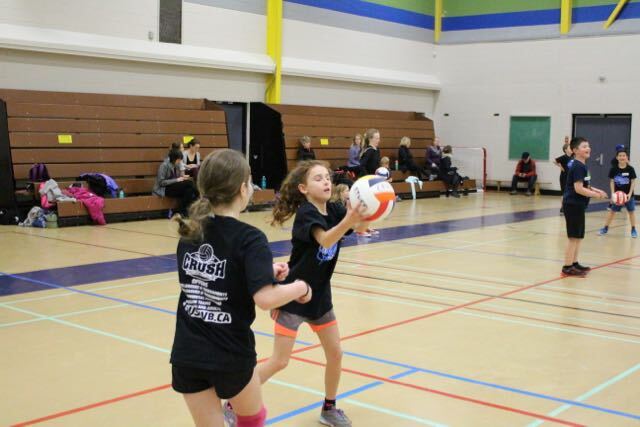 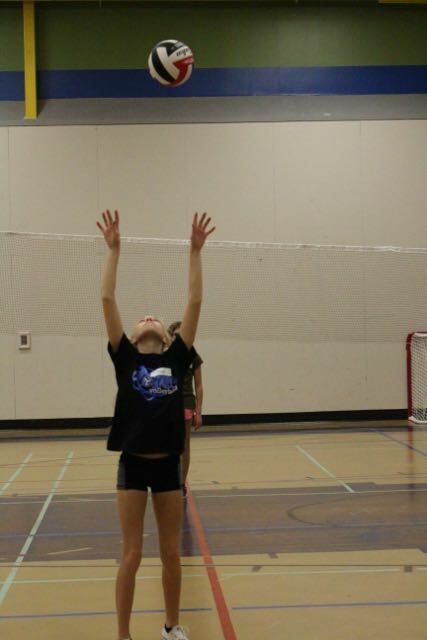 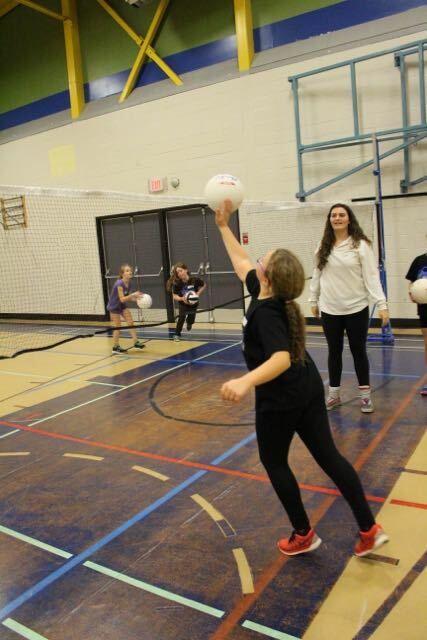 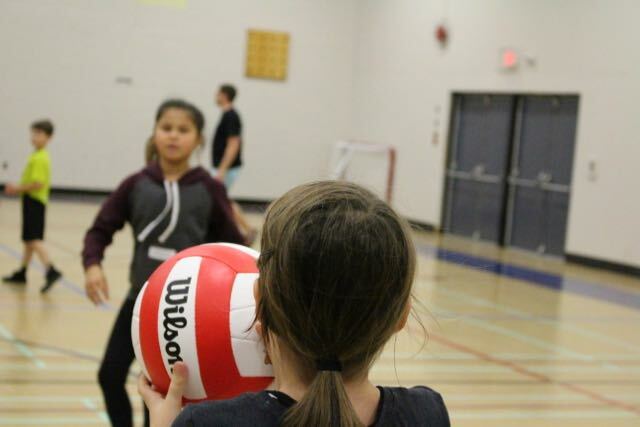 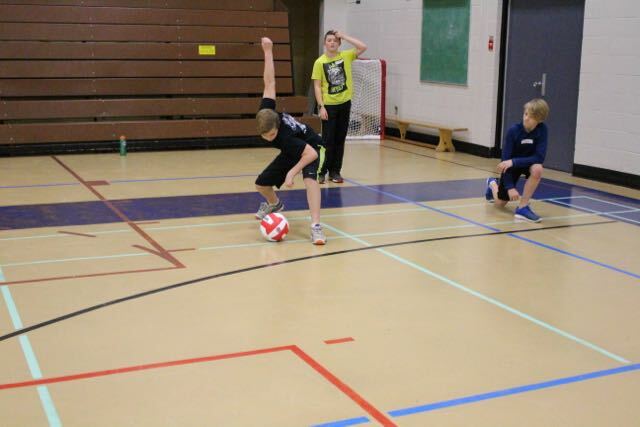 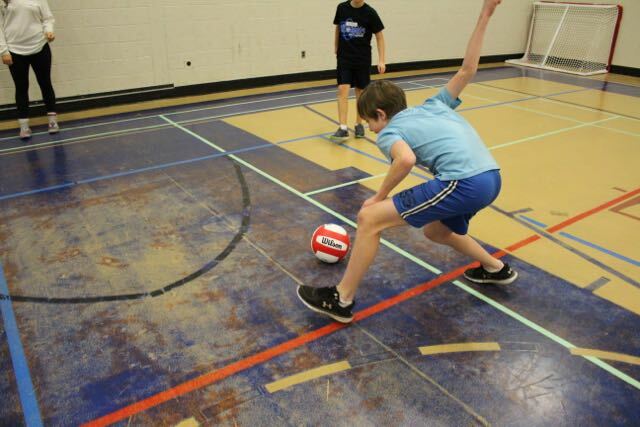 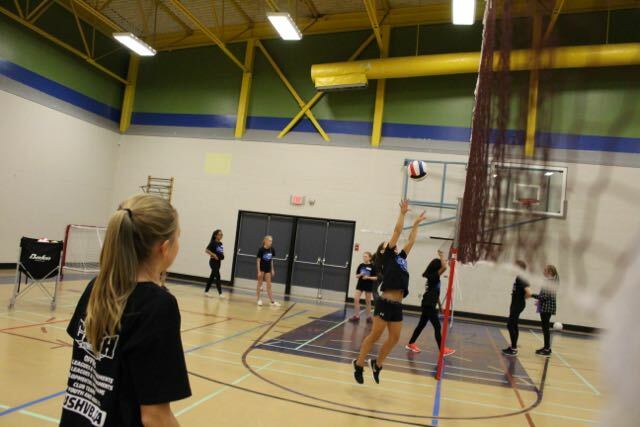 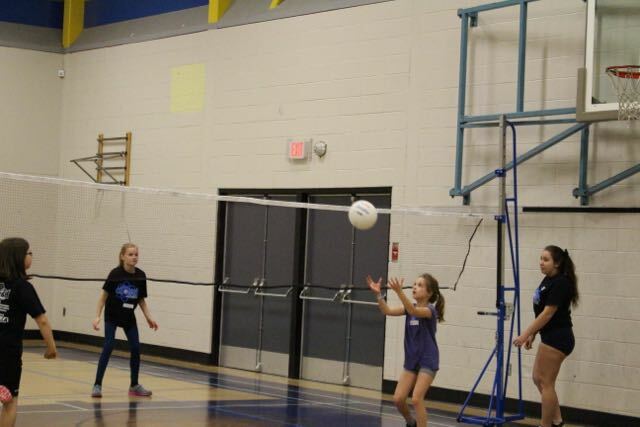 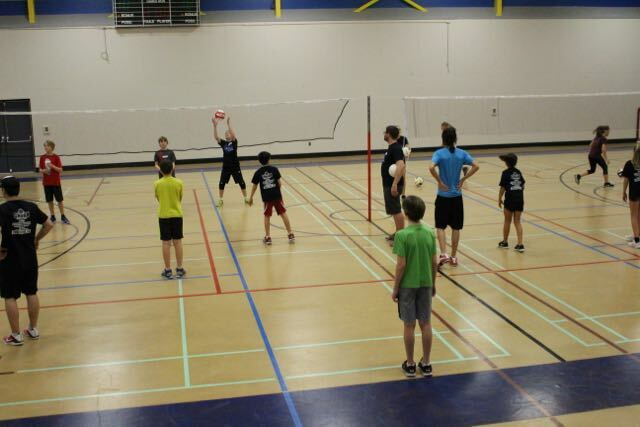 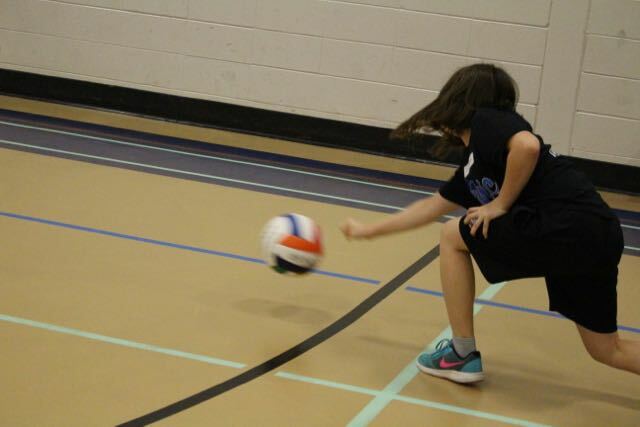 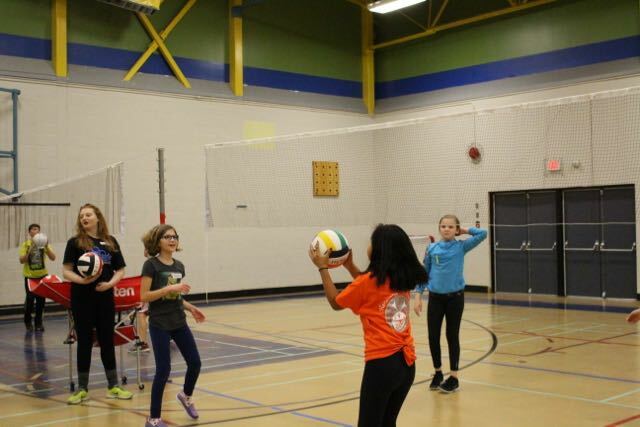 The Atomic Volleyball programs are geared towards players ages 9 - 13 looking to develop and enhance their foundational volleyball skills in a fun, inclusive, learning-based environment. 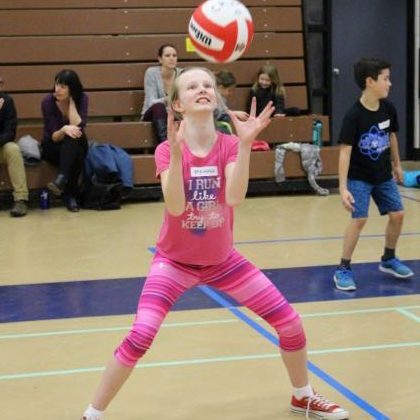 Beginners can look forward to basic skill instruction; while more advanced players will have an opportunity to focus on developing positive habits. 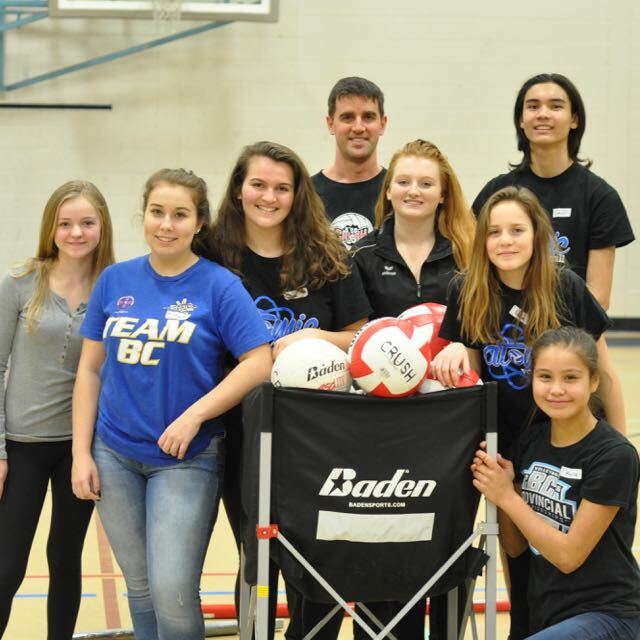 The Atomic Volleyball coaching Staff is made up of an amazing group of volunteer coaches and is coordinated by head coach Andrew Schopp. 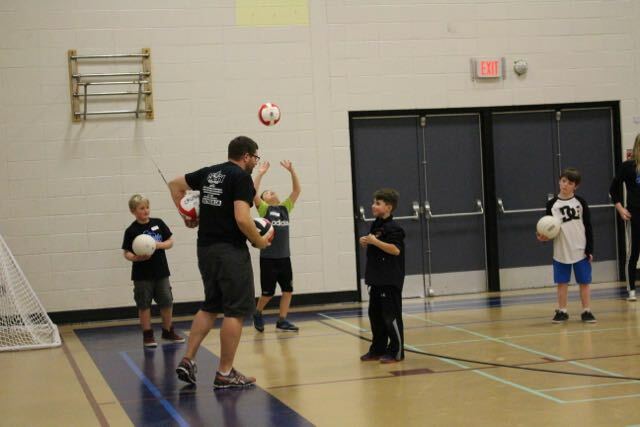 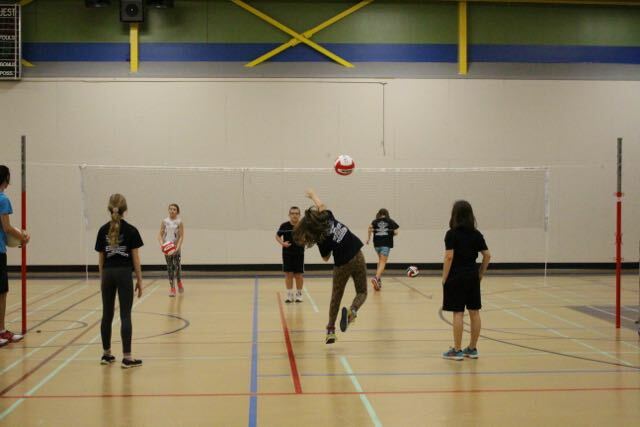 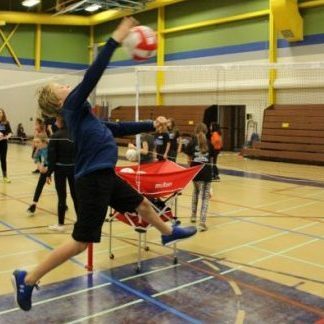 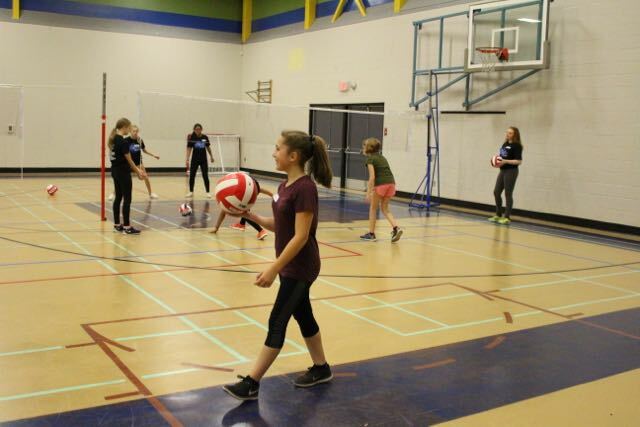 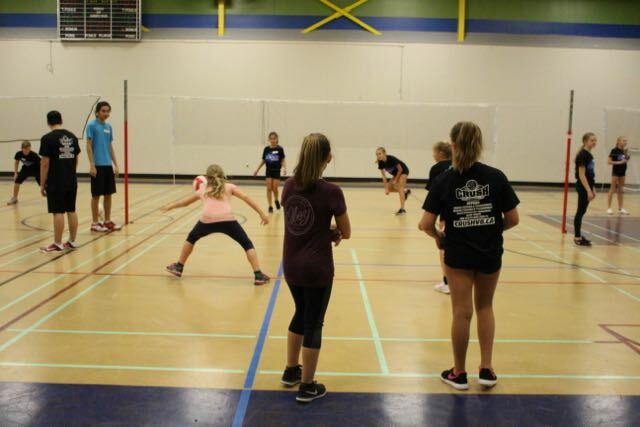 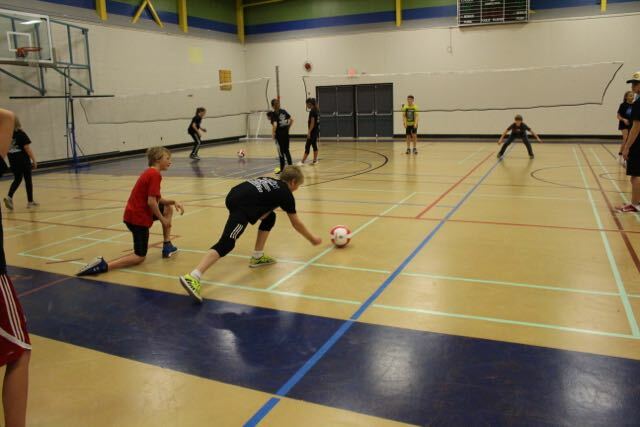 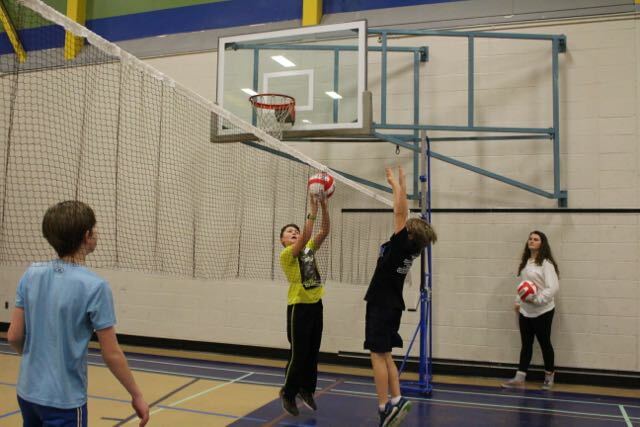 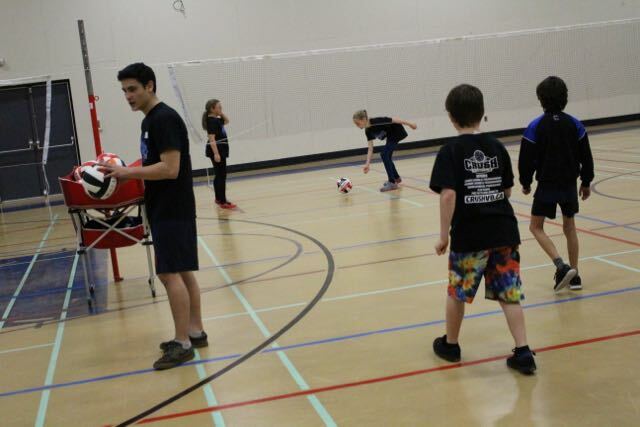 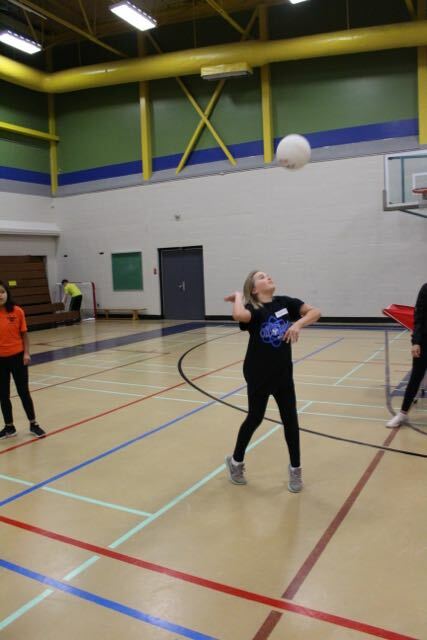 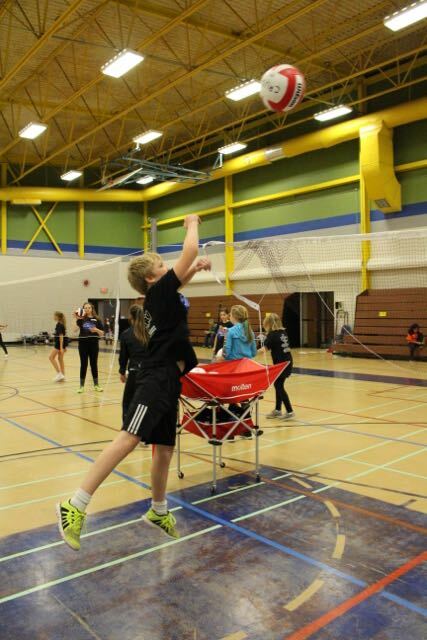 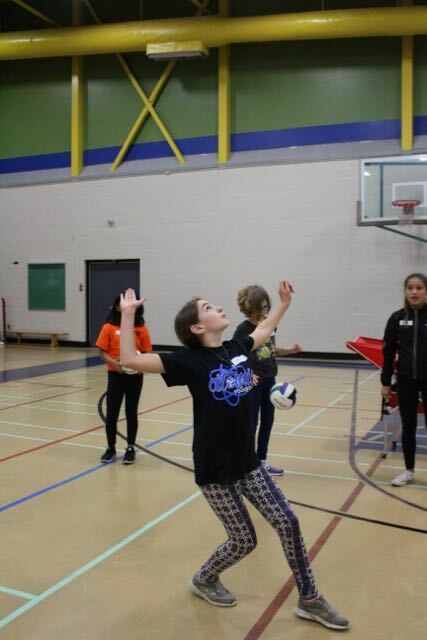 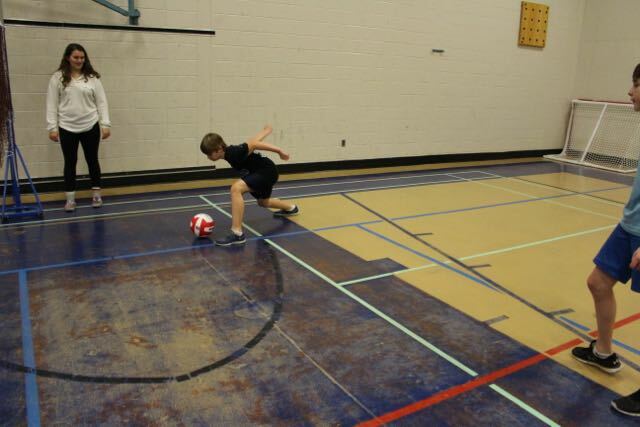 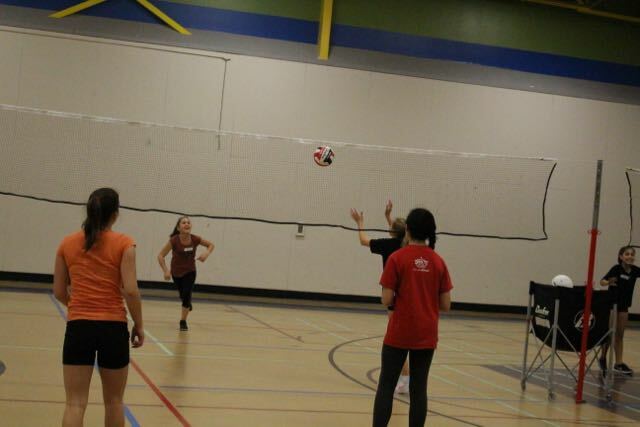 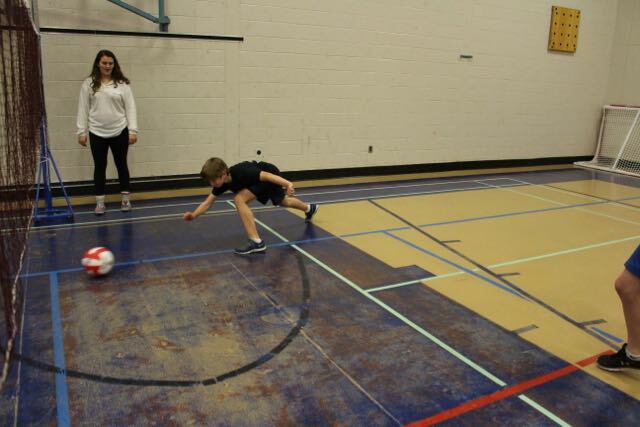 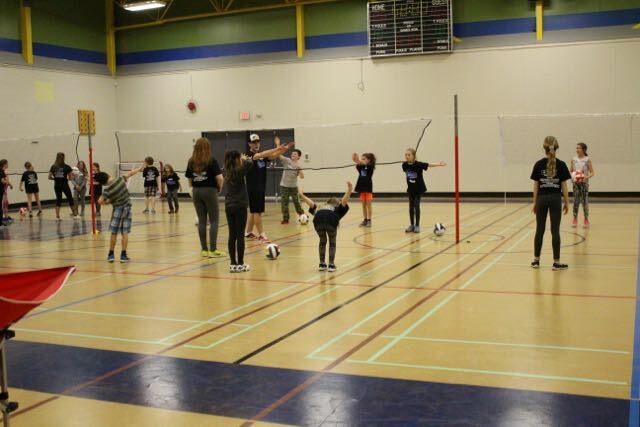 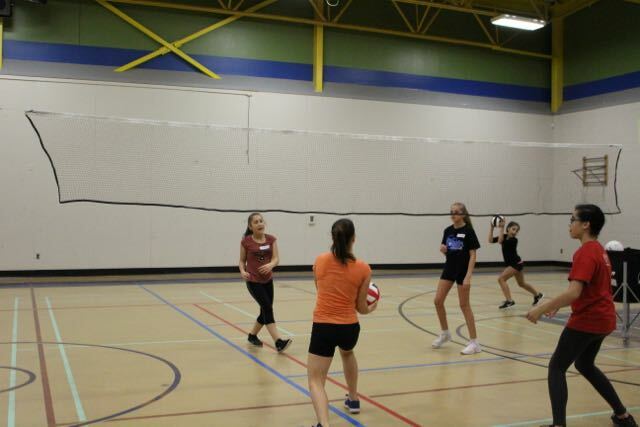 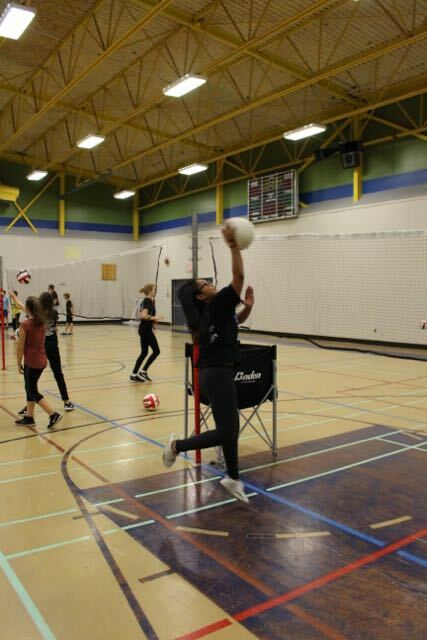 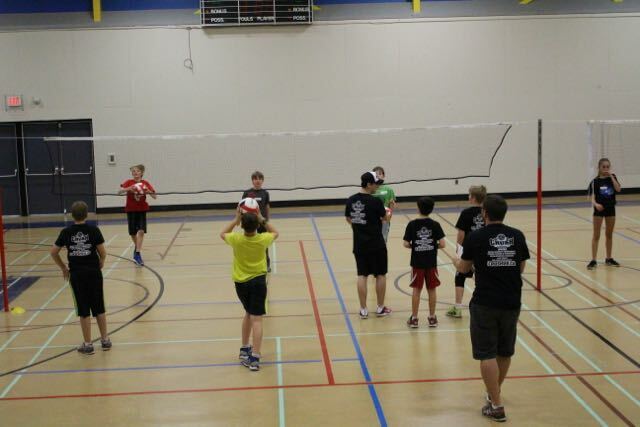 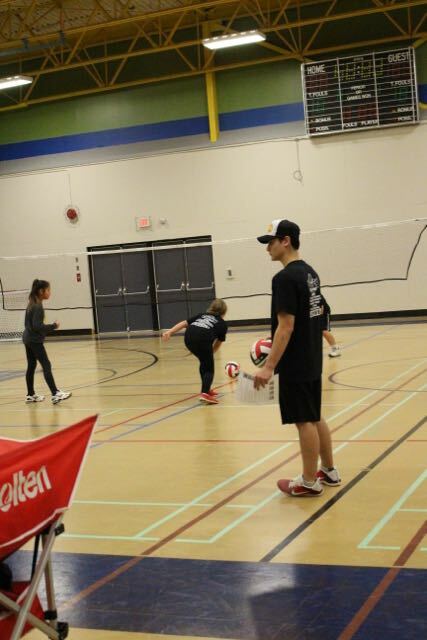 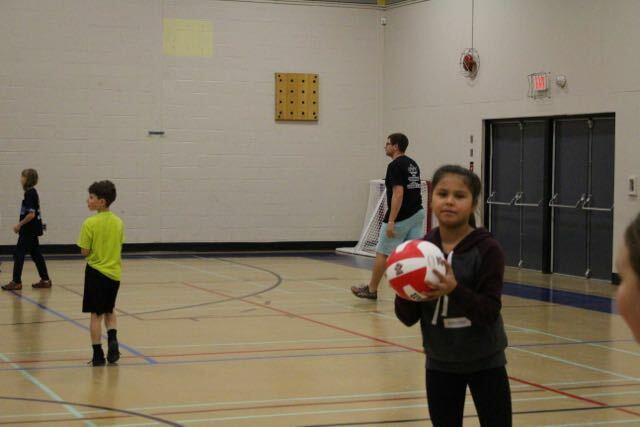 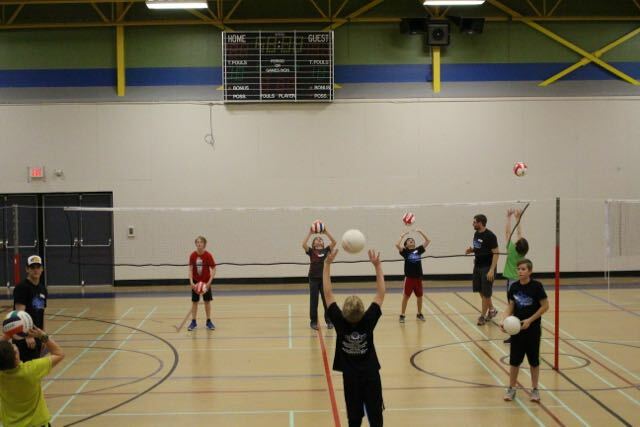 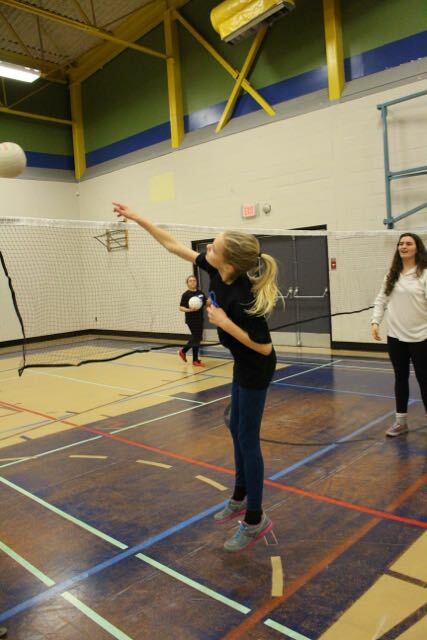 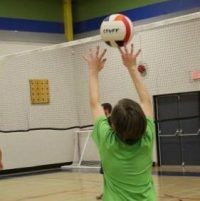 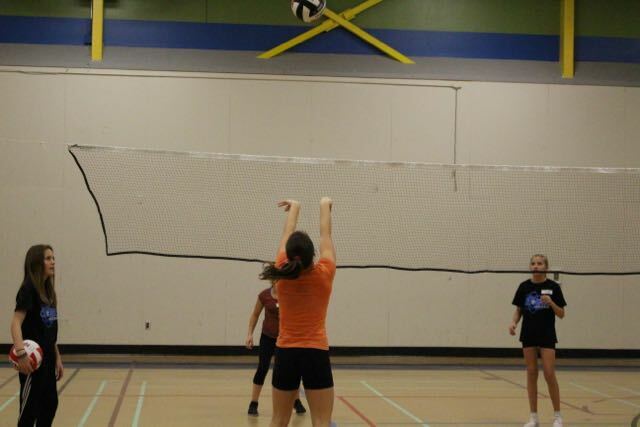 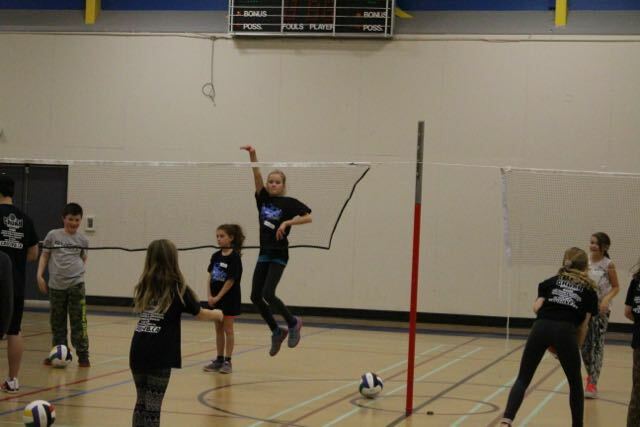 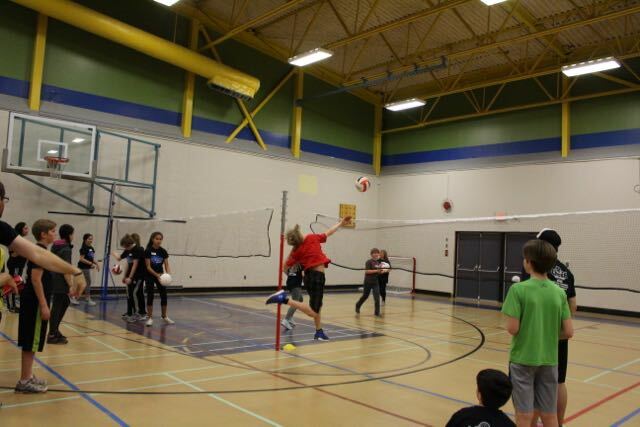 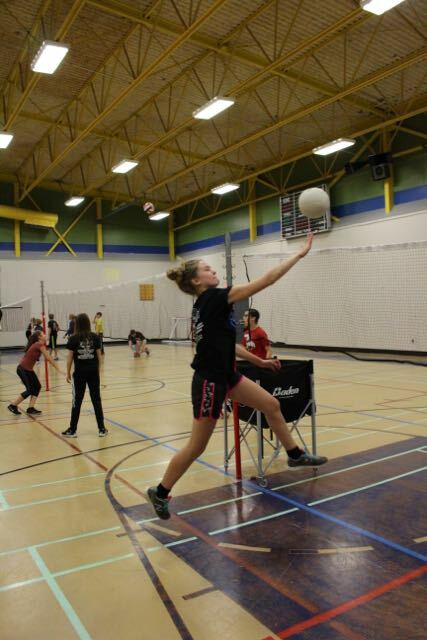 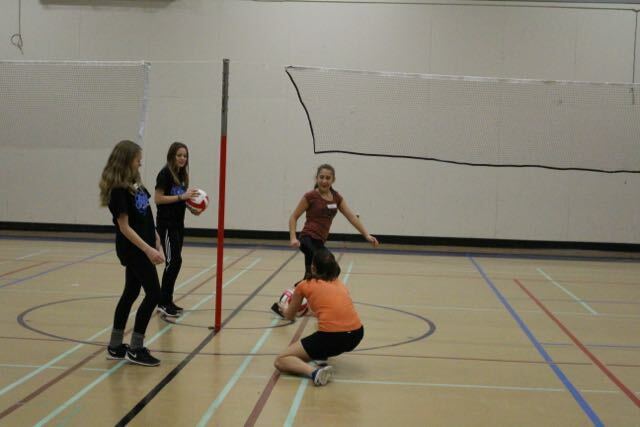 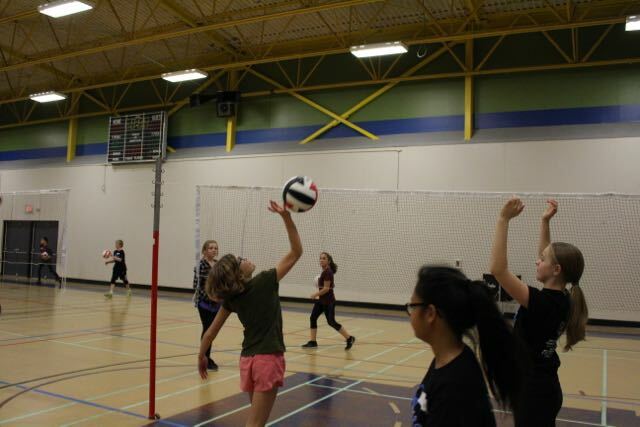 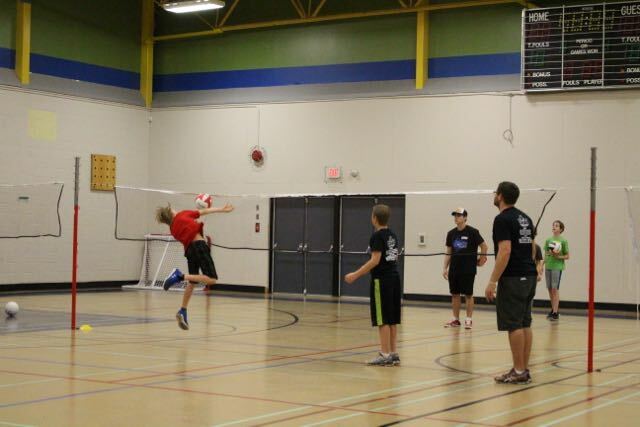 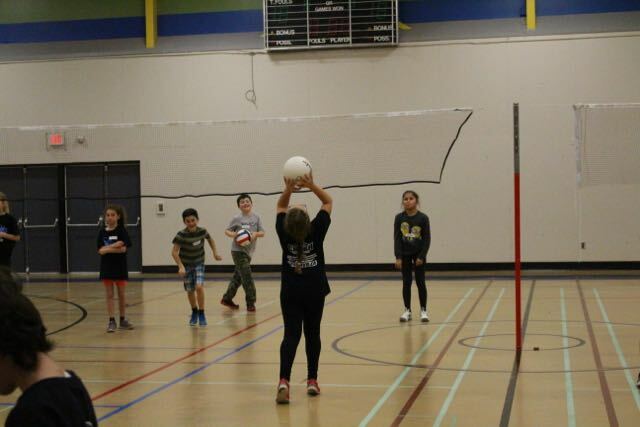 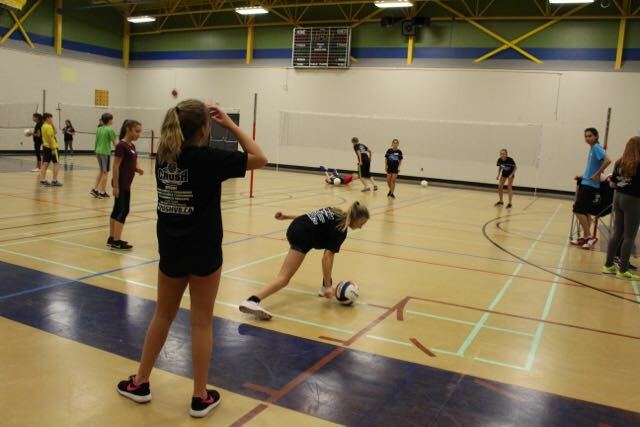 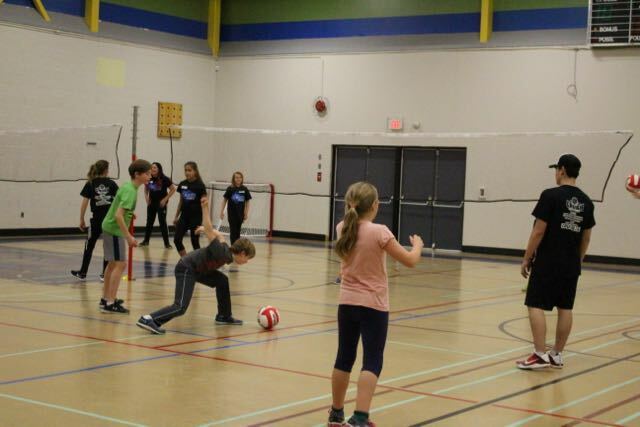 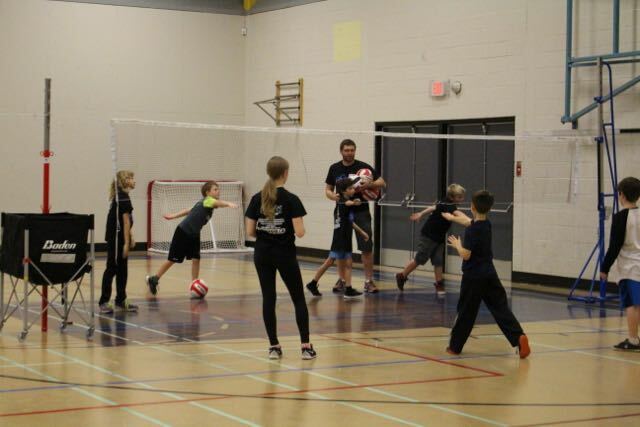 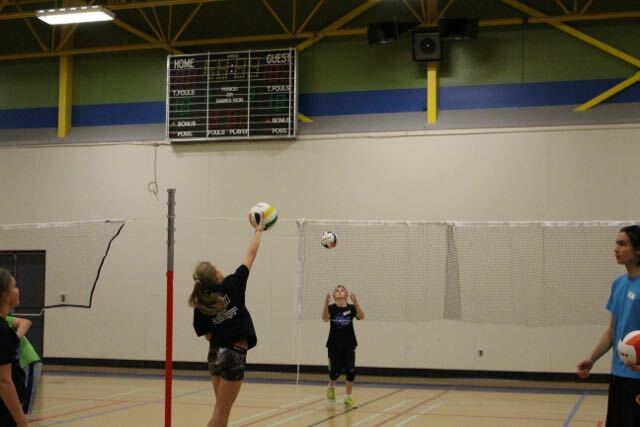 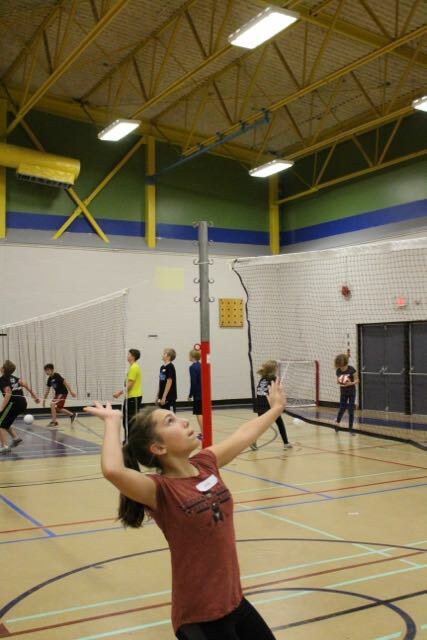 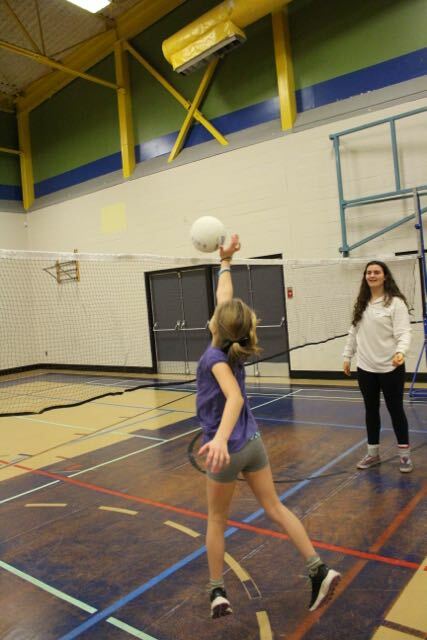 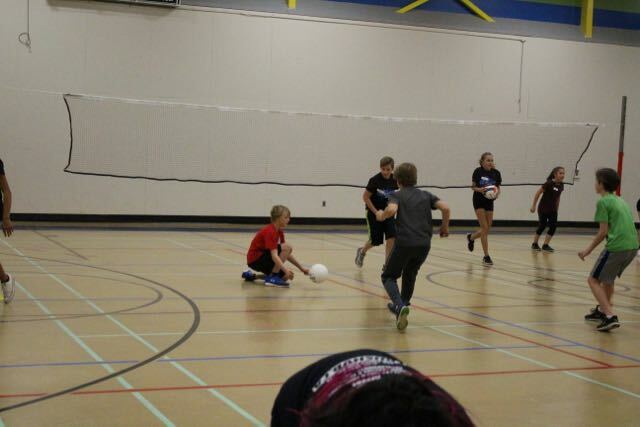 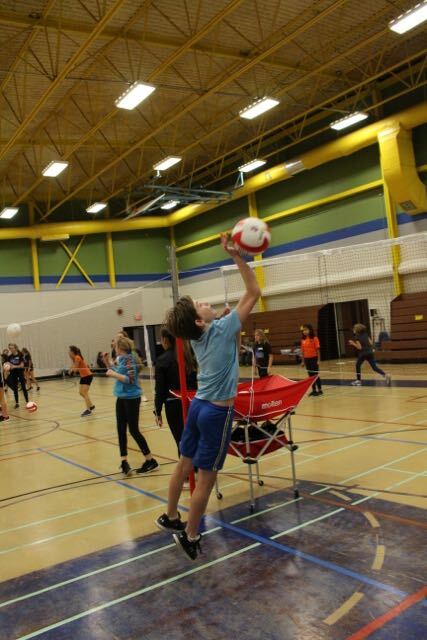 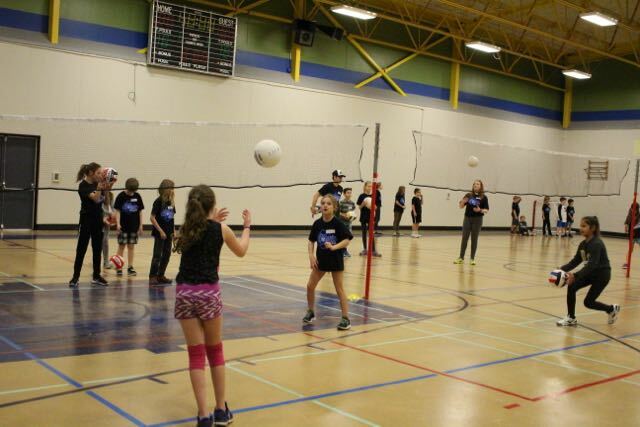 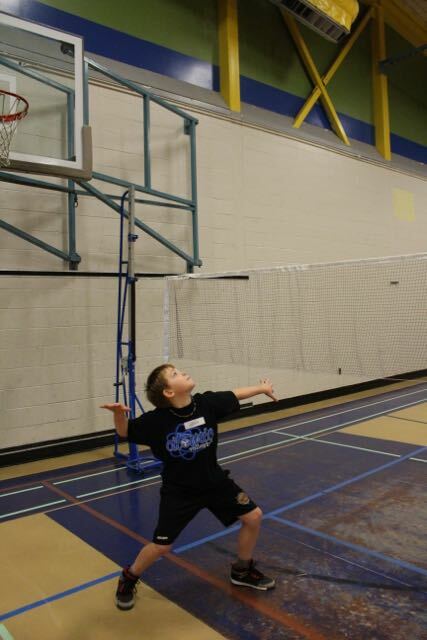 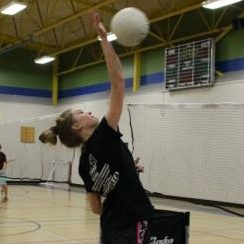 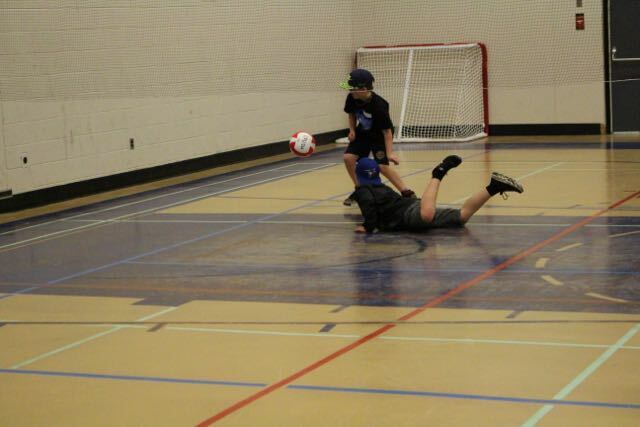 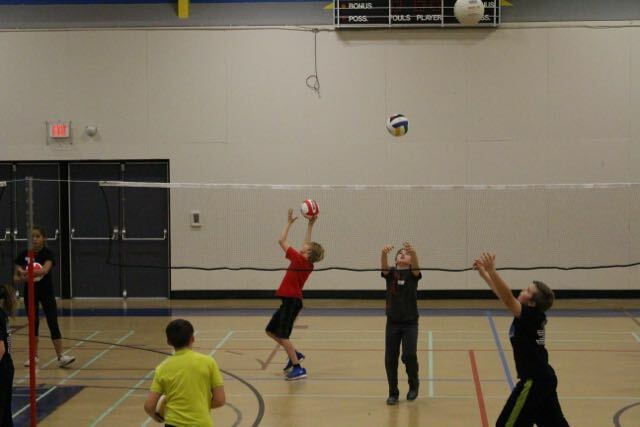 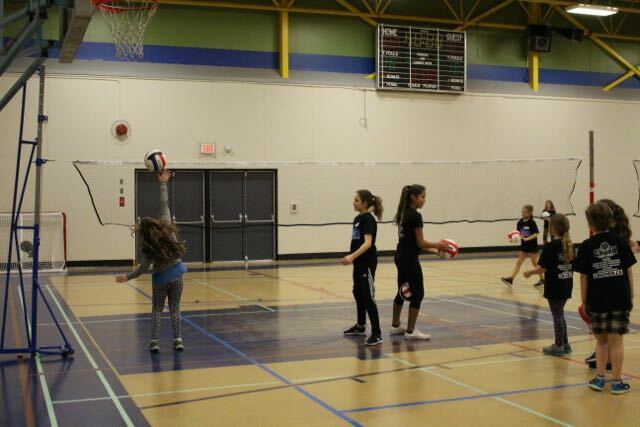 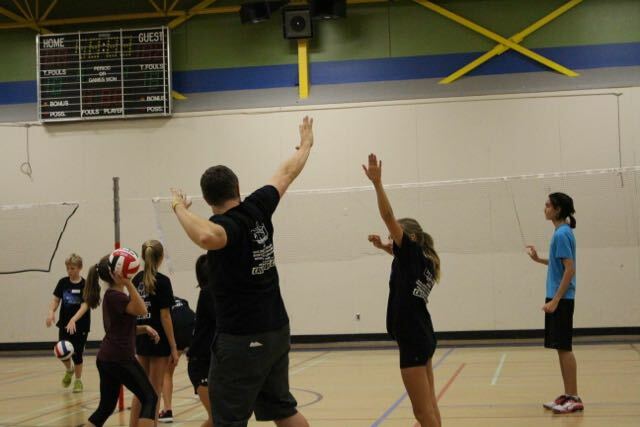 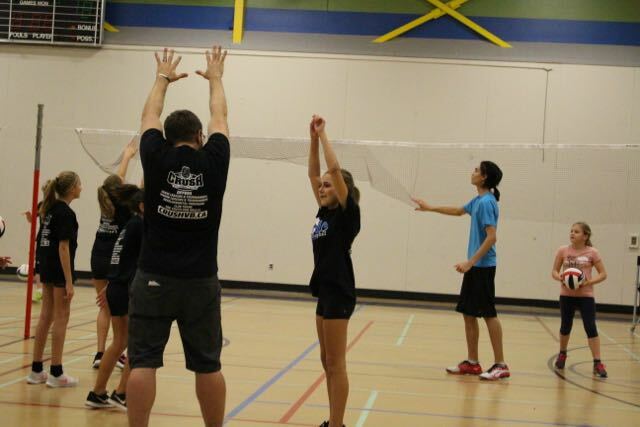 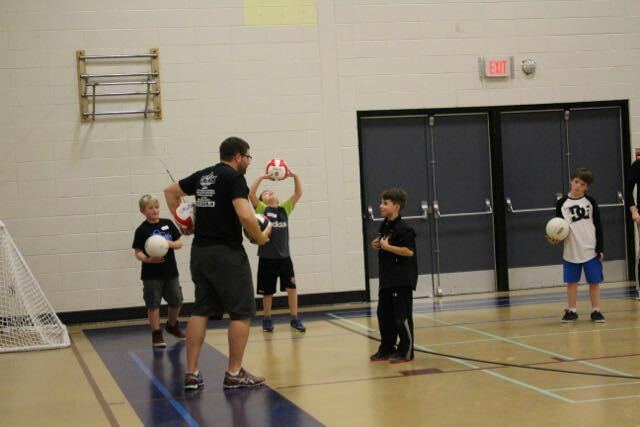 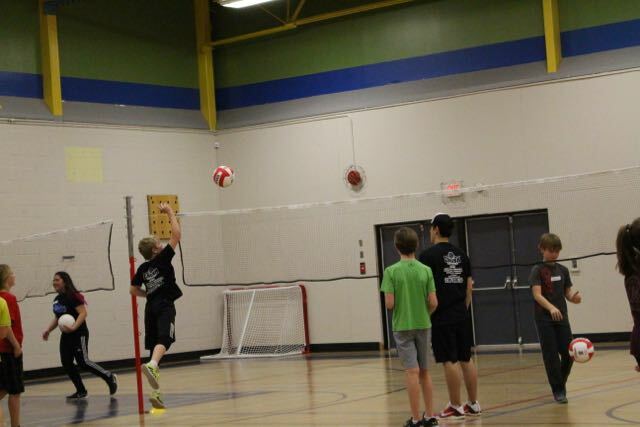 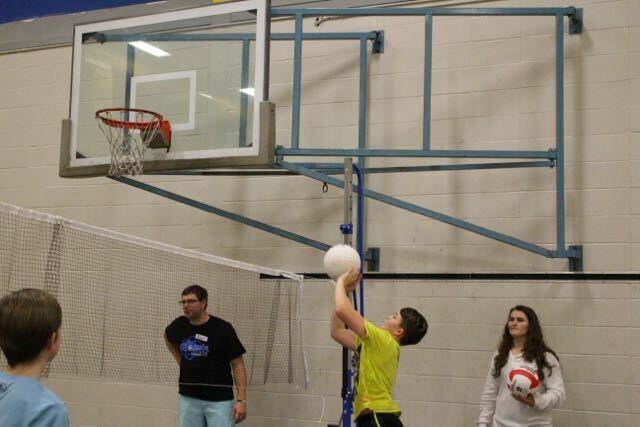 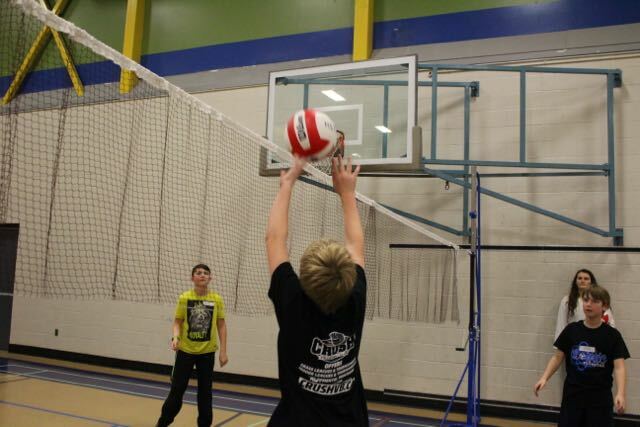 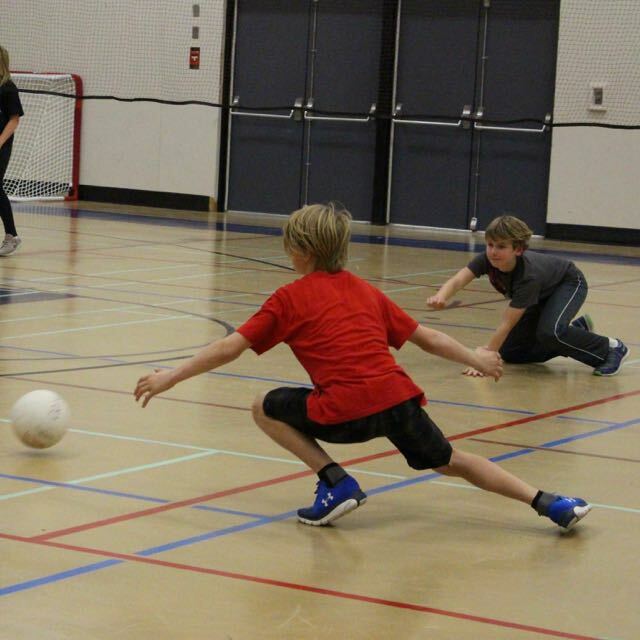 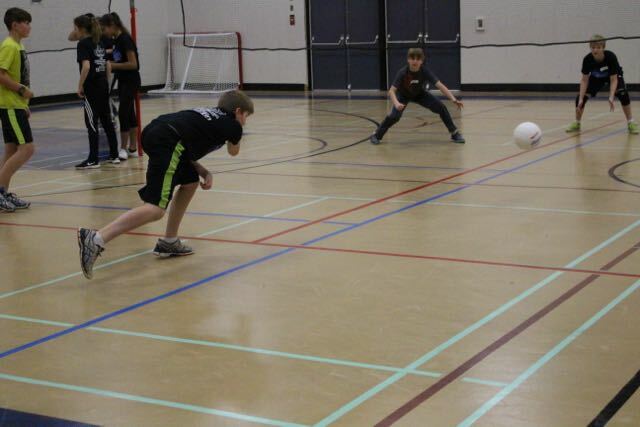 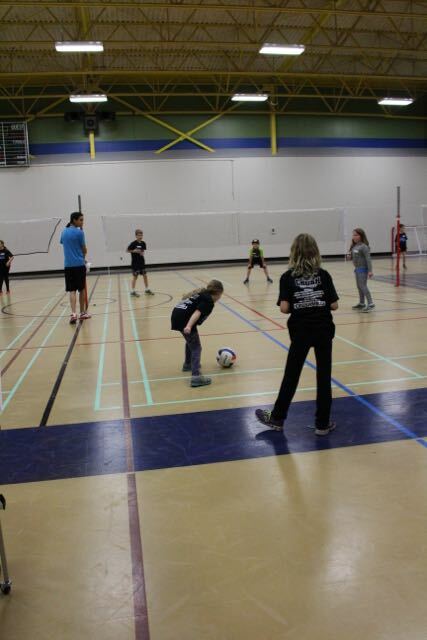 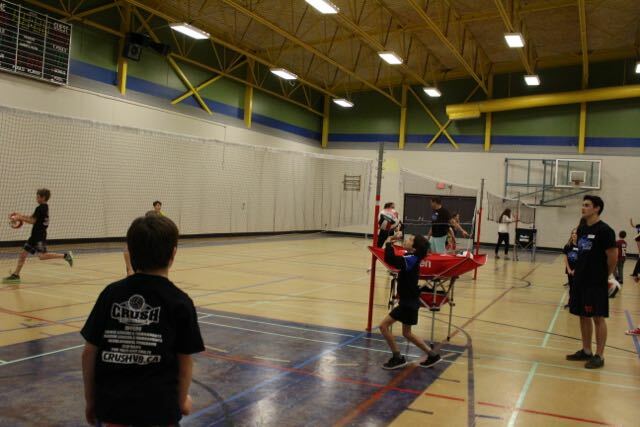 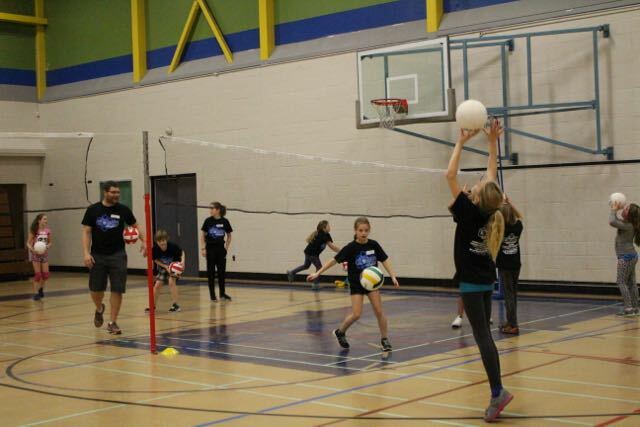 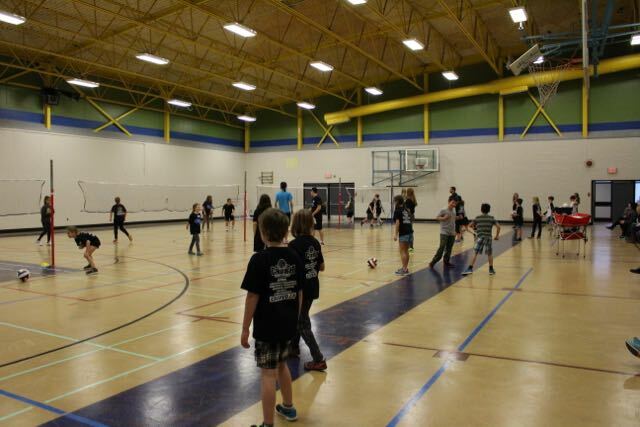 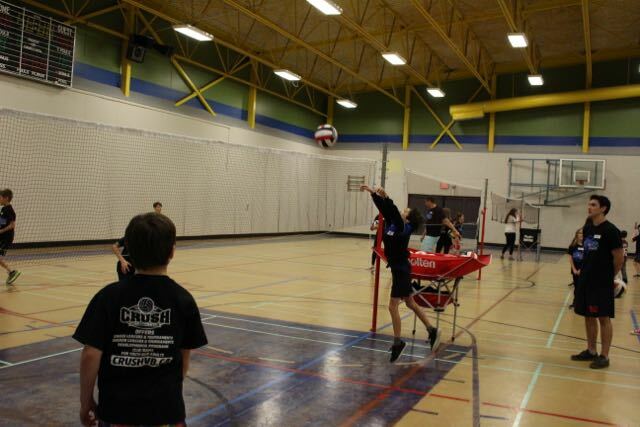 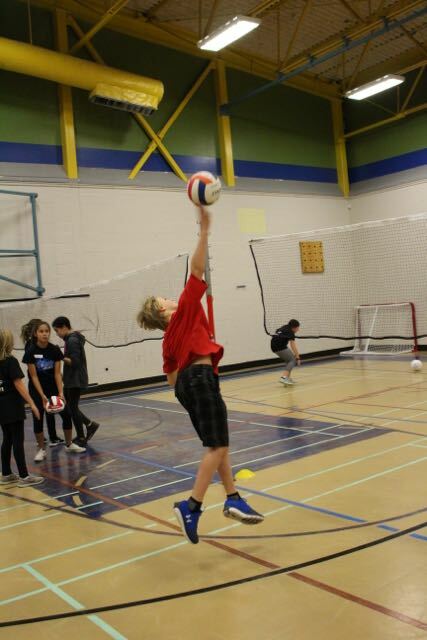 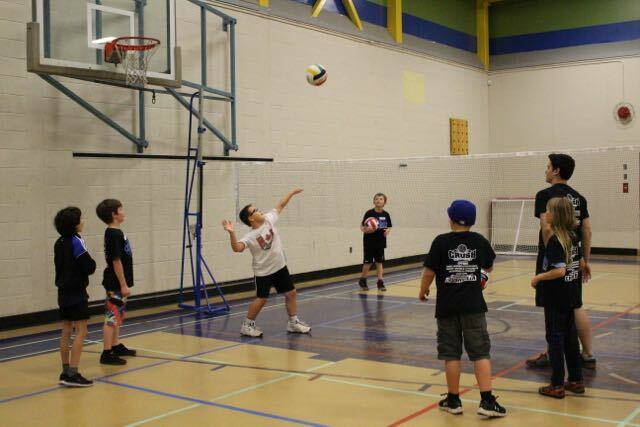 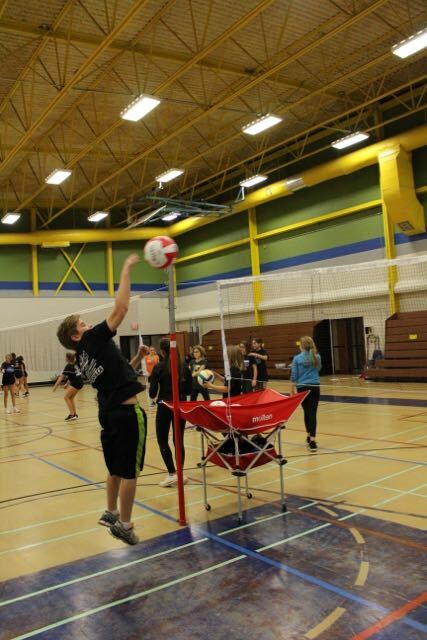 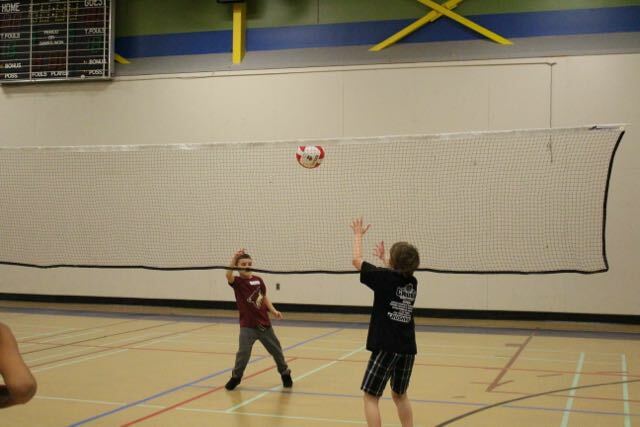 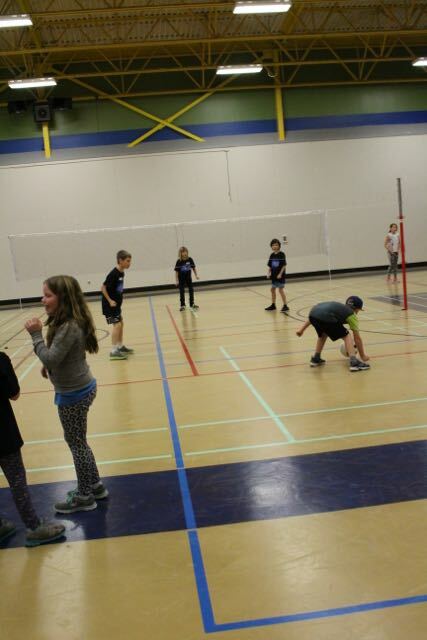 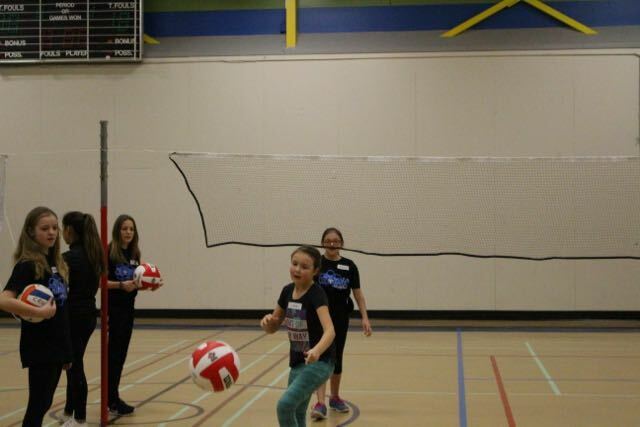 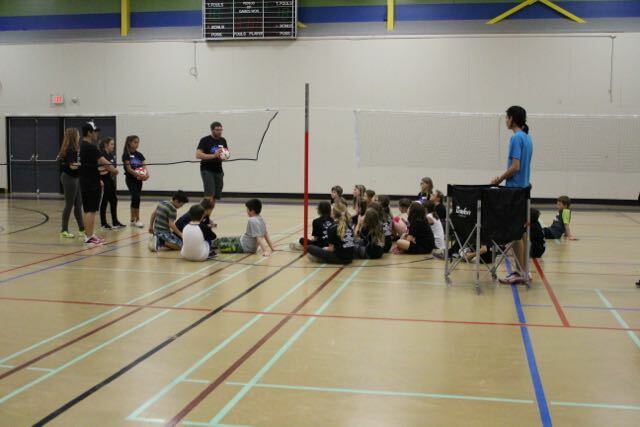 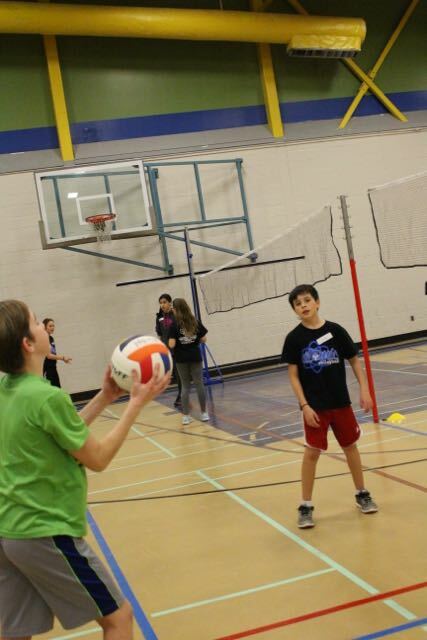 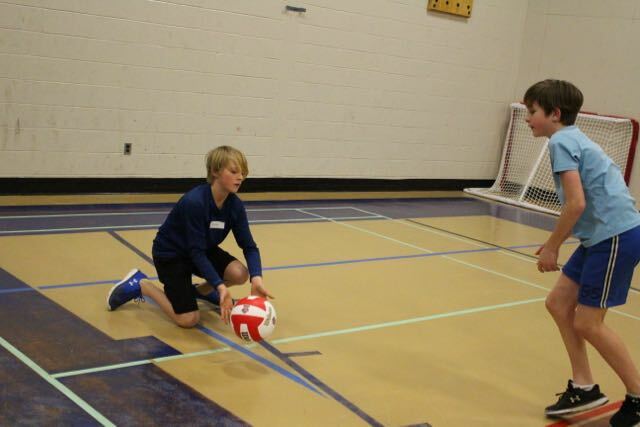 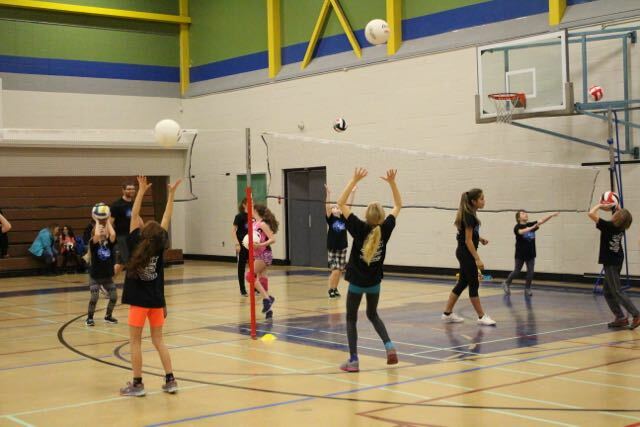 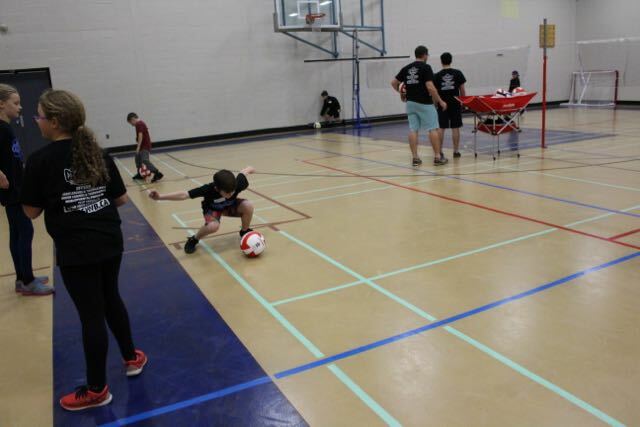 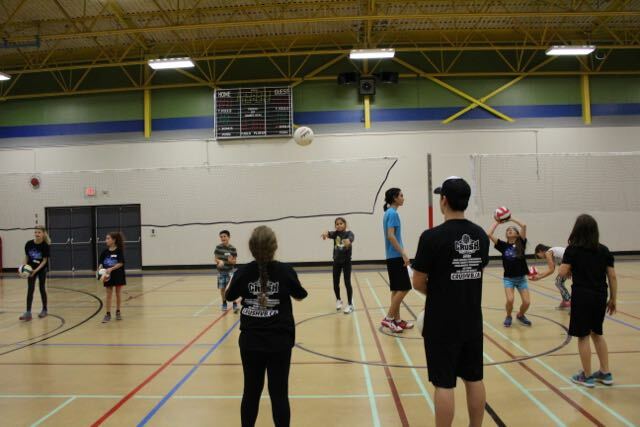 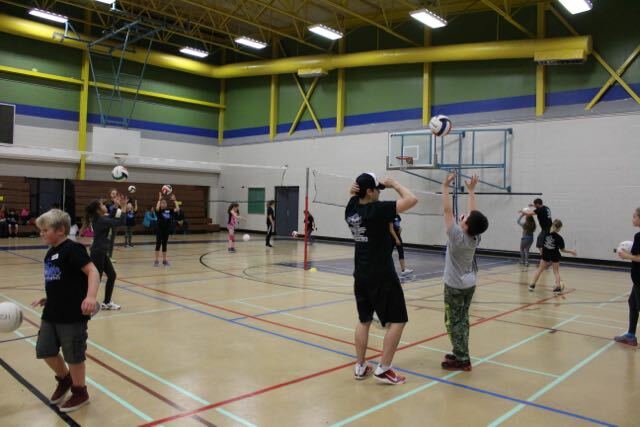 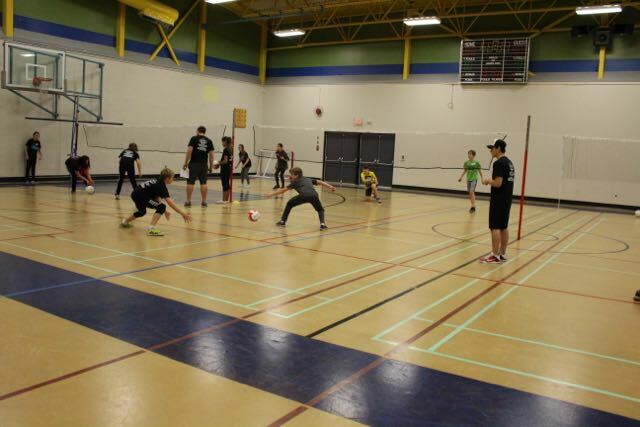 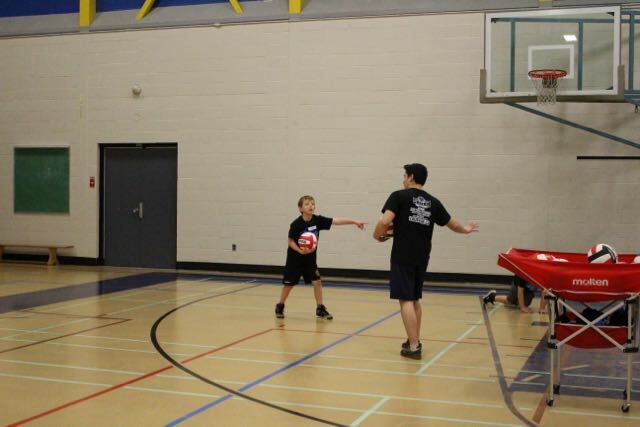 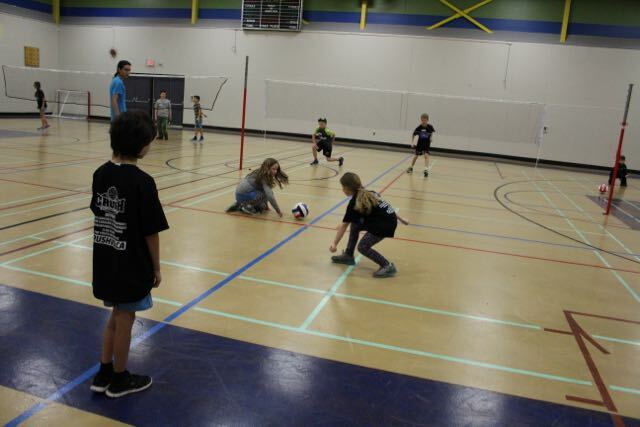 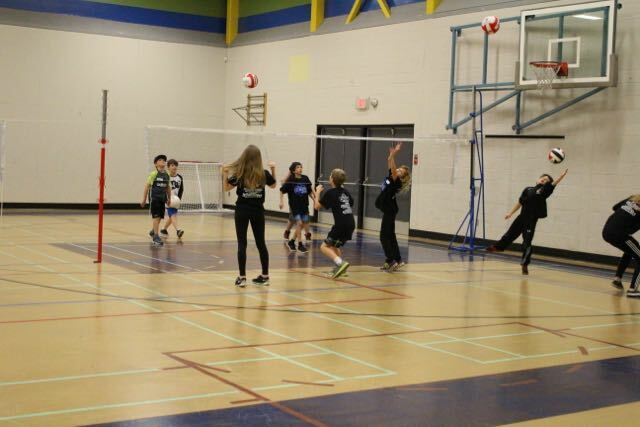 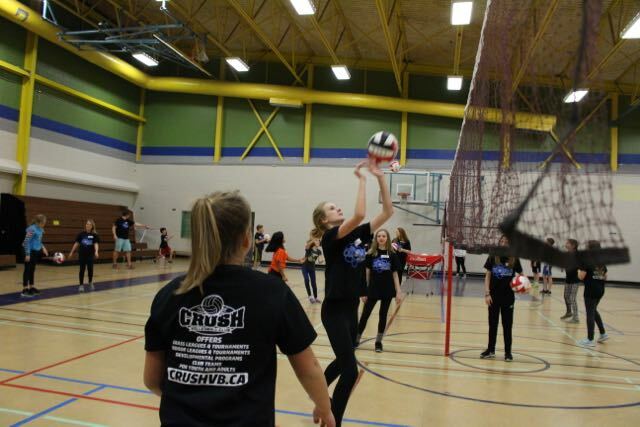 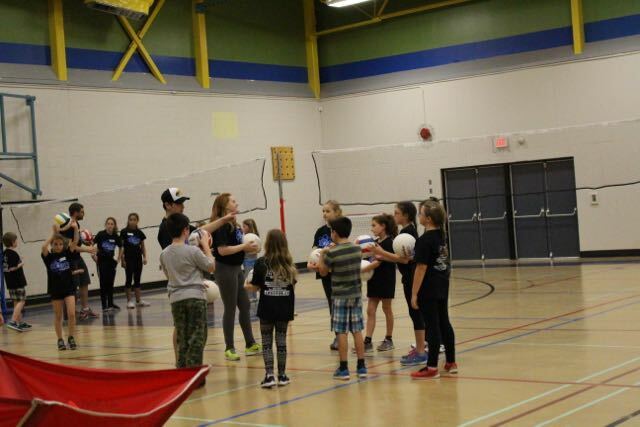 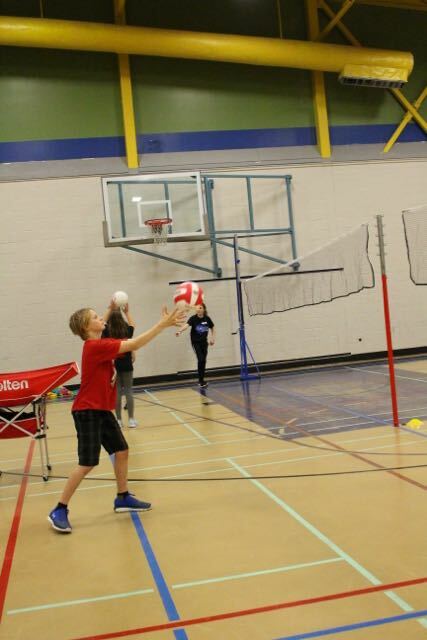 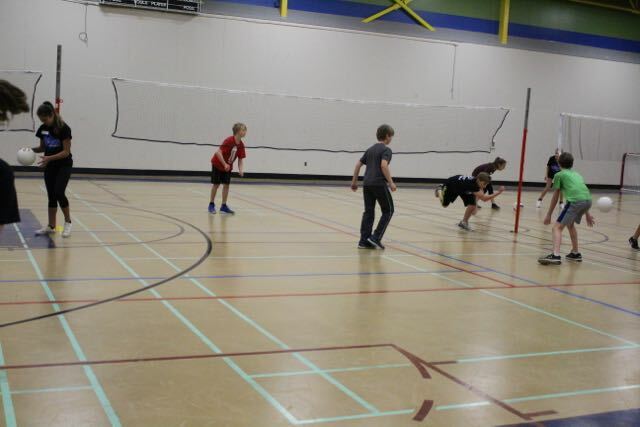 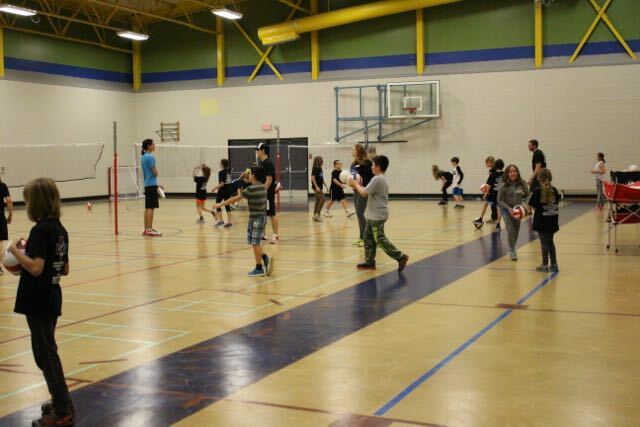 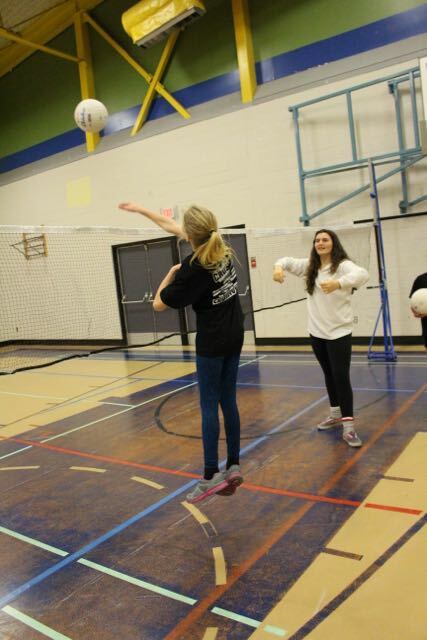 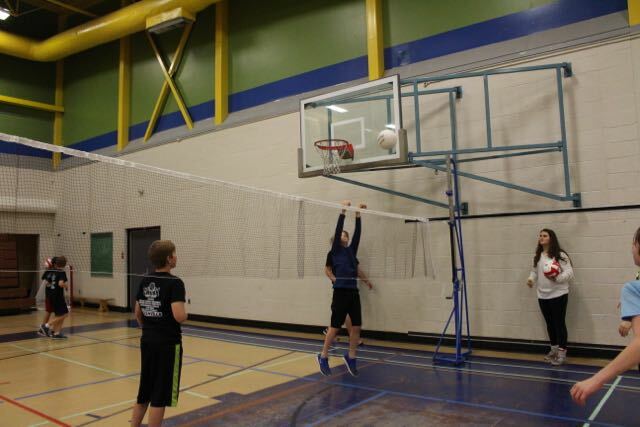 The volunteers coaches are youth and adults from Campbell River who are interested in developing coaching skills and volleyball in the community. 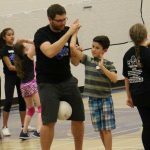 Andrew is a NCCP Level 2 certified coach with a Masters Degree in Coaching Studies and more than 19 years experience coaching volleyball. 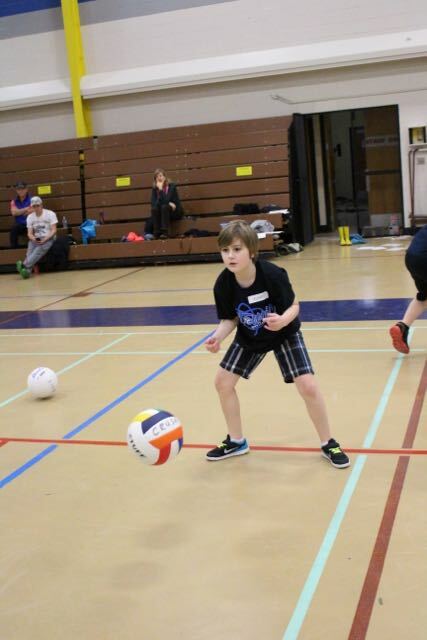 "My son was nervous to join the club because he'd never played volleyball and he didn't know any kids in the program. 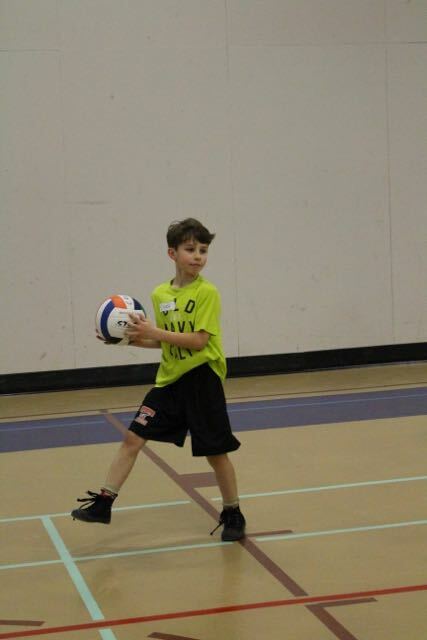 After the first day, he thanked me for registering him. 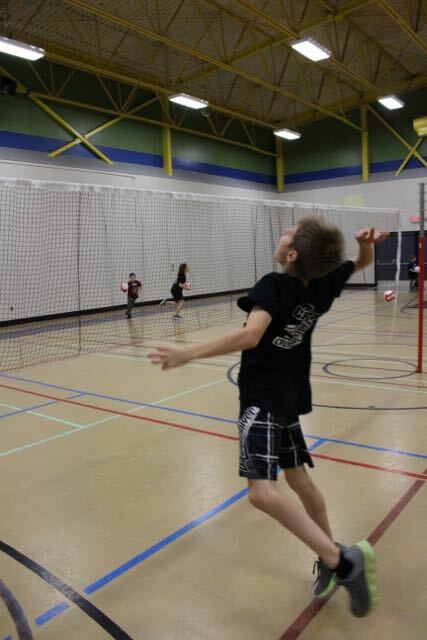 He had so much fun!" 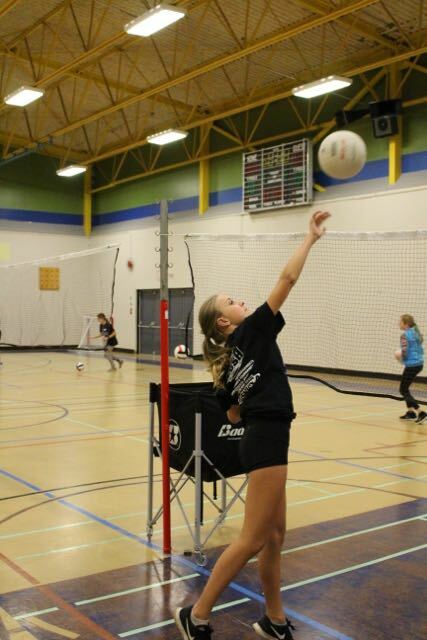 "Thank you so much for helping my daughter to really love the sport"
"My daughter can't stop talking about Atomic and is sad its finished tomorrow"
"Great drills and skill preparation according to AGE level and lots of movement/participation at all times - well done - we highly recommend it + lots of FUN"
My son was nervous to join the club because he'd never played volleyball and he didn't know any kids in the program. 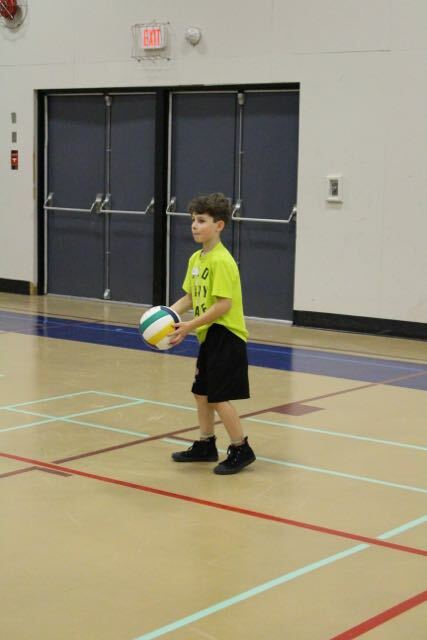 After the first day, he thanked me for registering him. 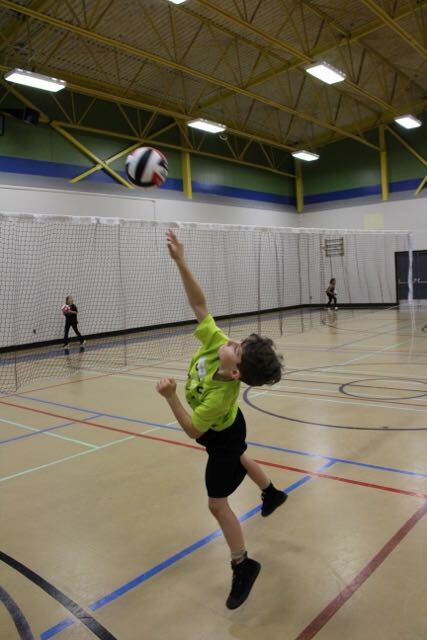 He had so much fun!" 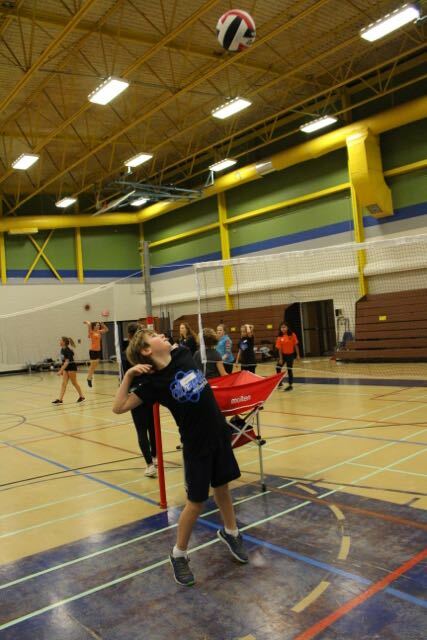 "Its all about Attitude, Effort, and Coachability"